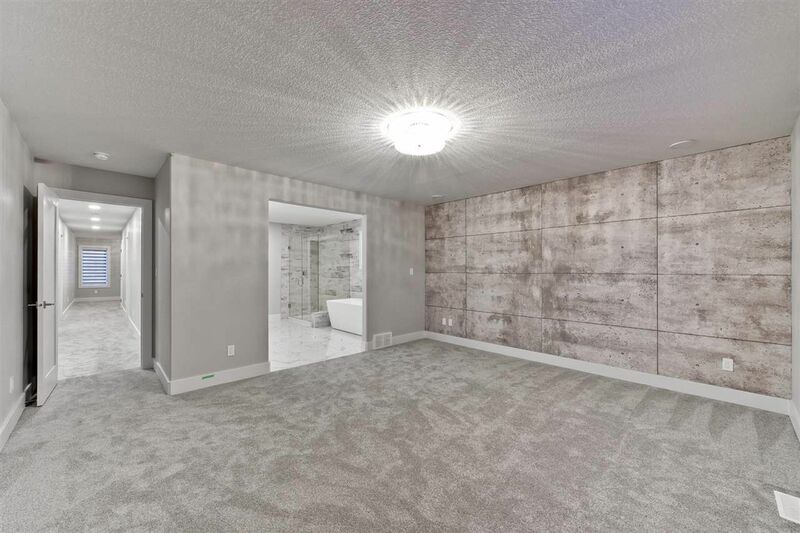 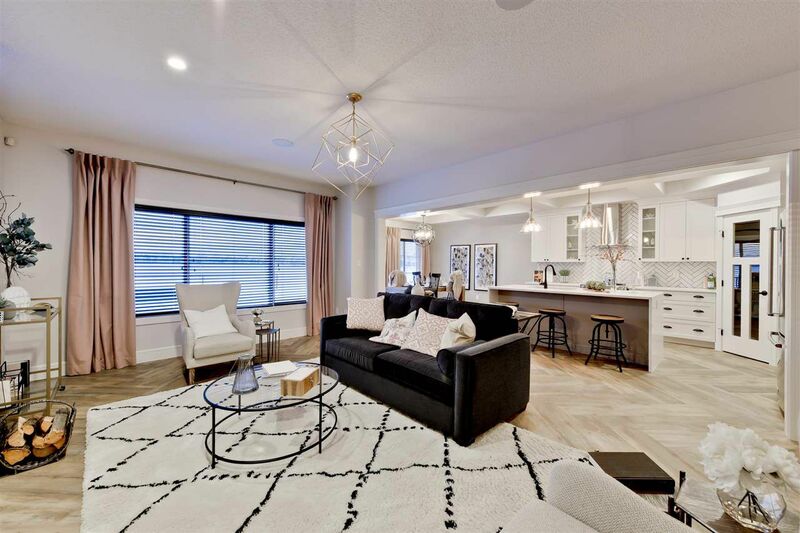 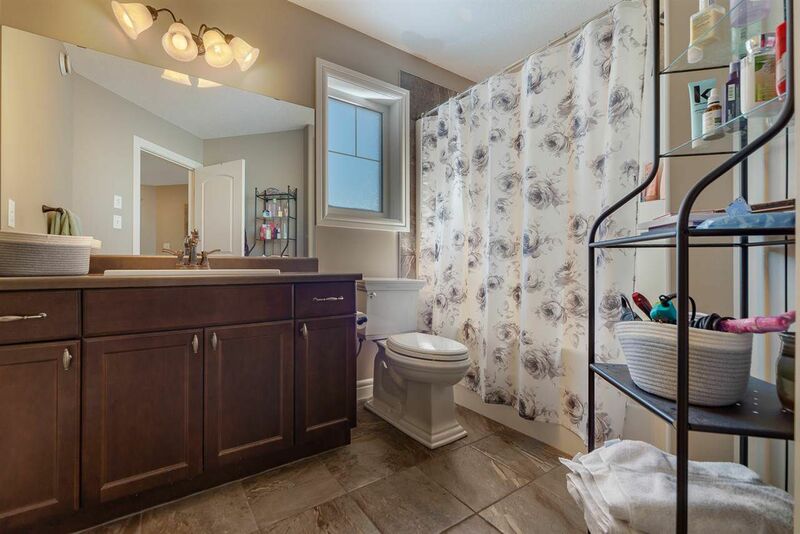 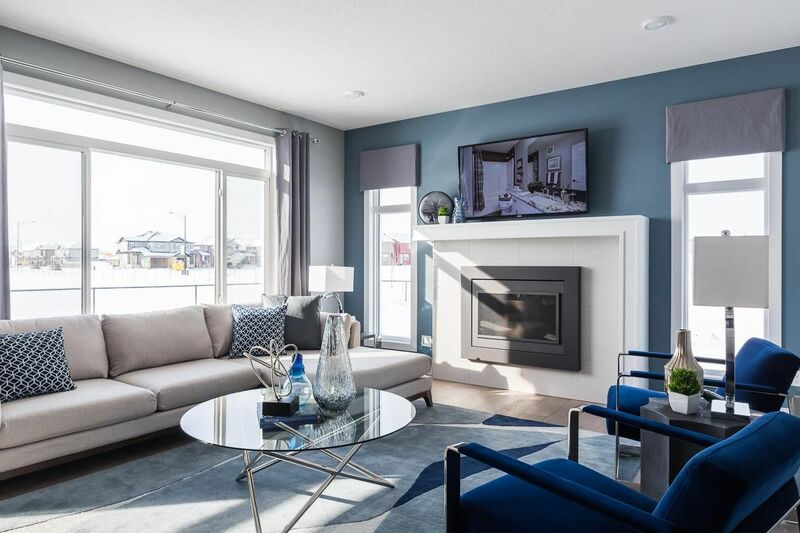 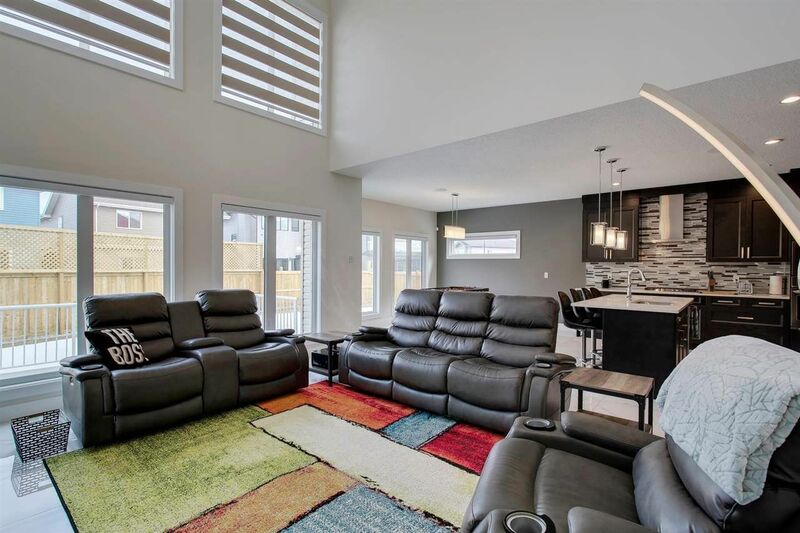 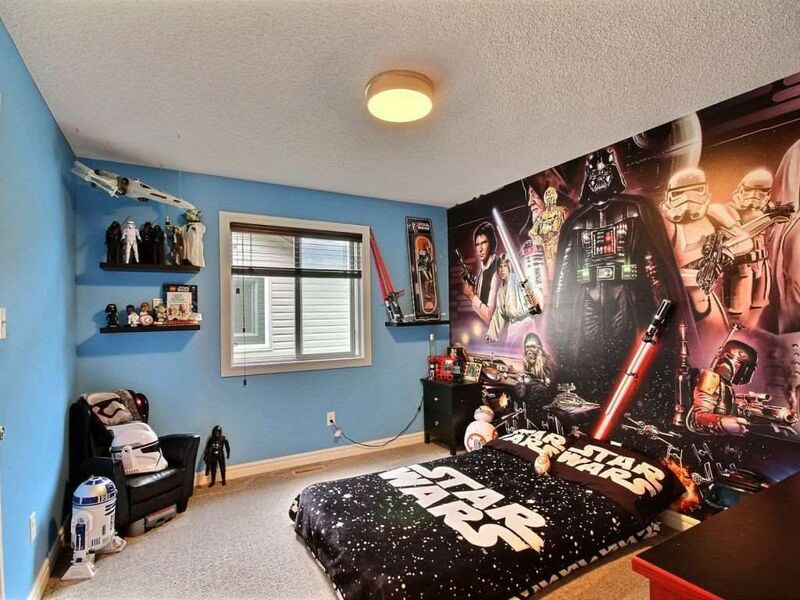 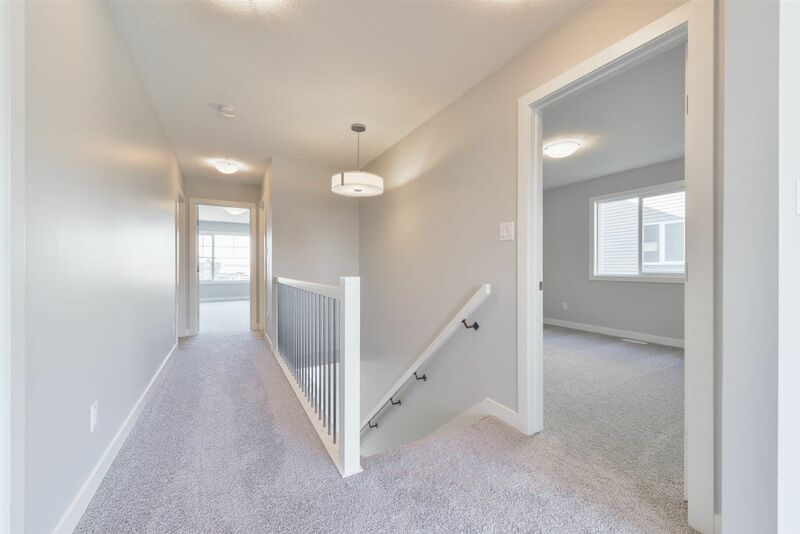 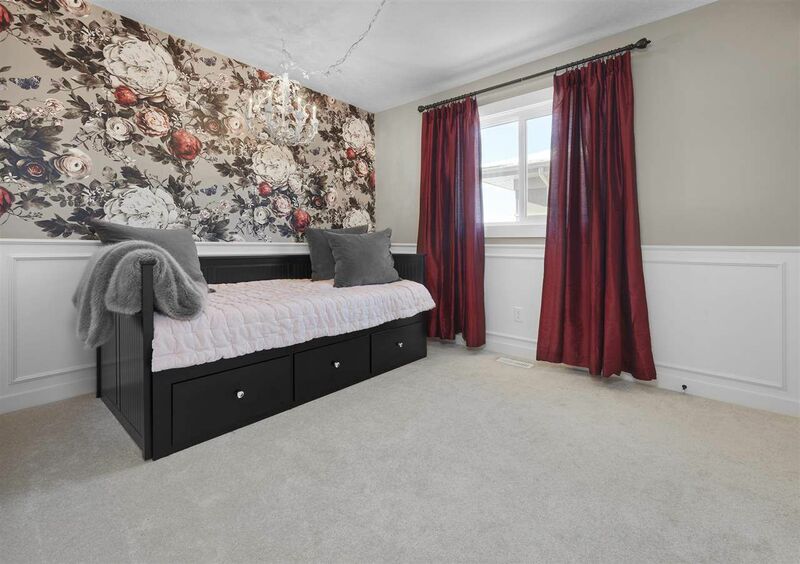 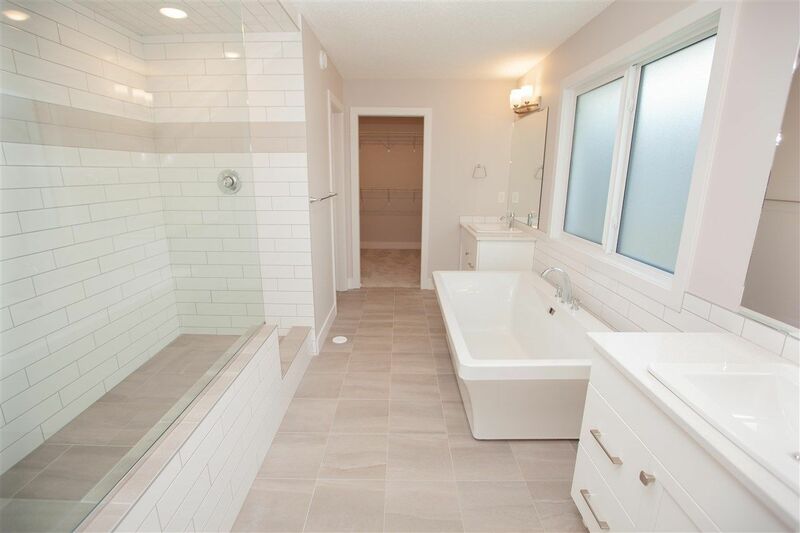 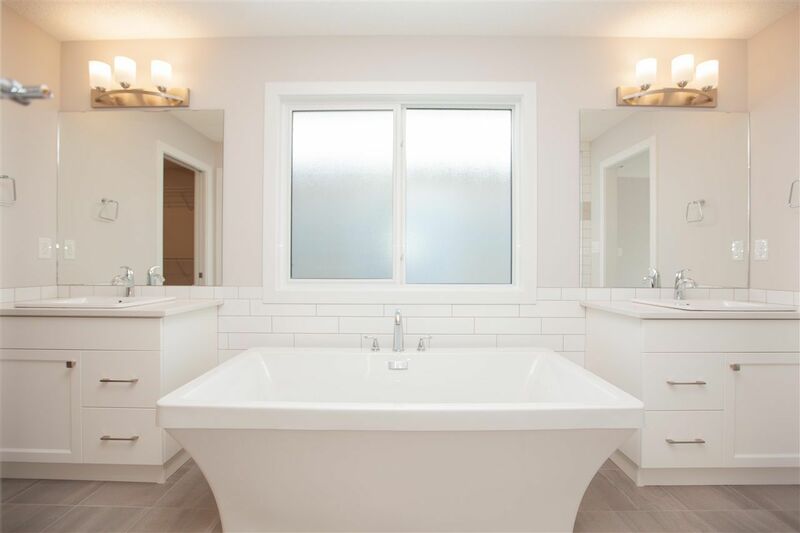 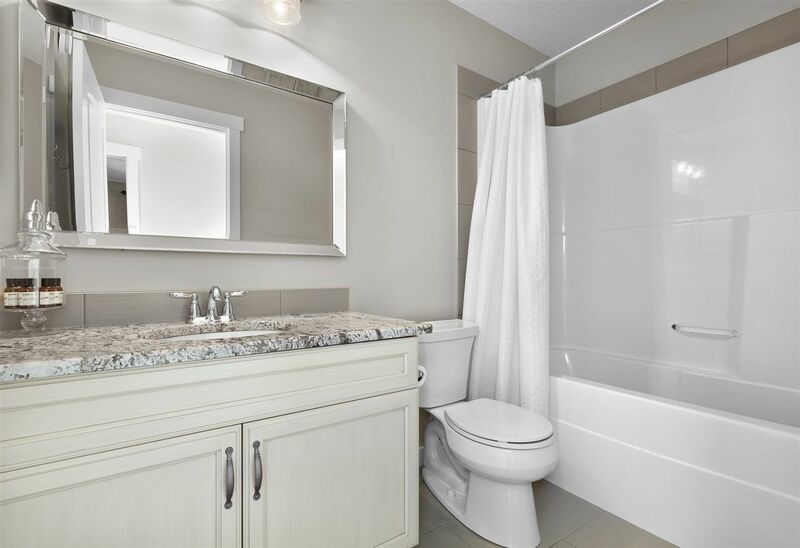 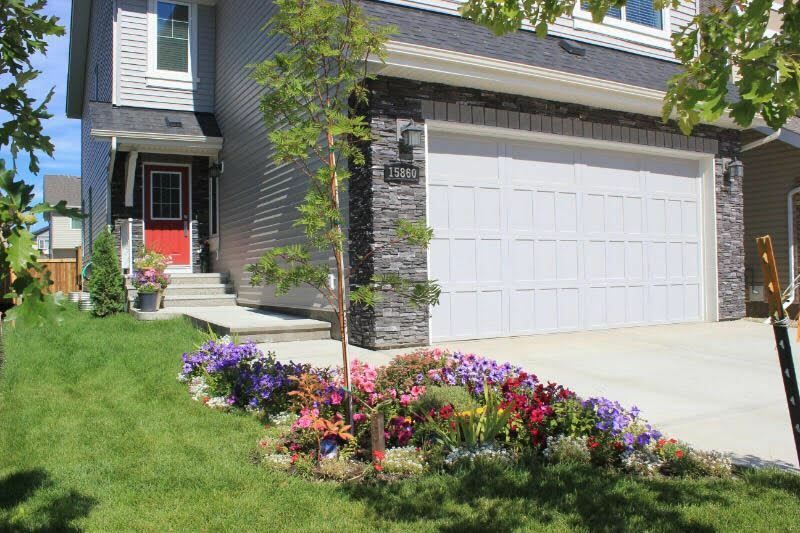 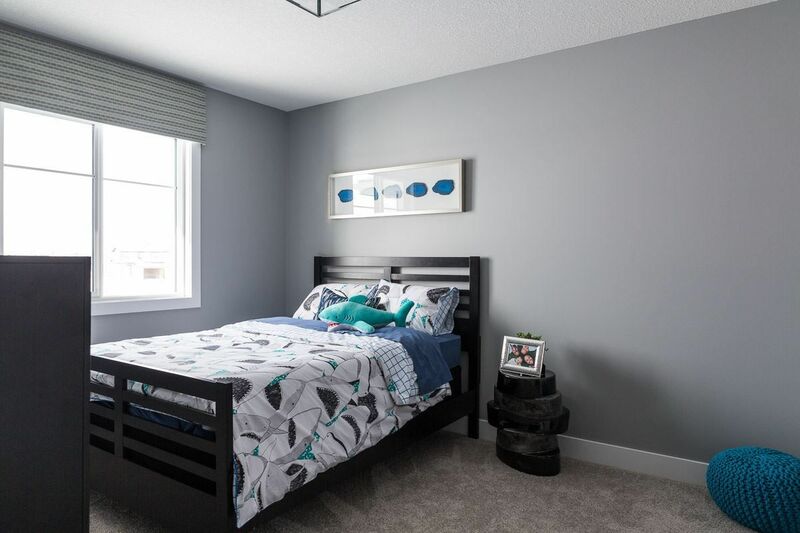 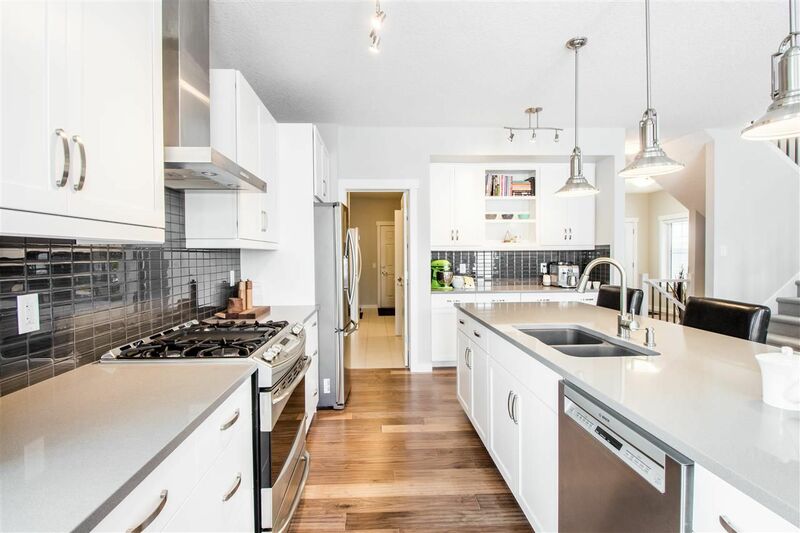 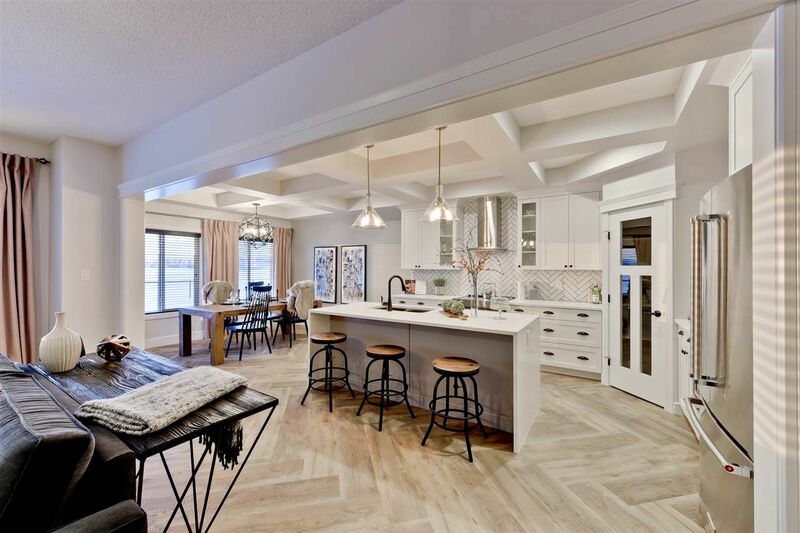 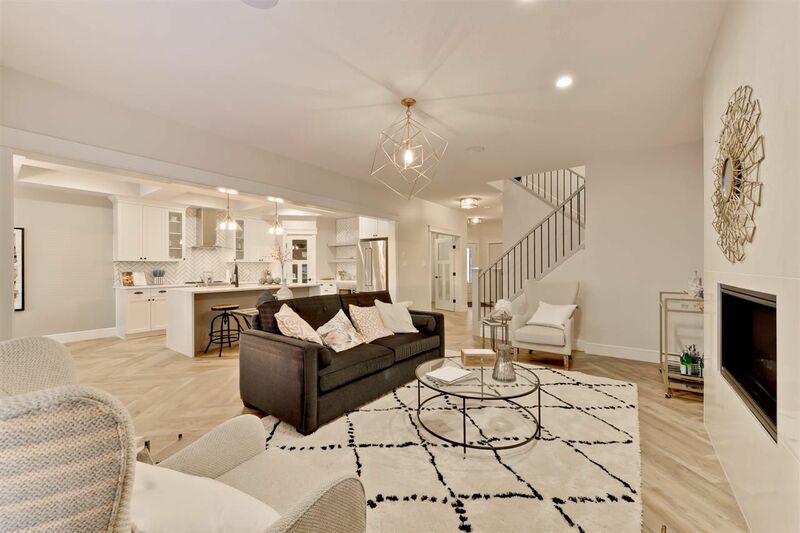 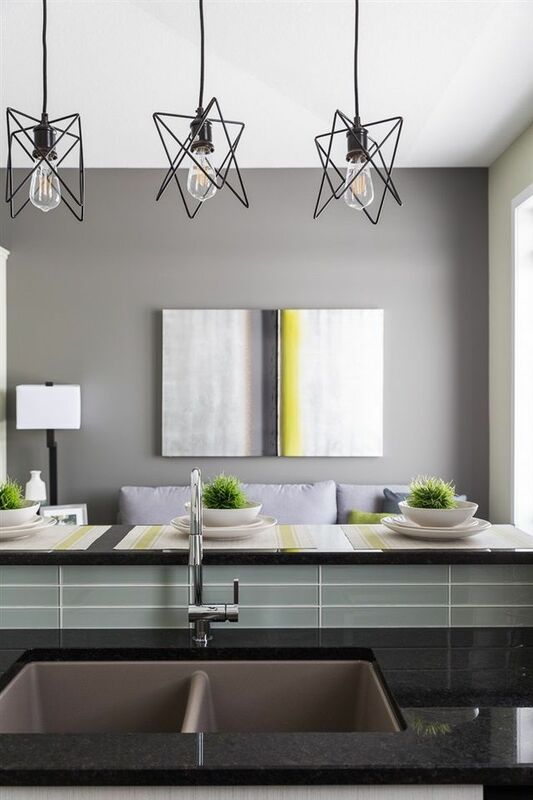 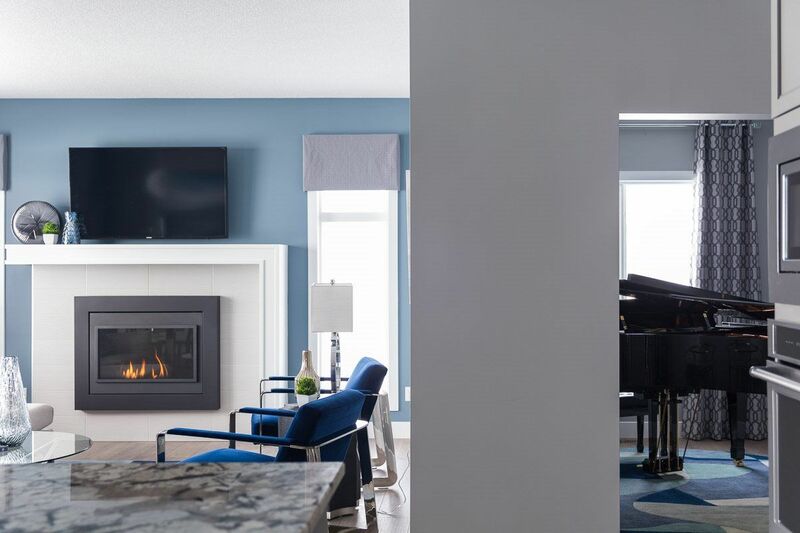 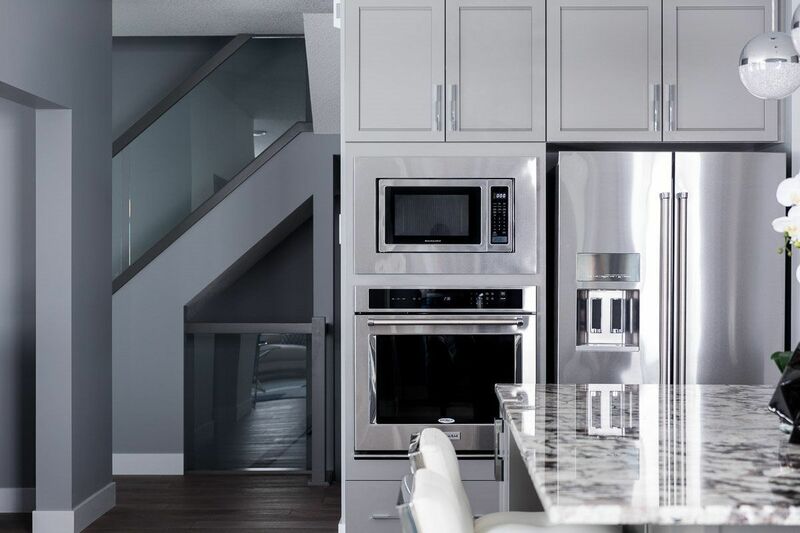 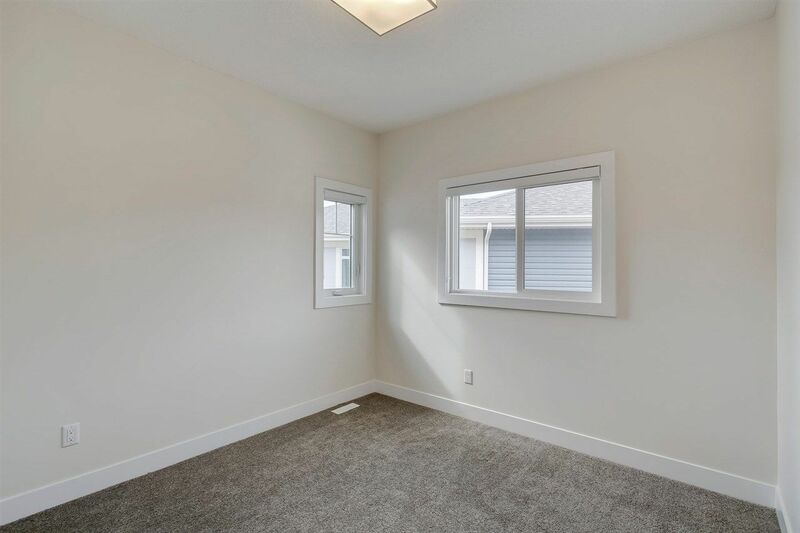 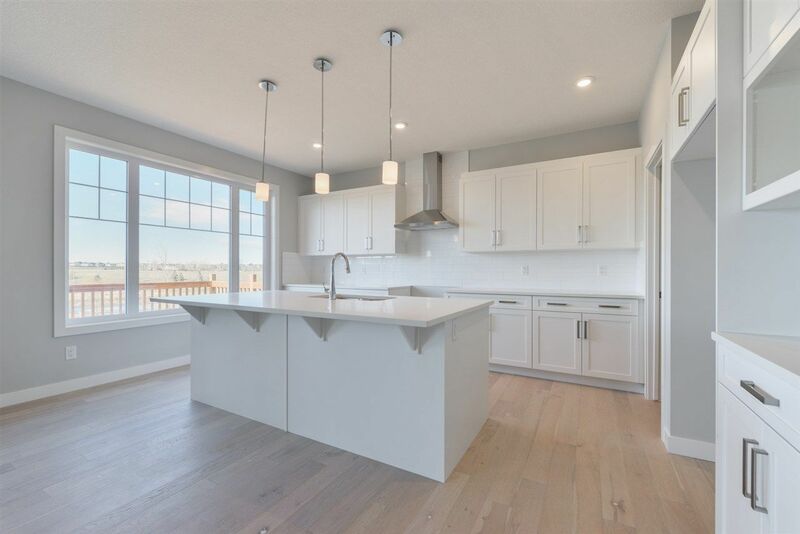 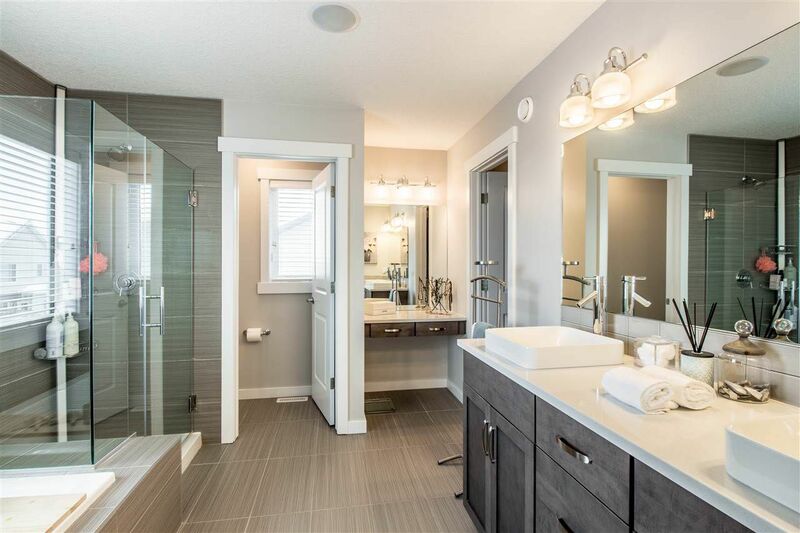 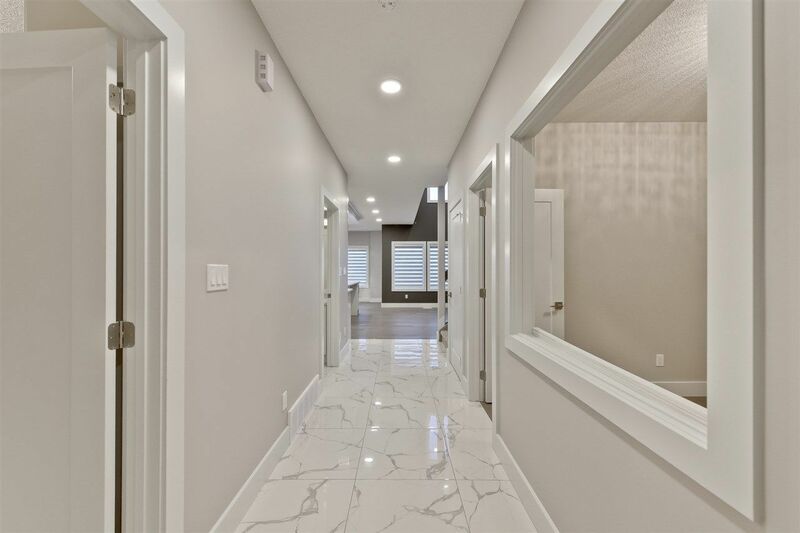 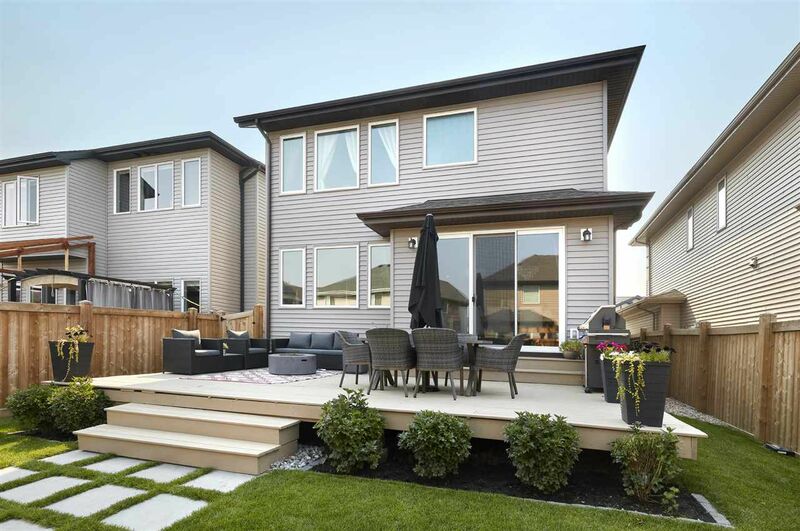 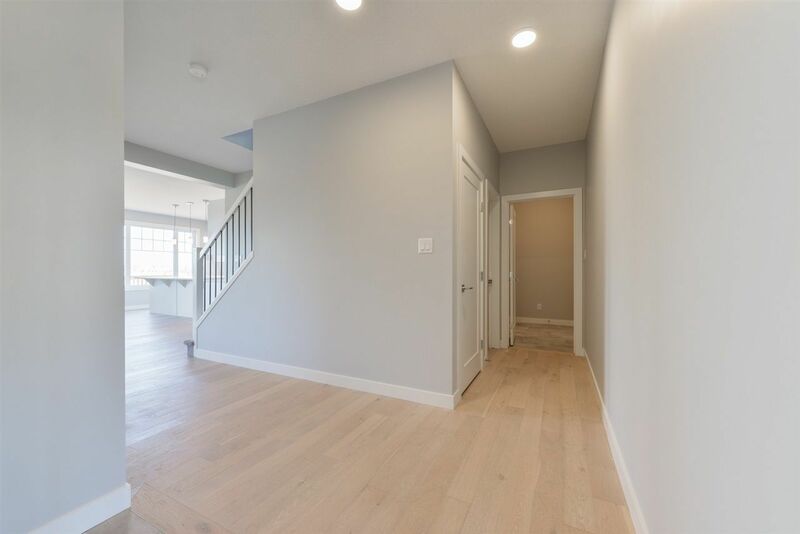 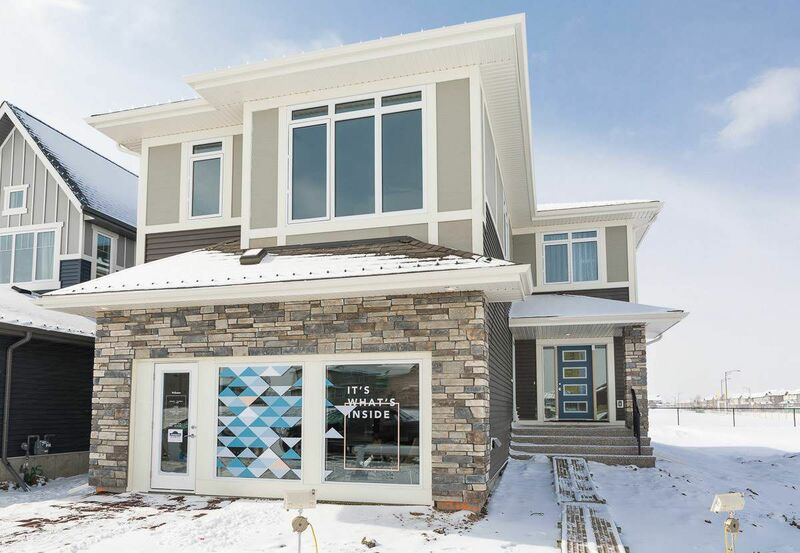 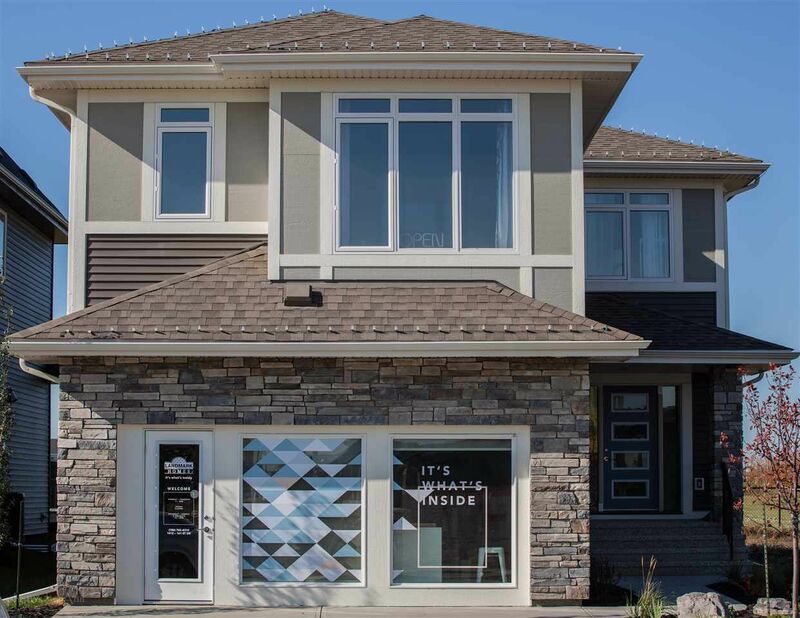 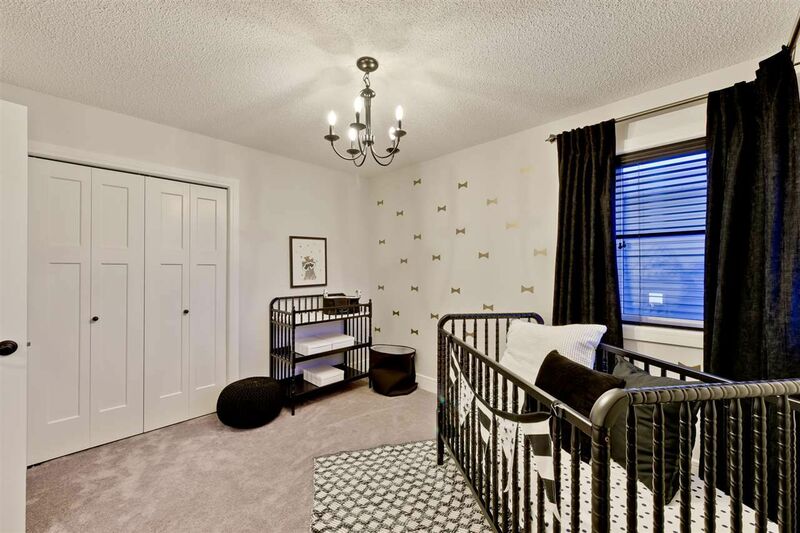 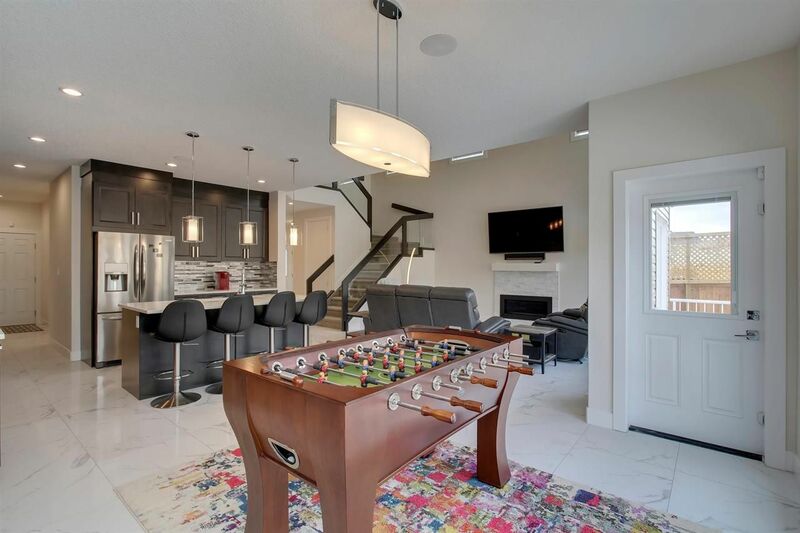 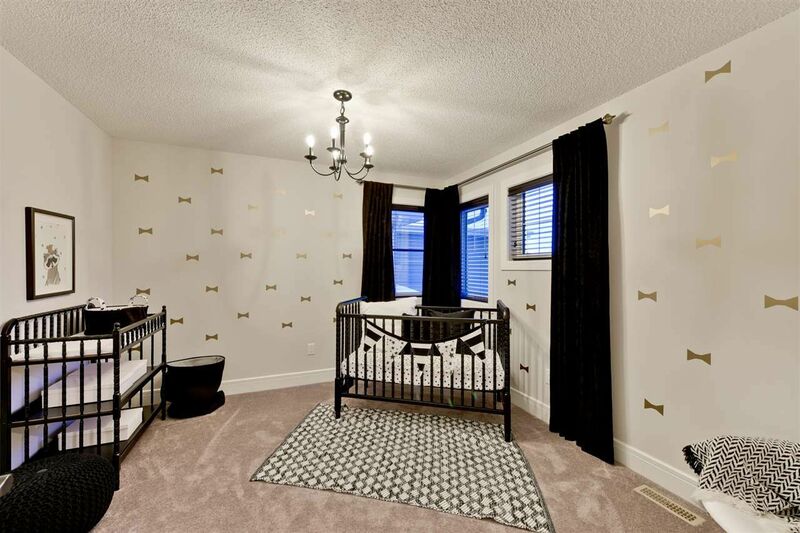 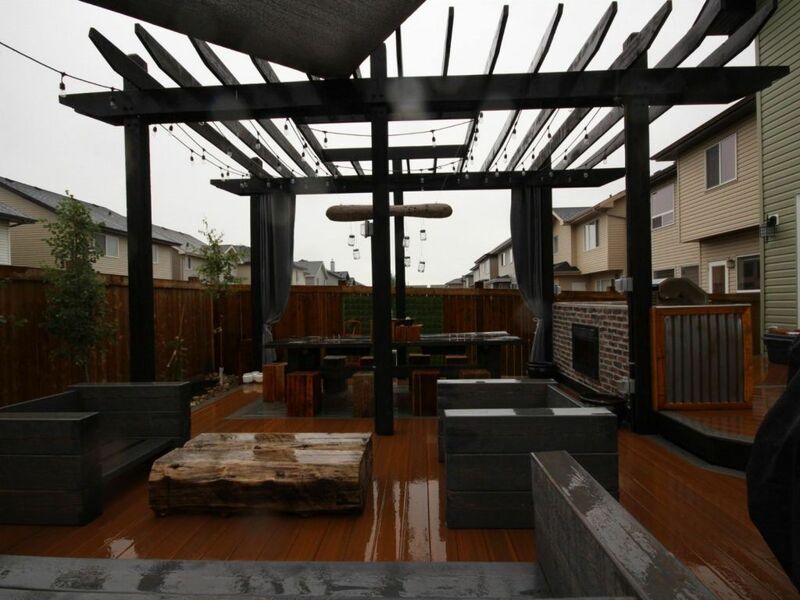 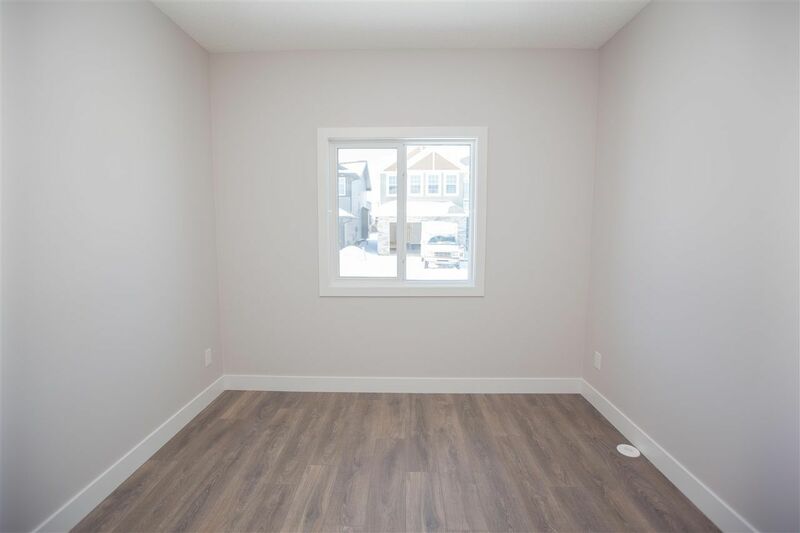 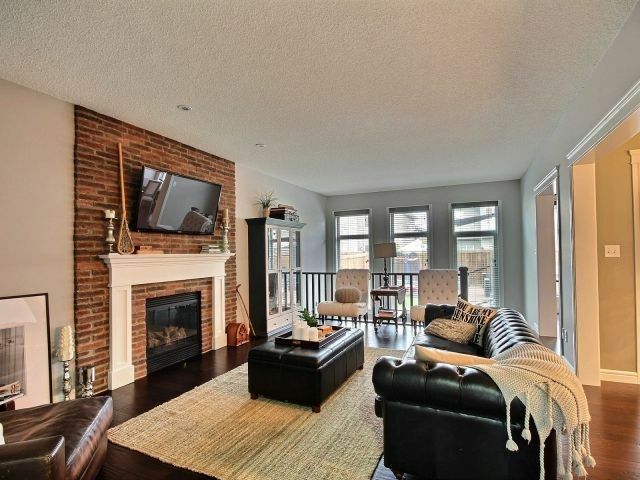 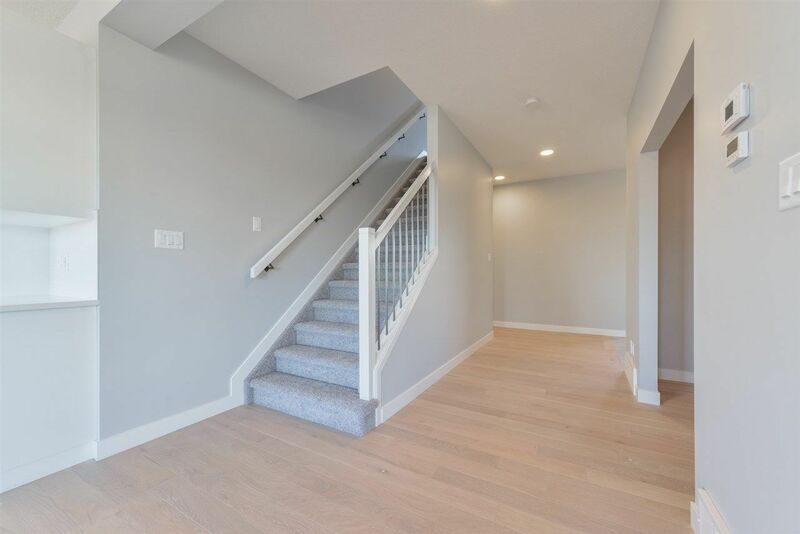 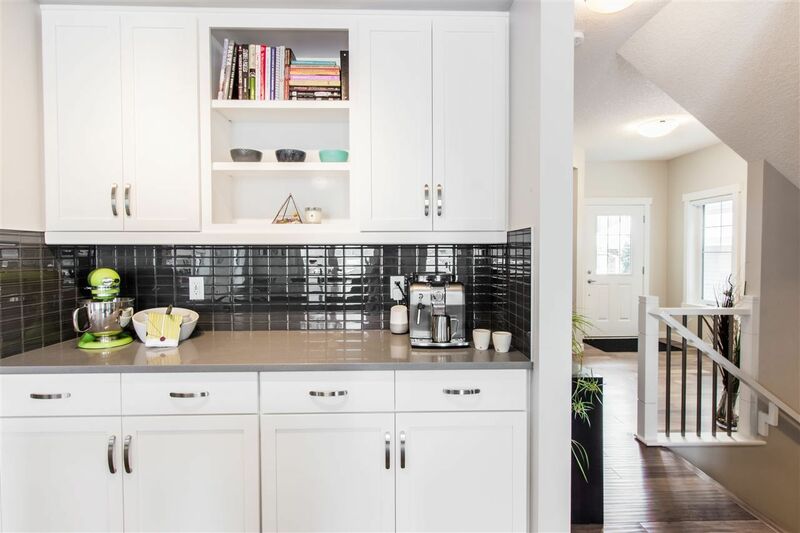 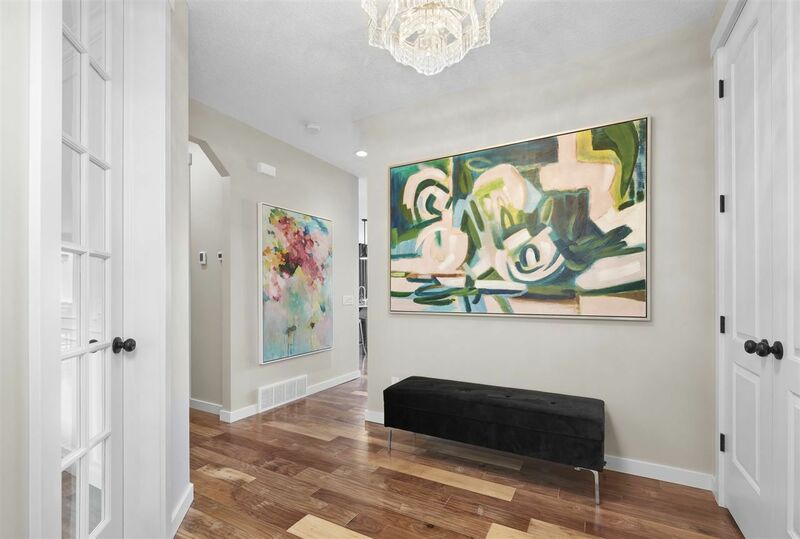 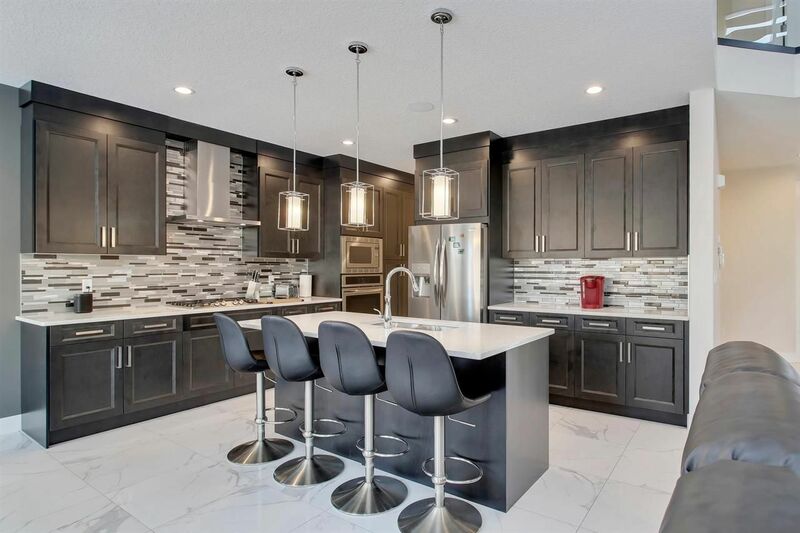 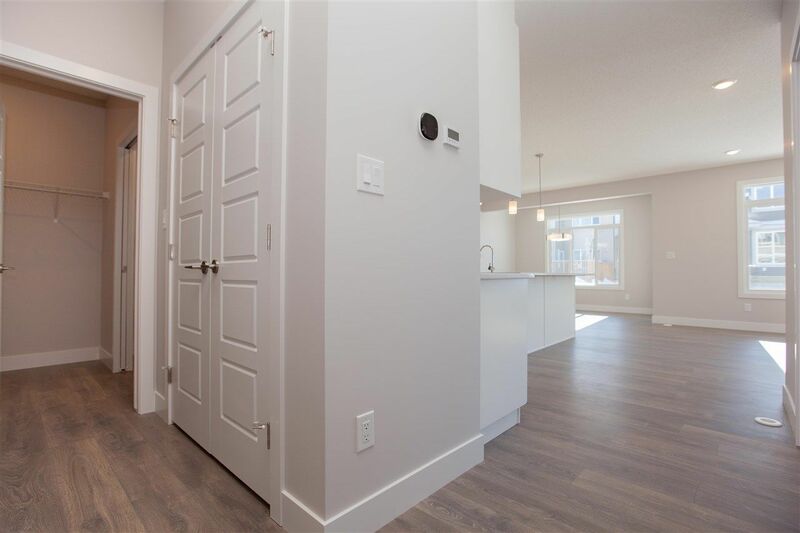 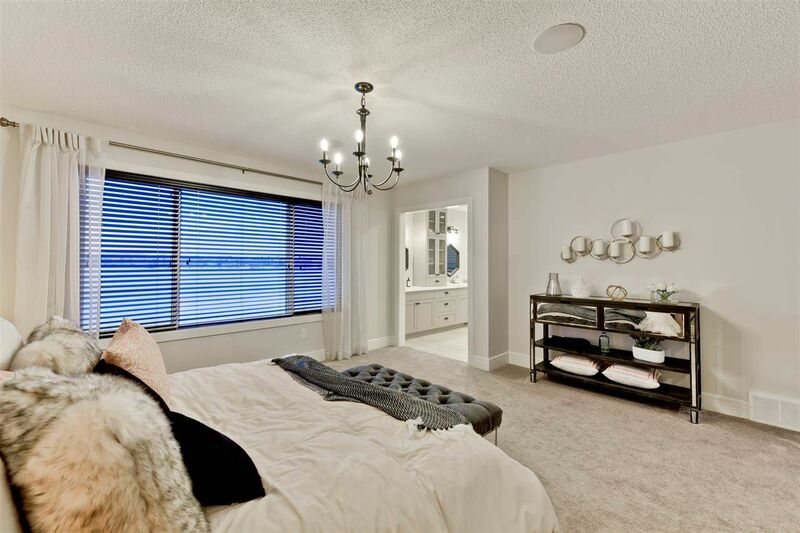 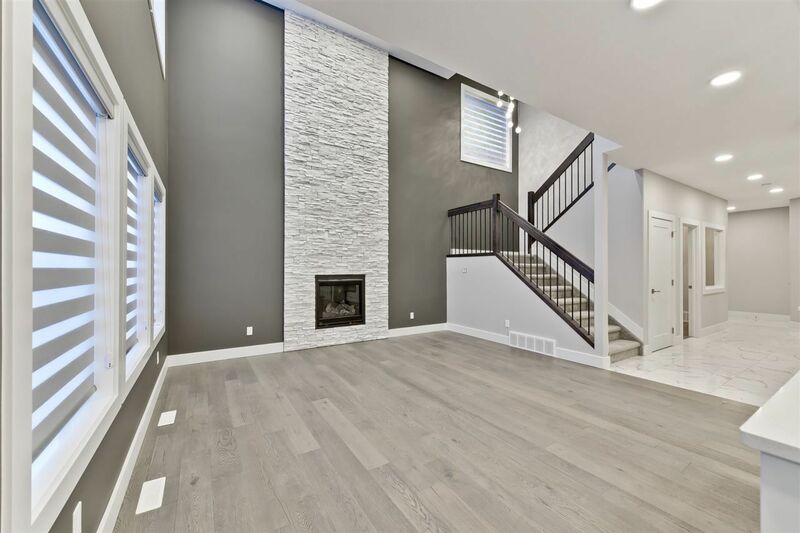 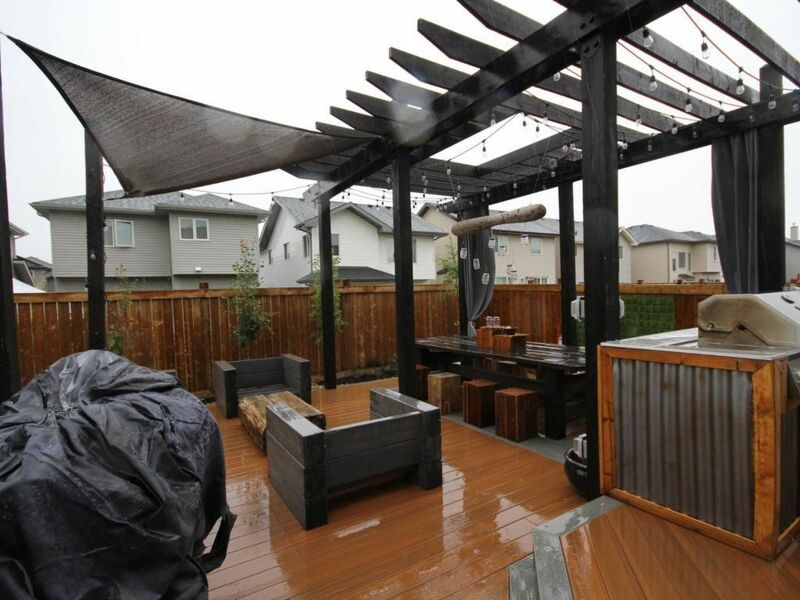 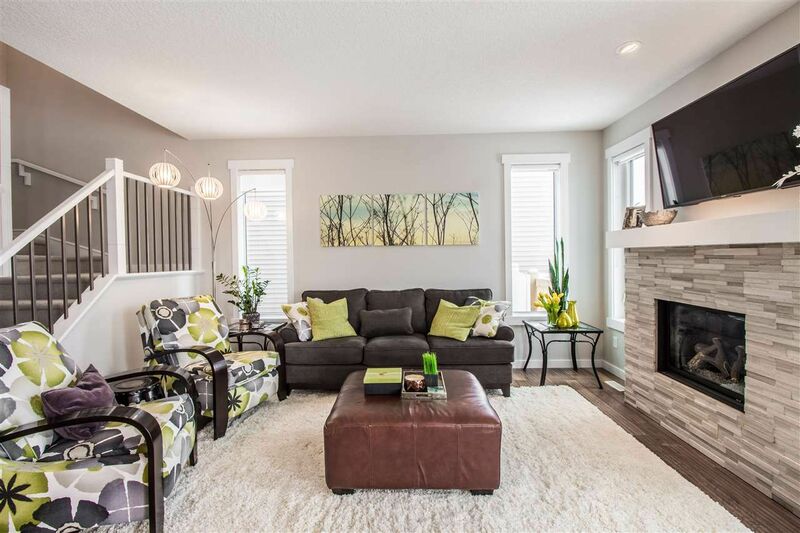 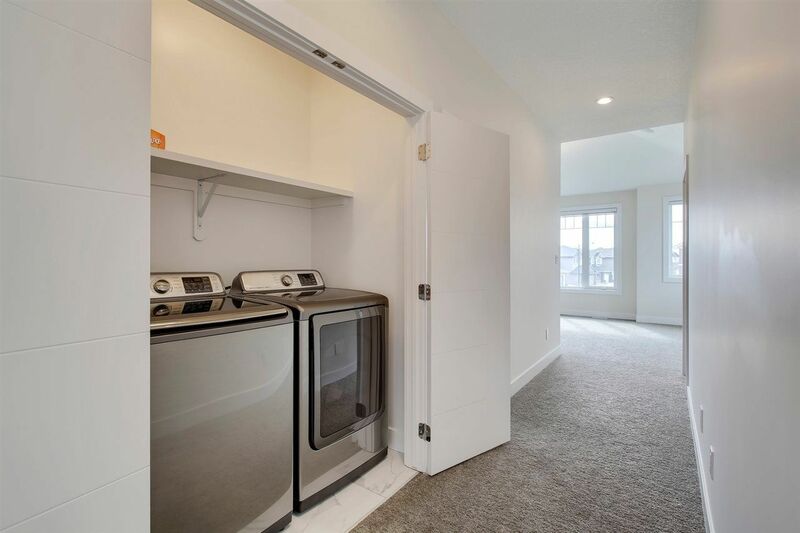 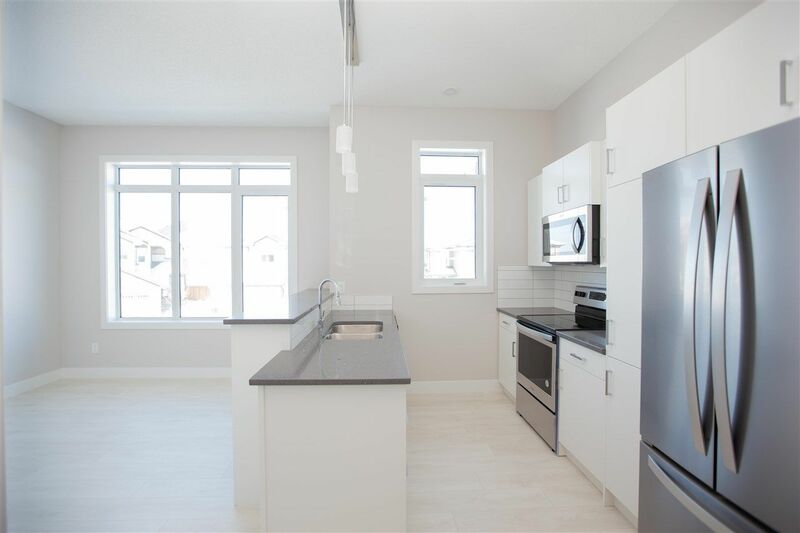 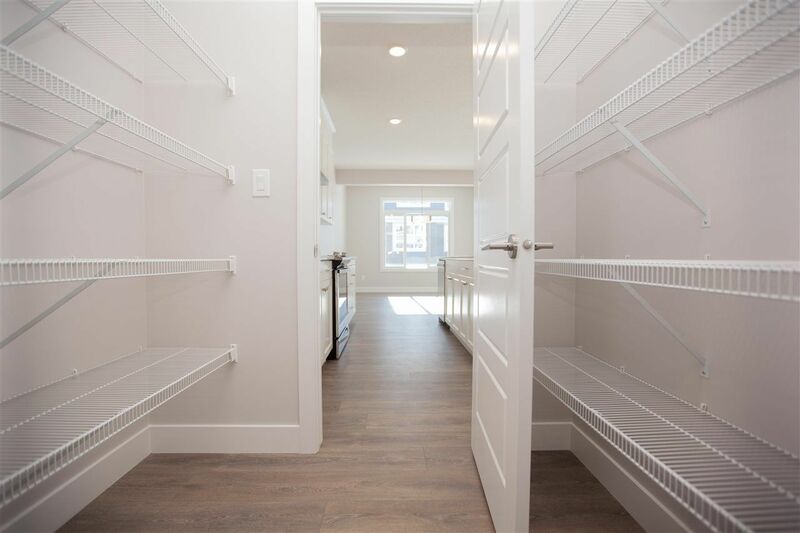 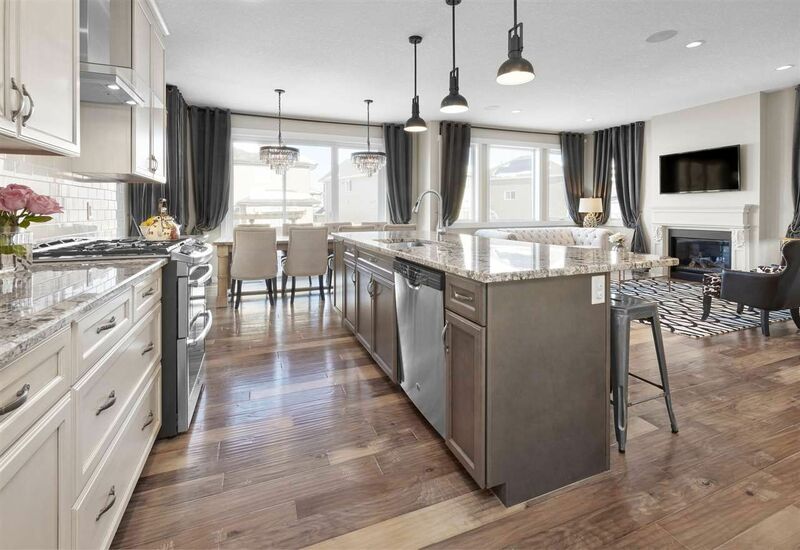 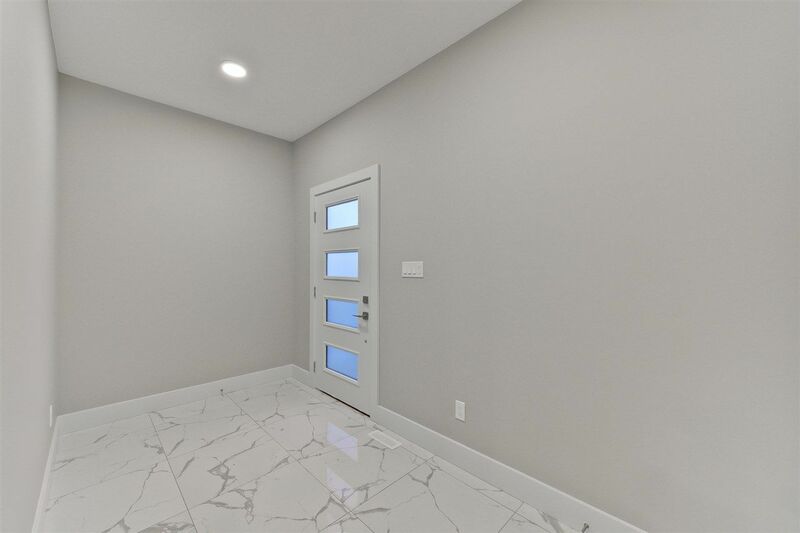 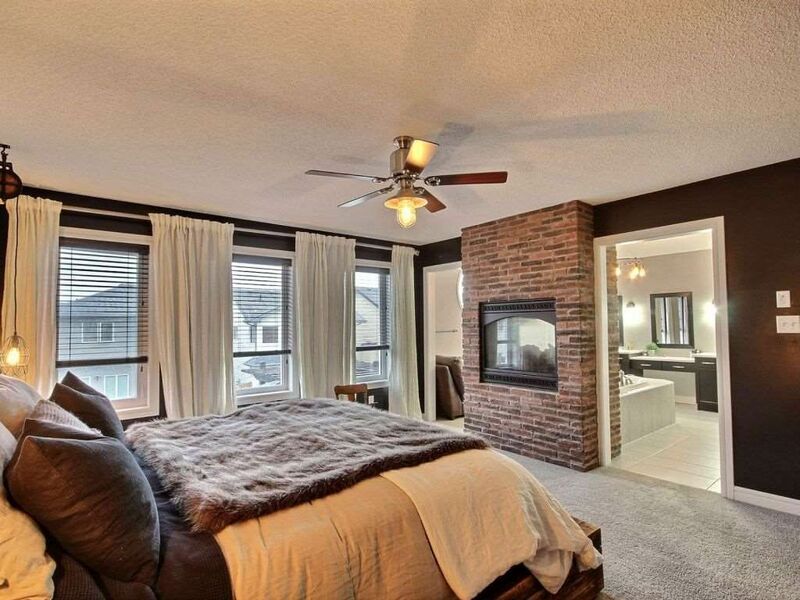 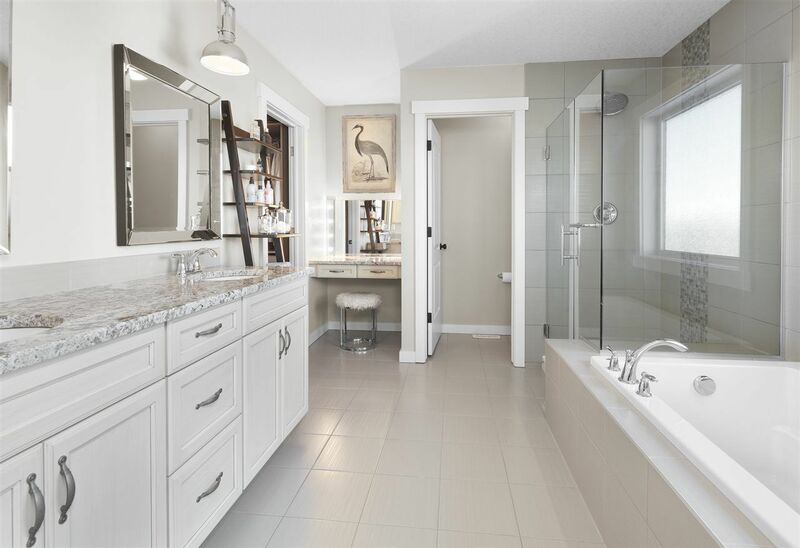 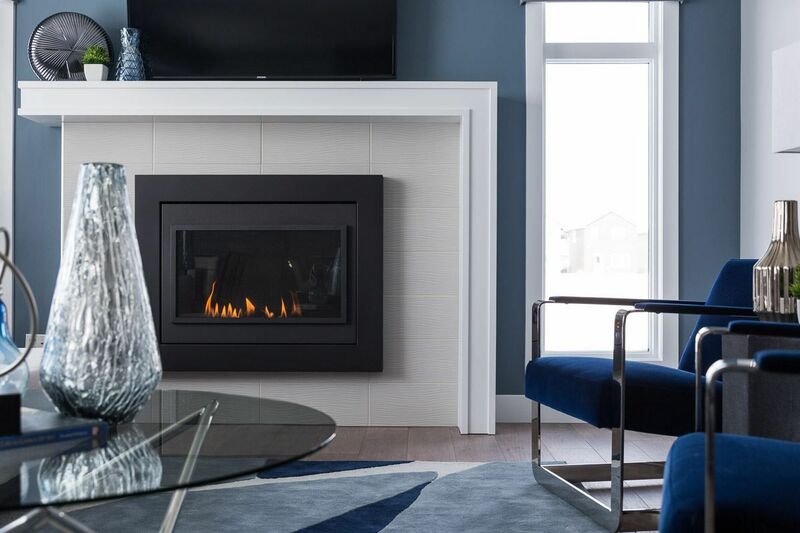 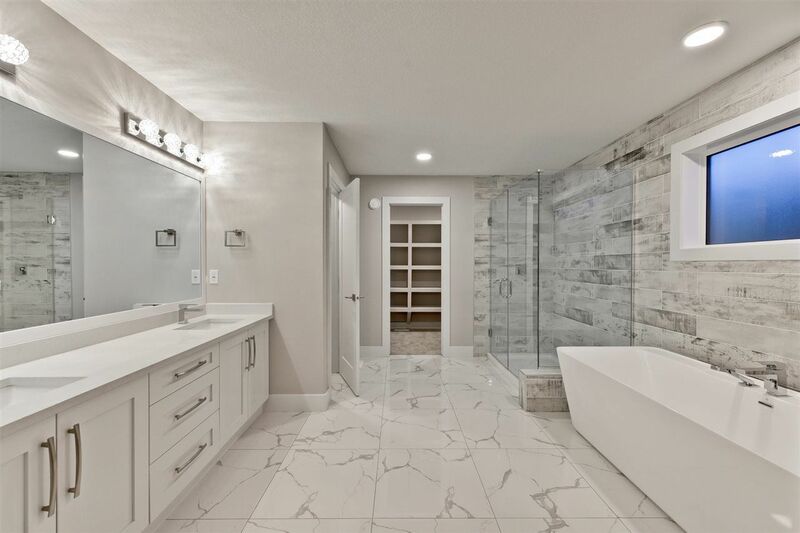 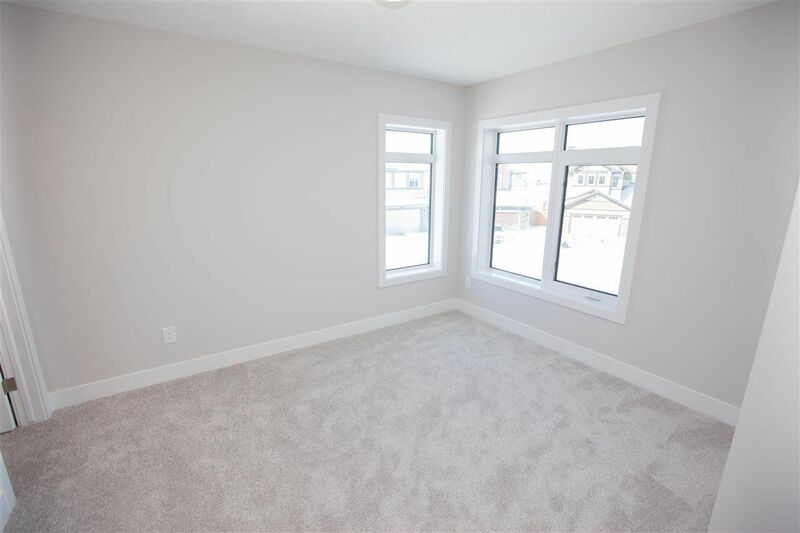 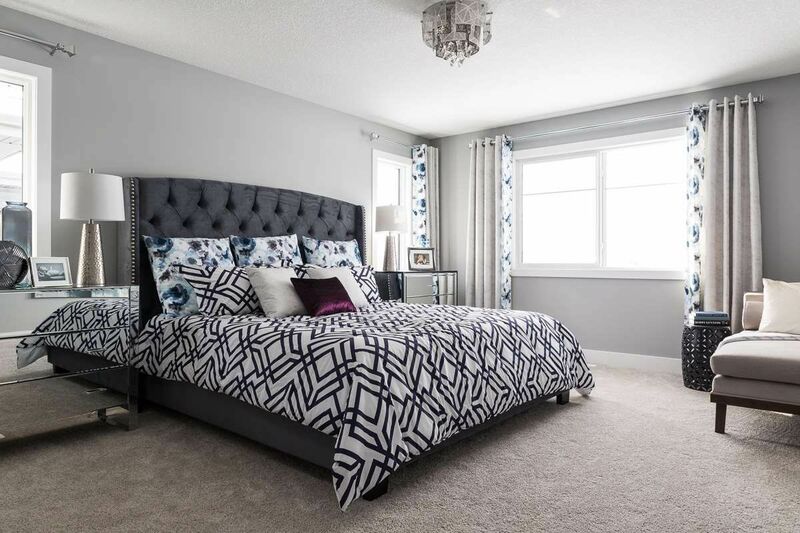 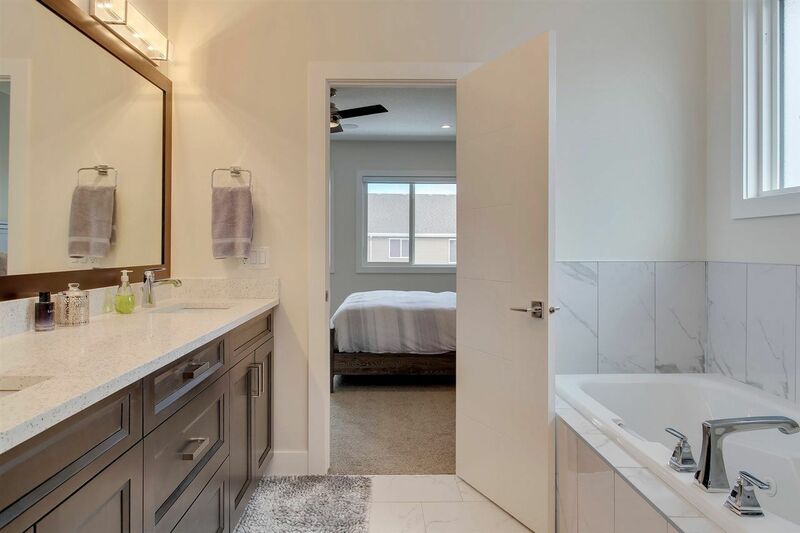 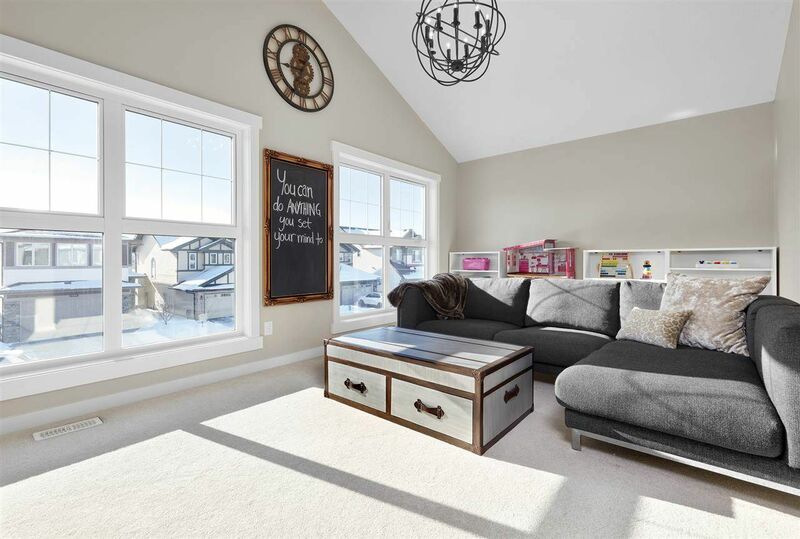 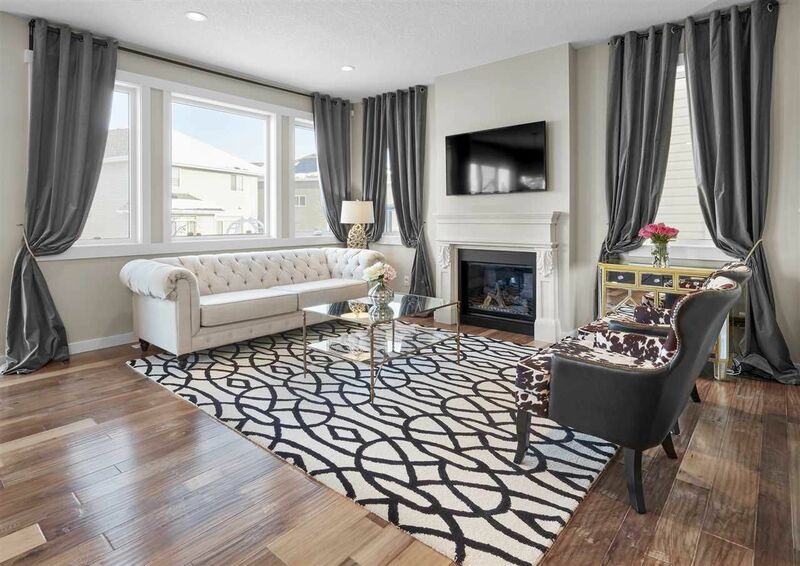 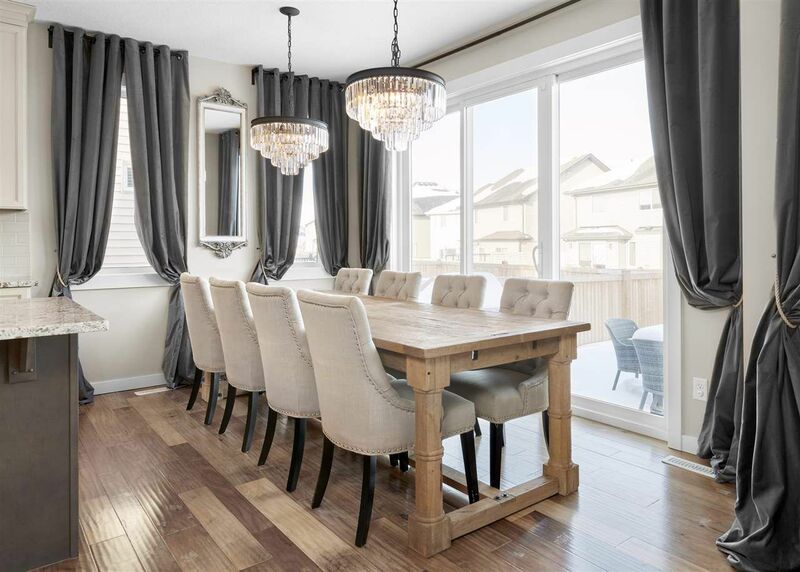 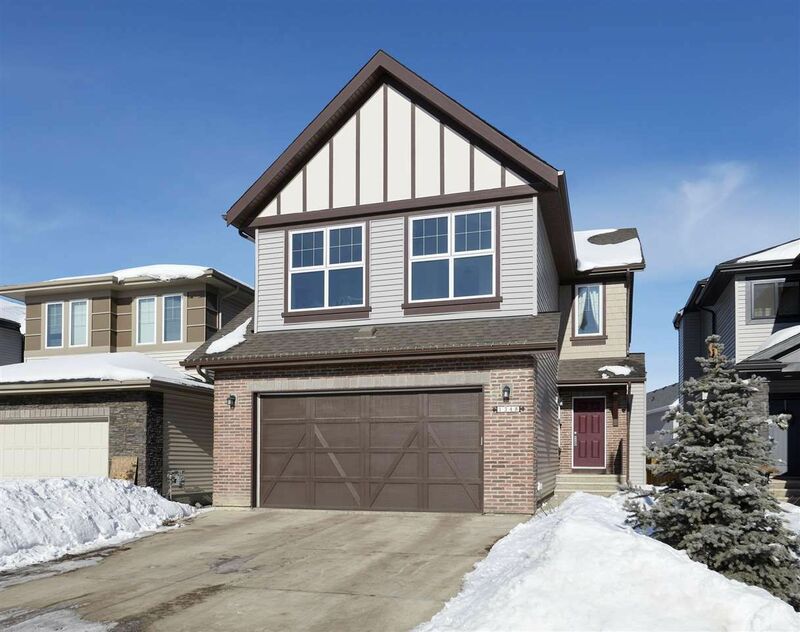 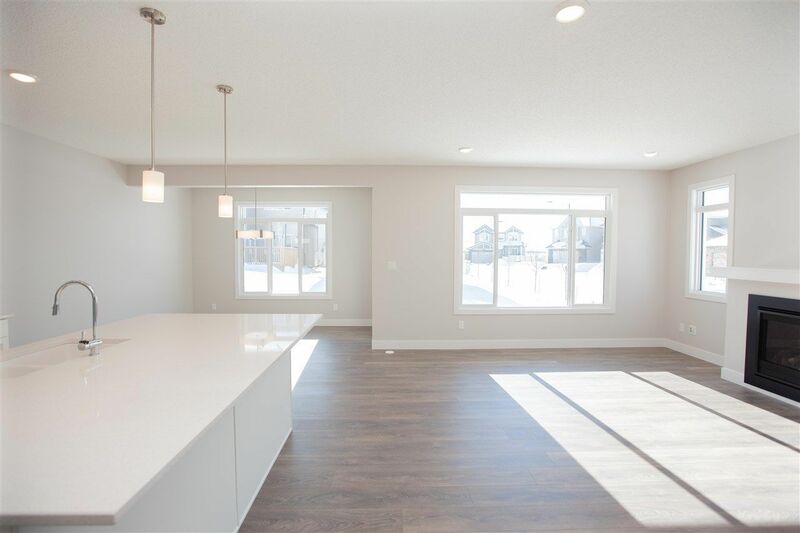 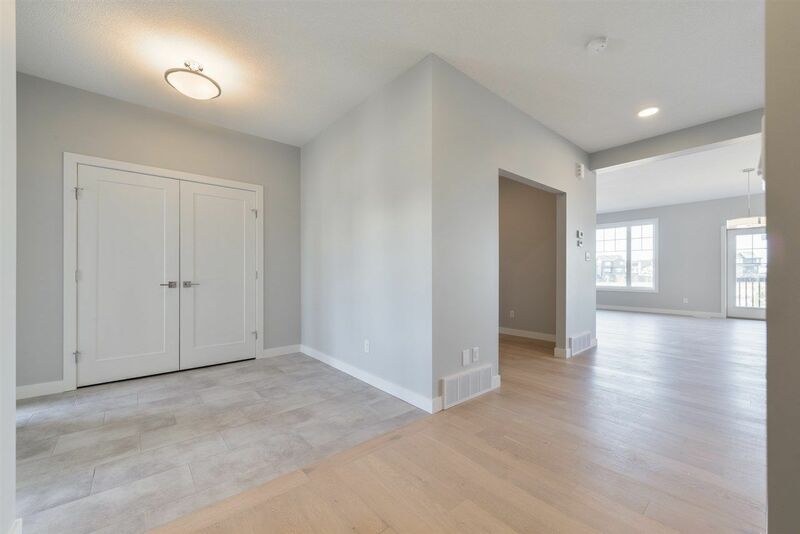 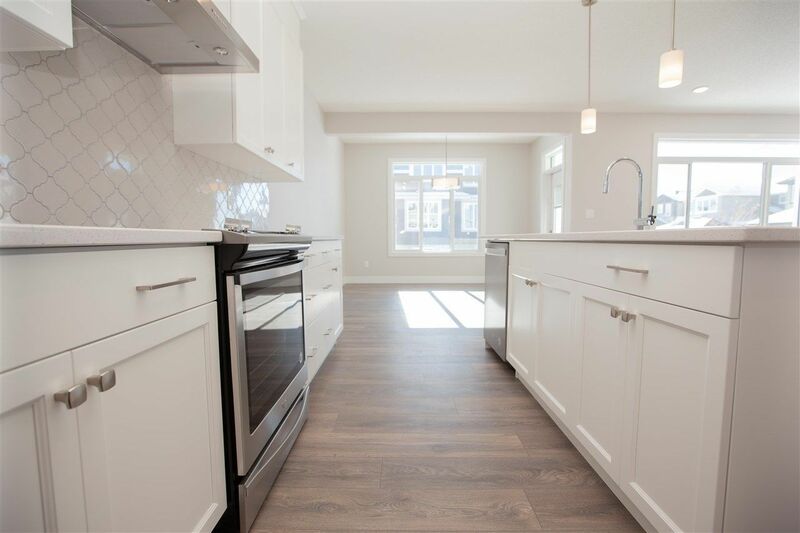 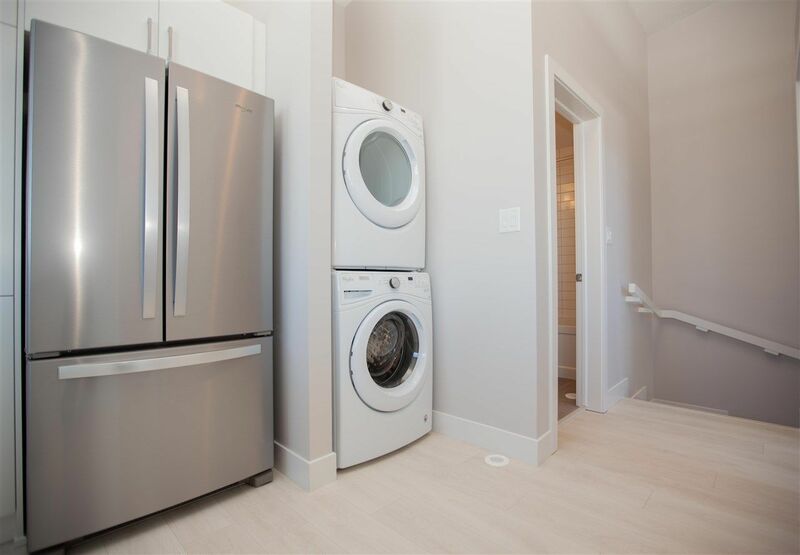 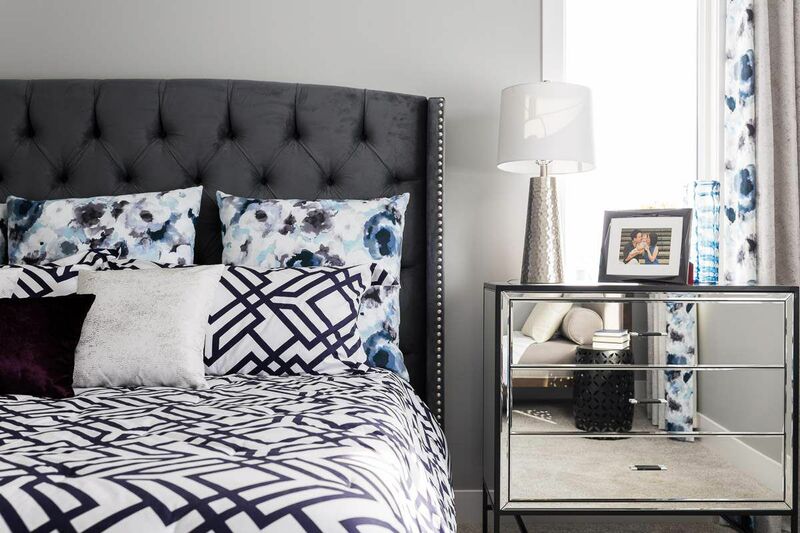 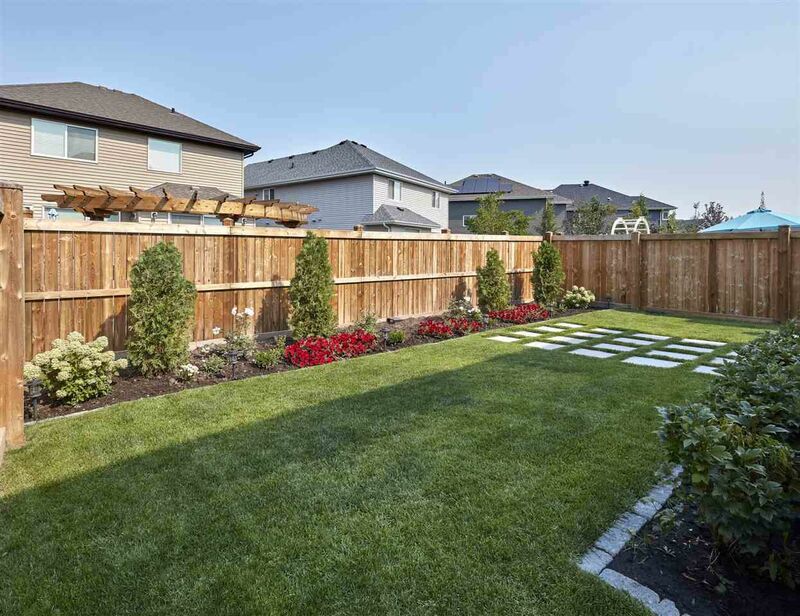 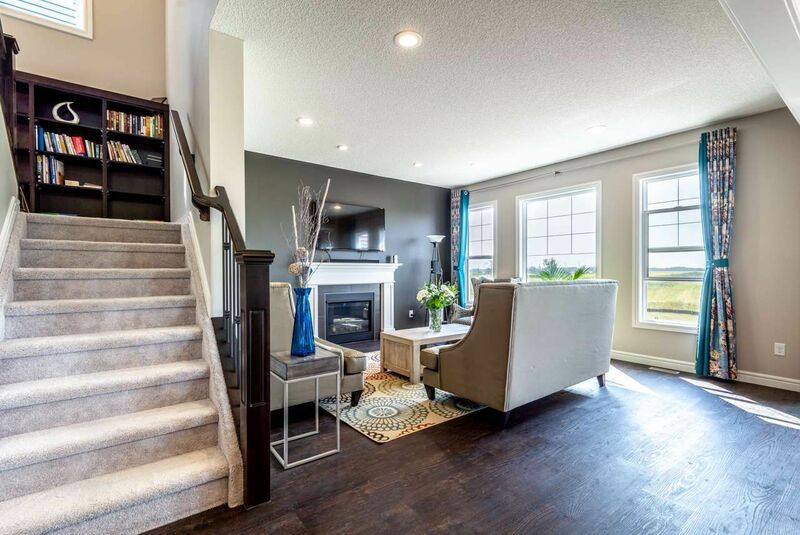 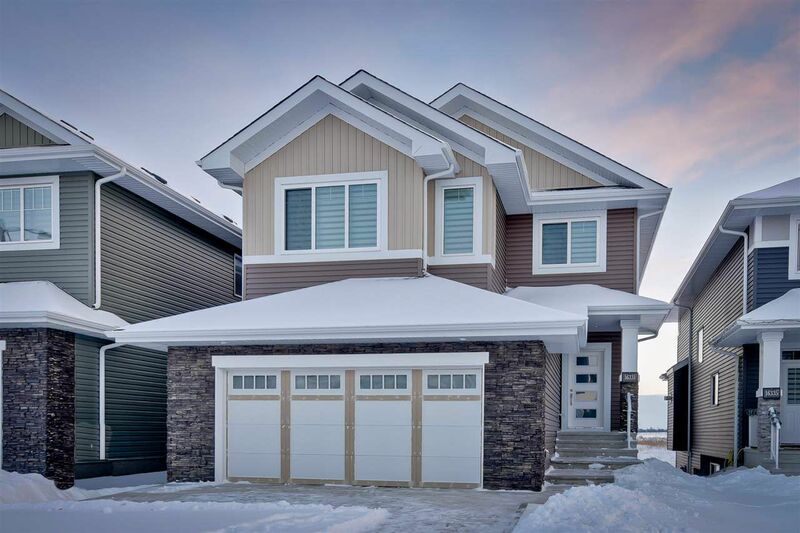 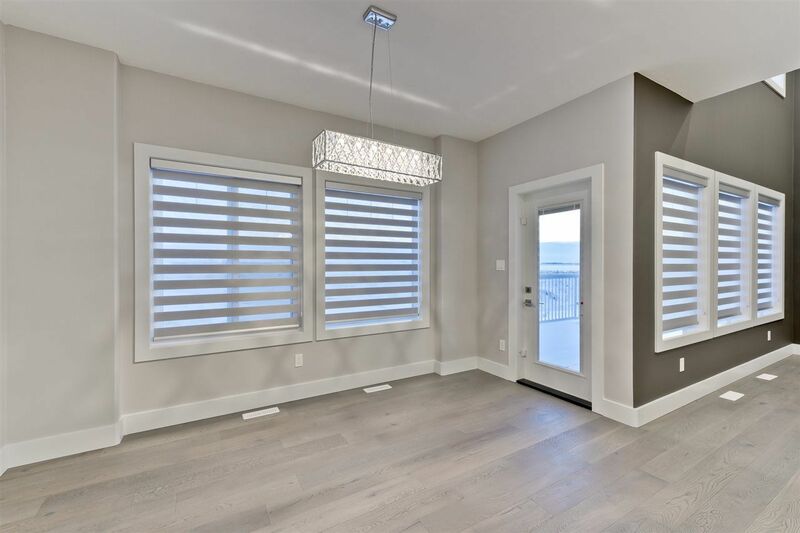 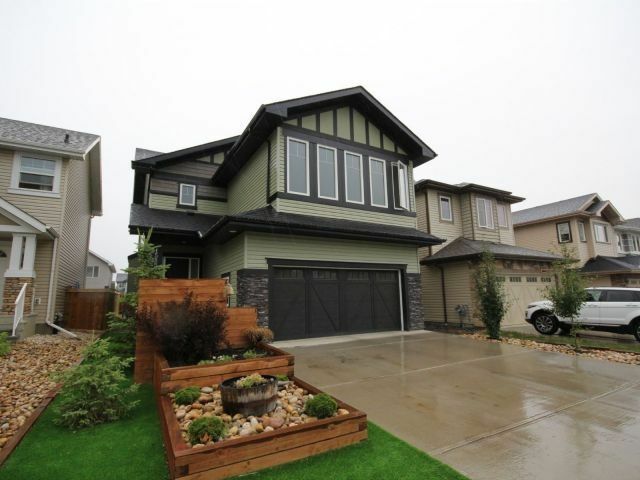 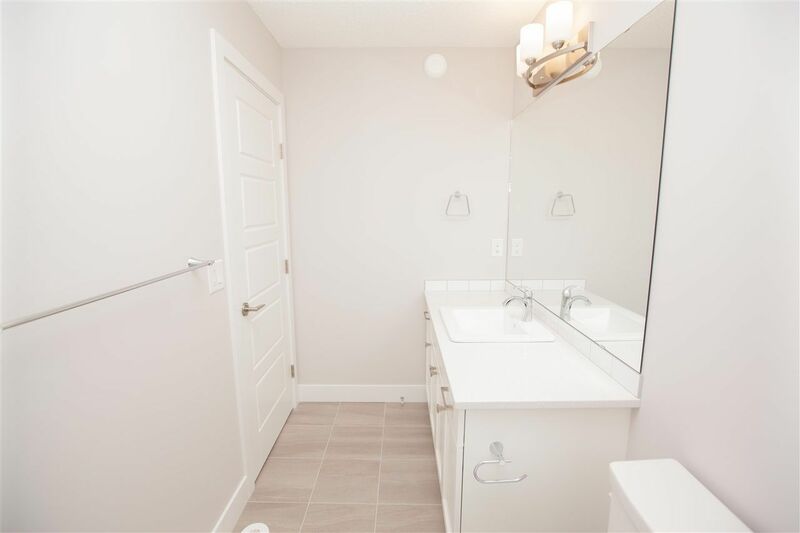 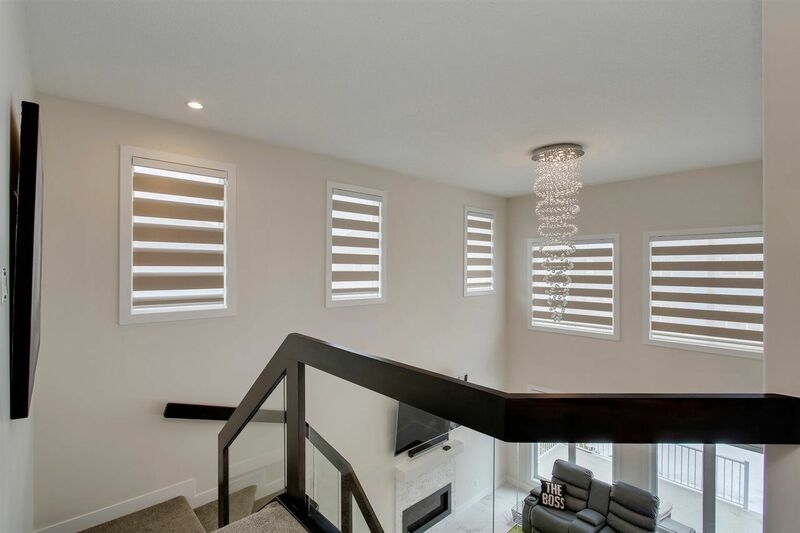 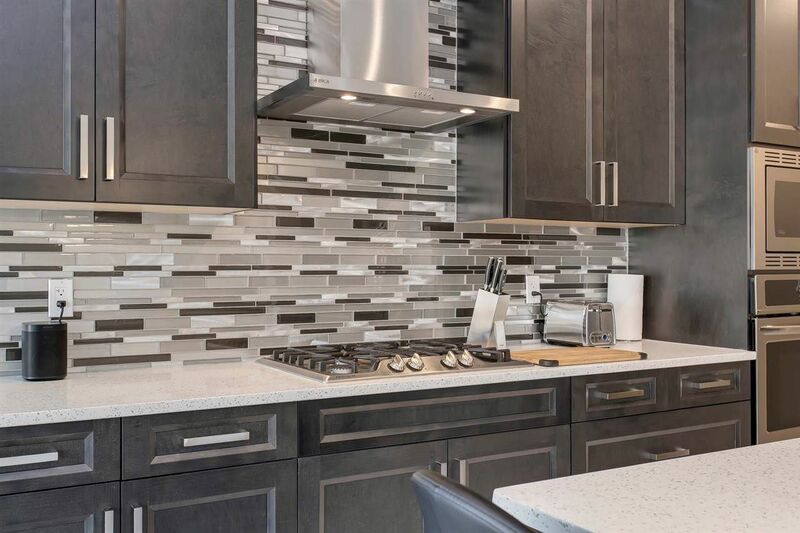 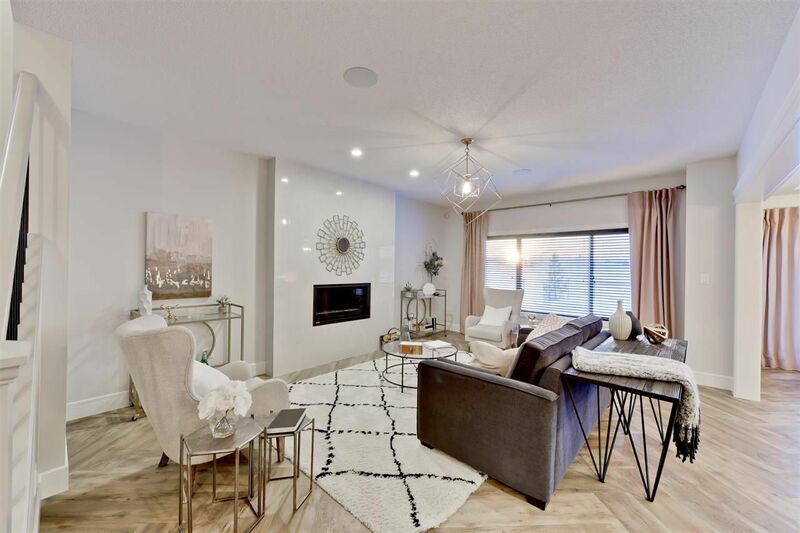 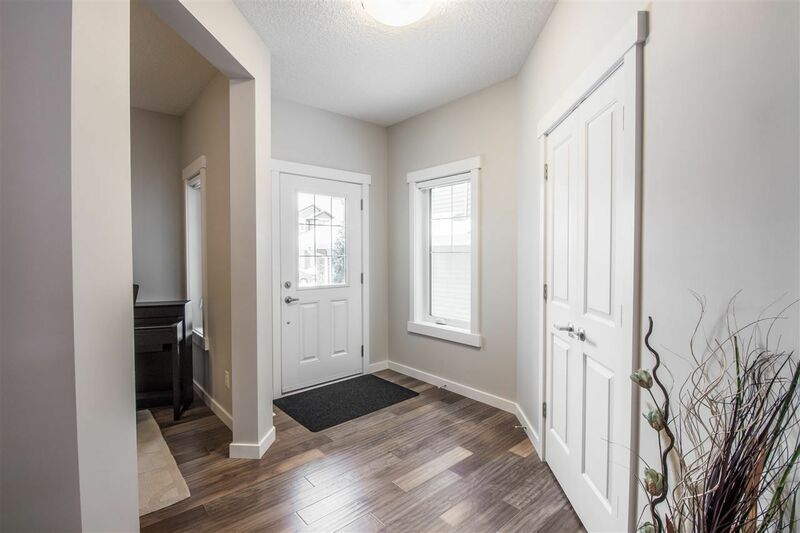 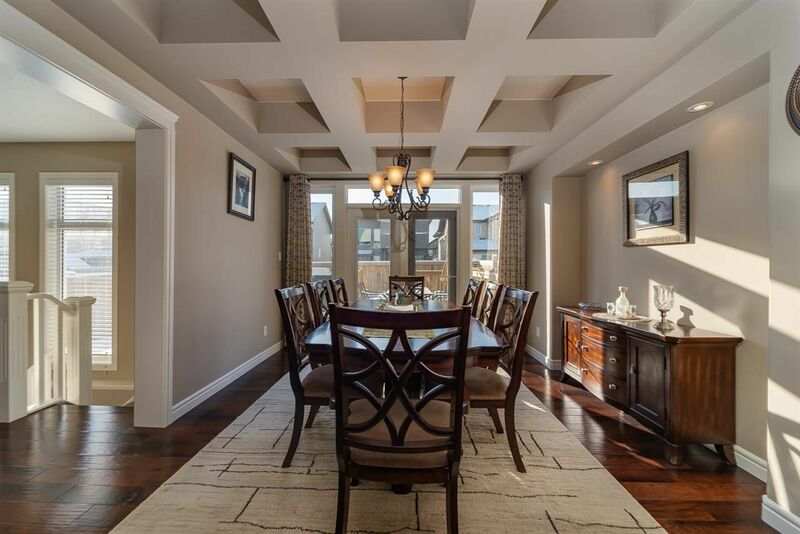 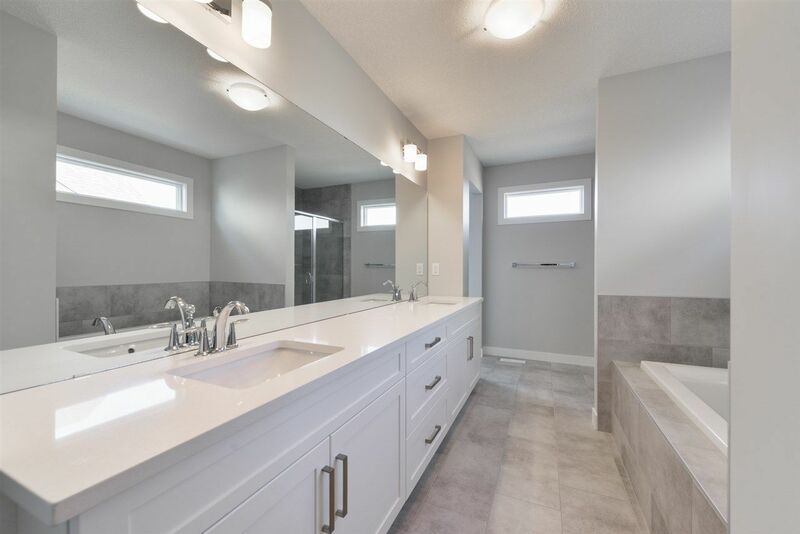 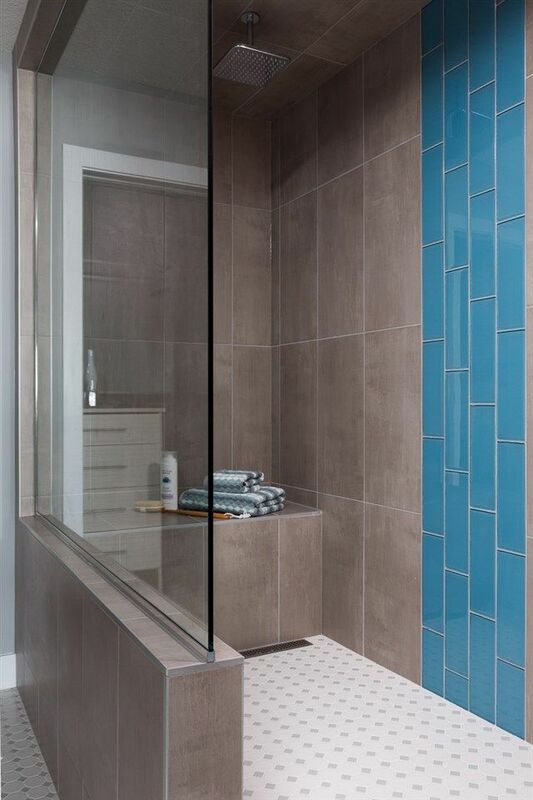 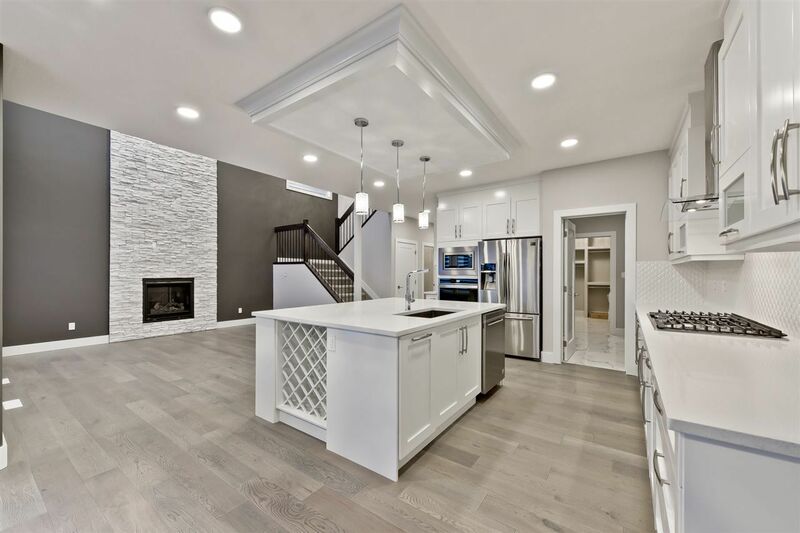 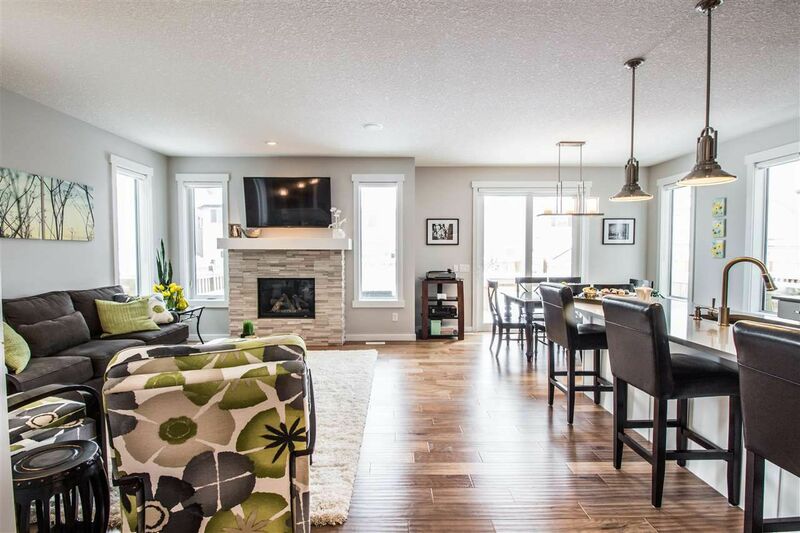 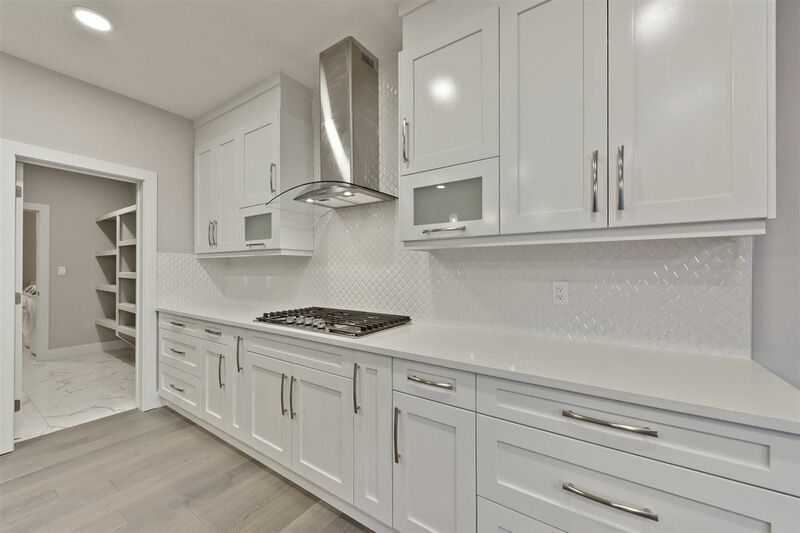 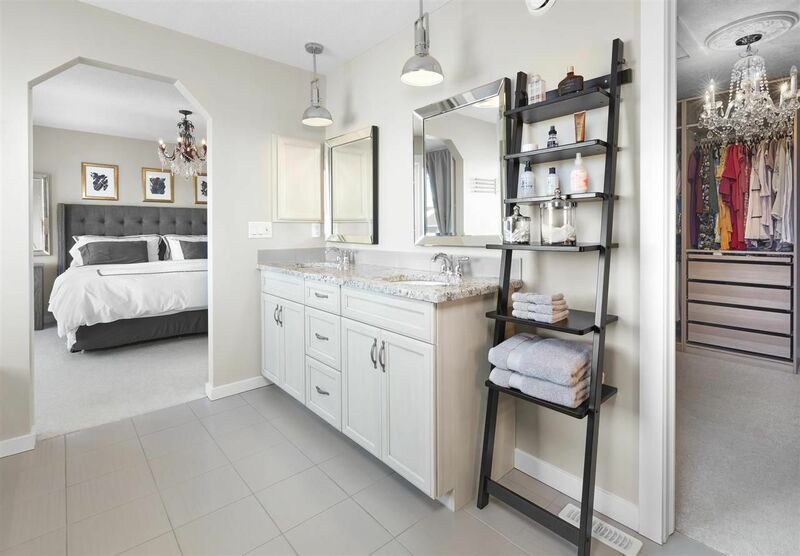 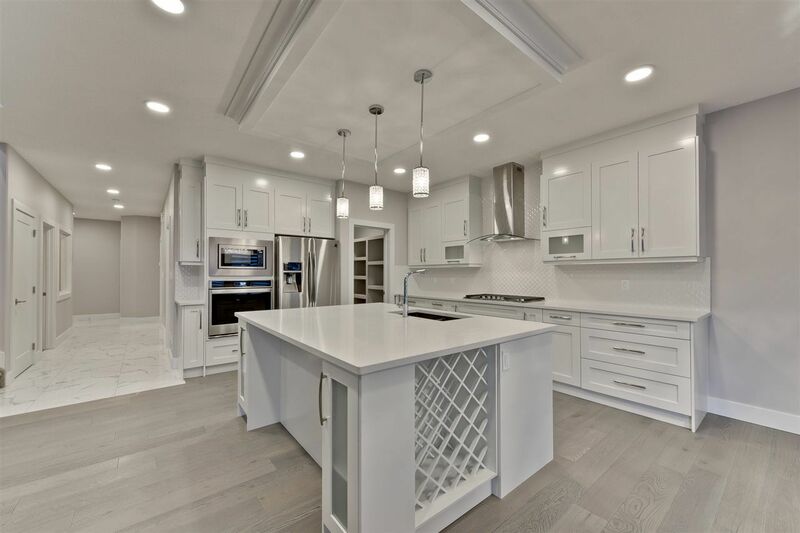 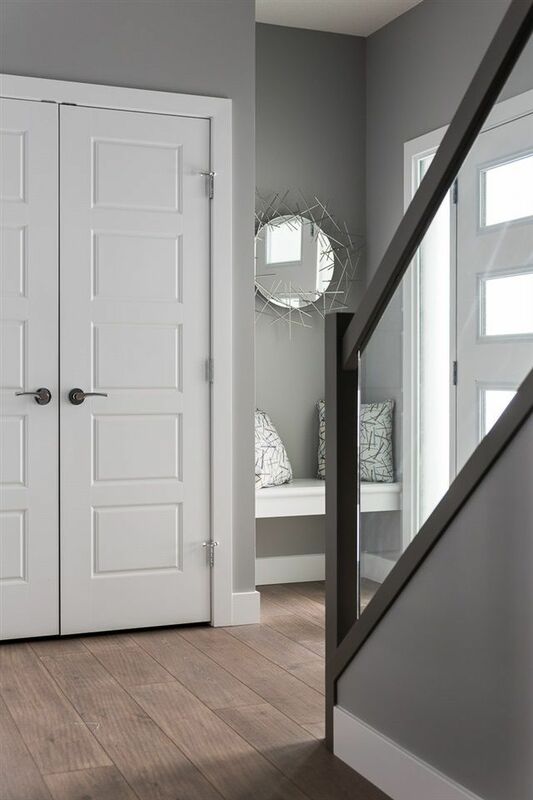 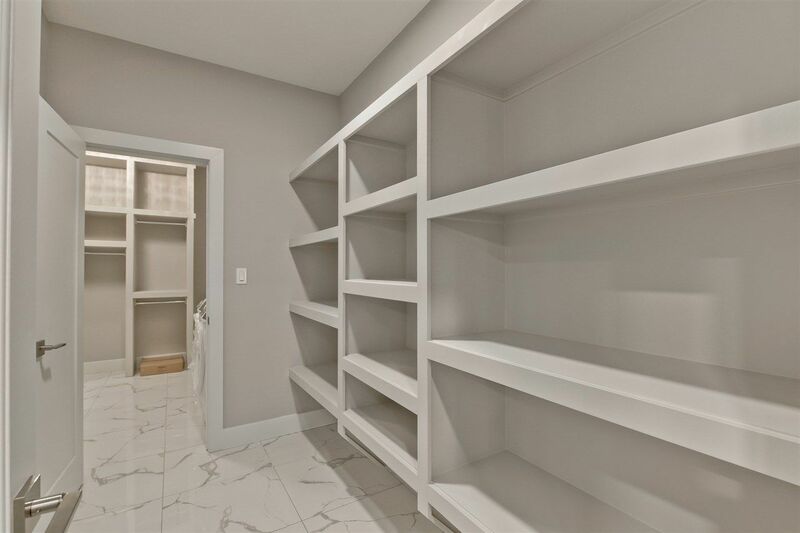 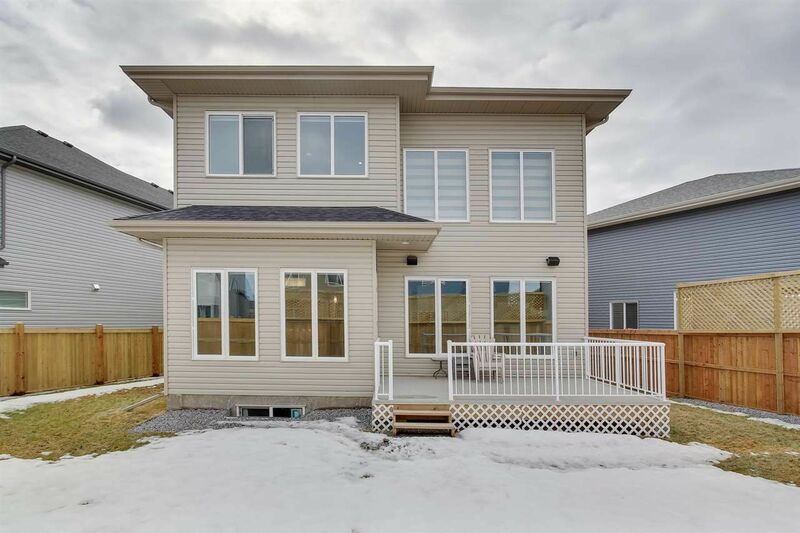 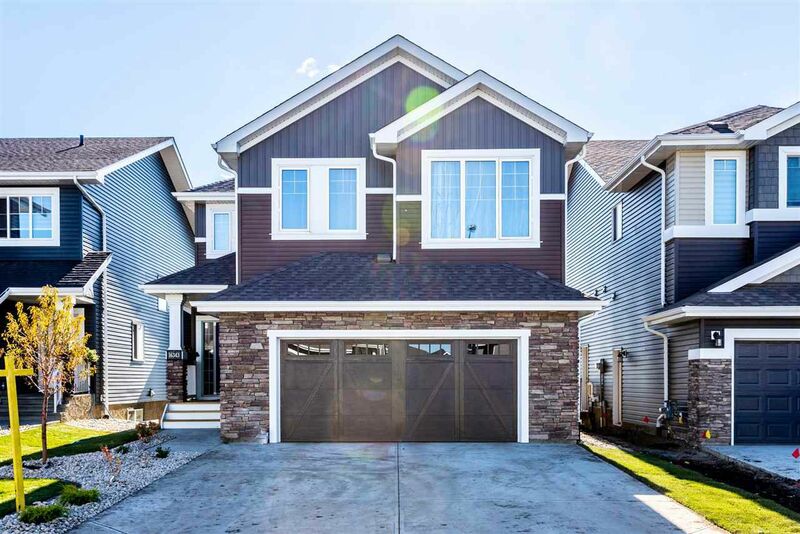 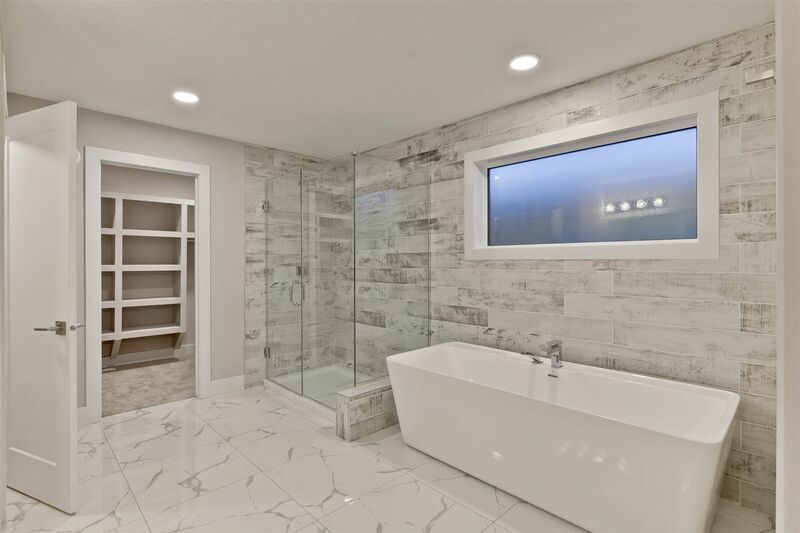 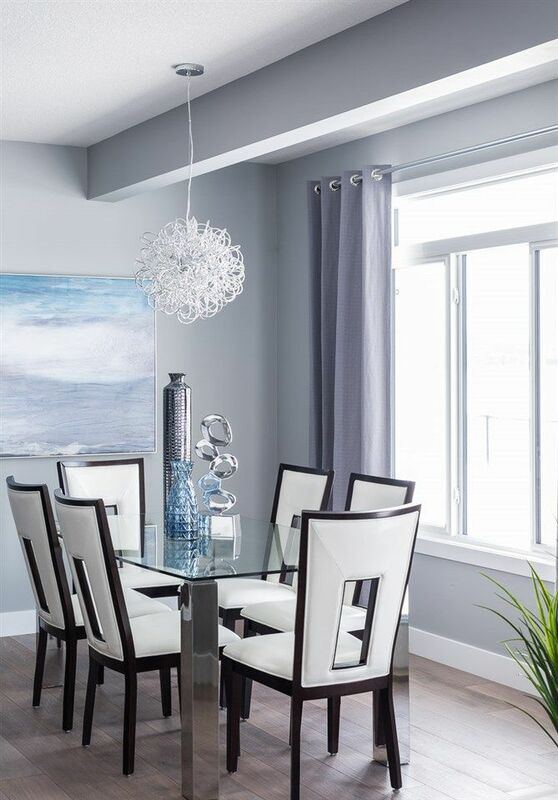 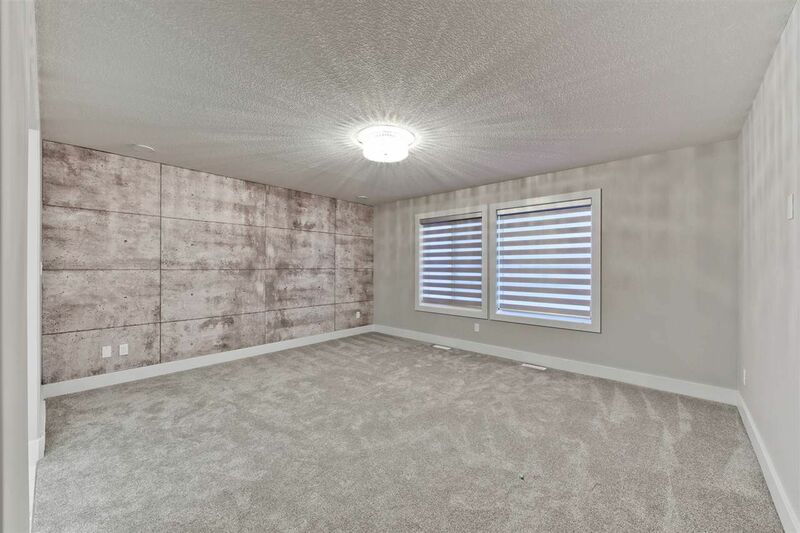 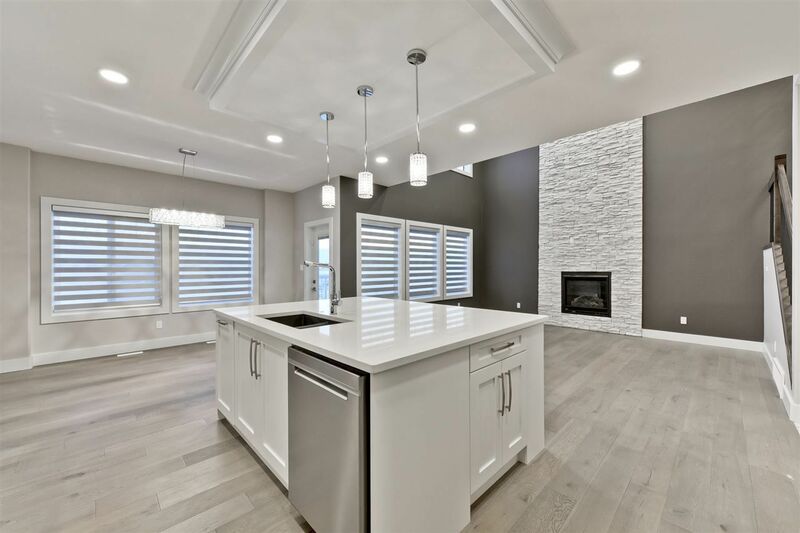 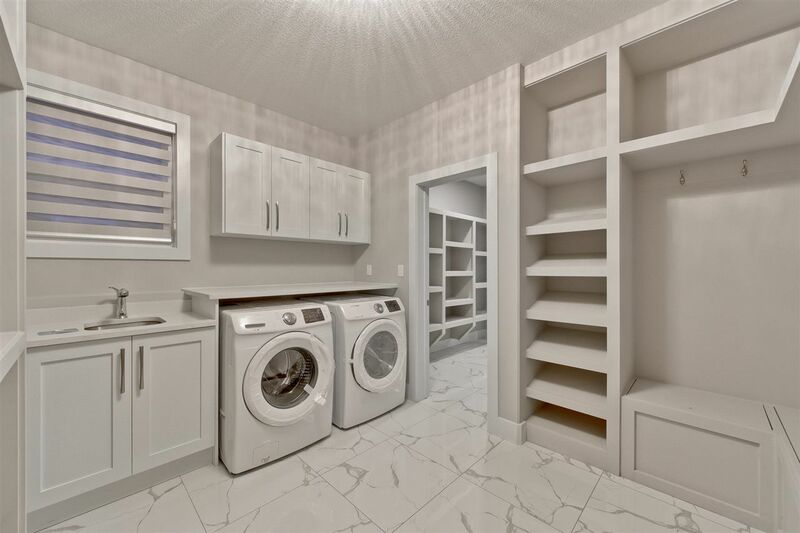 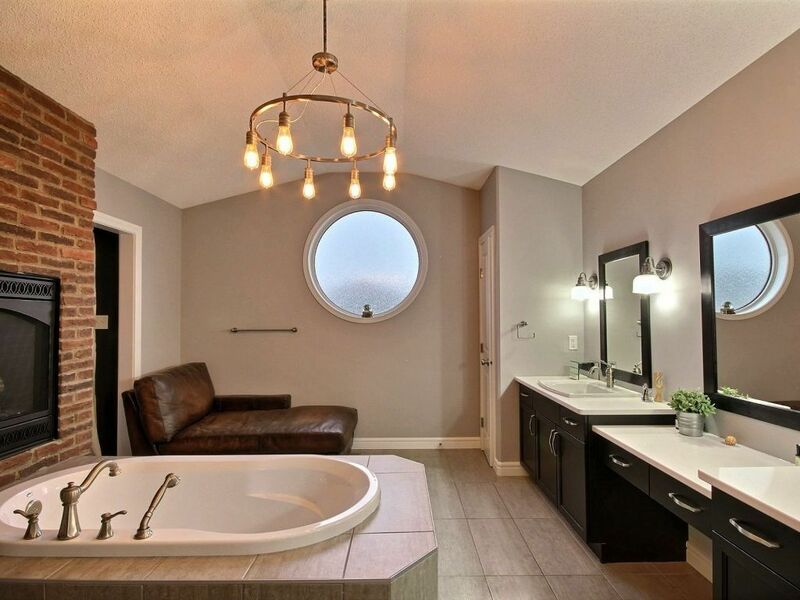 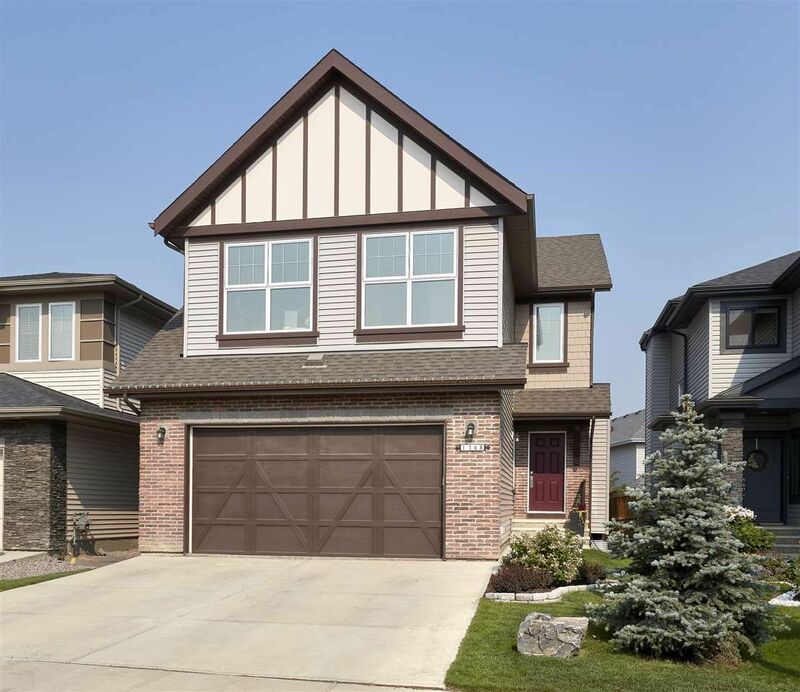 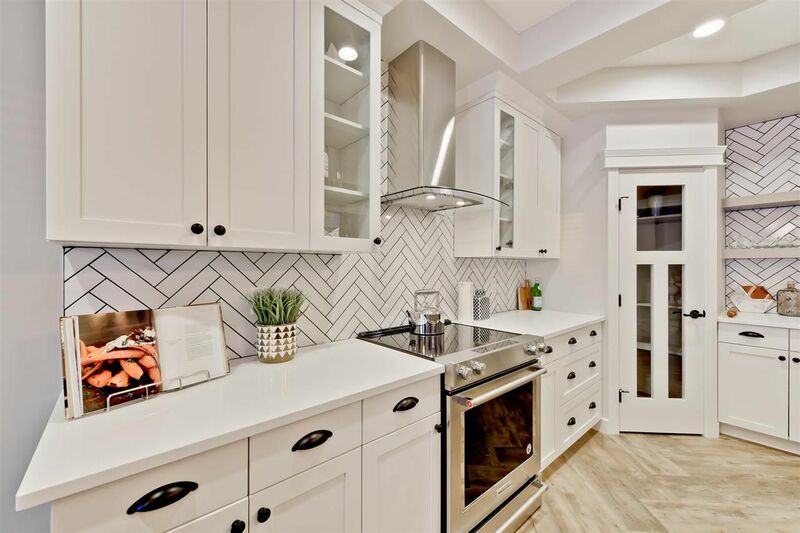 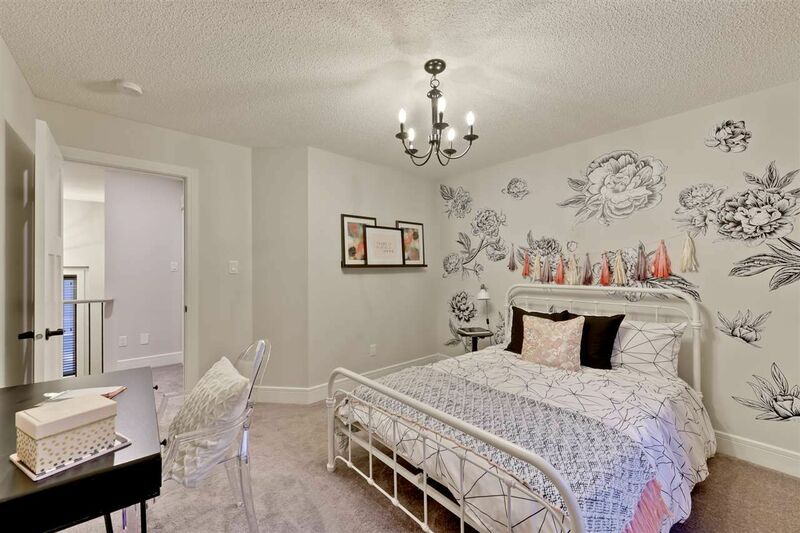 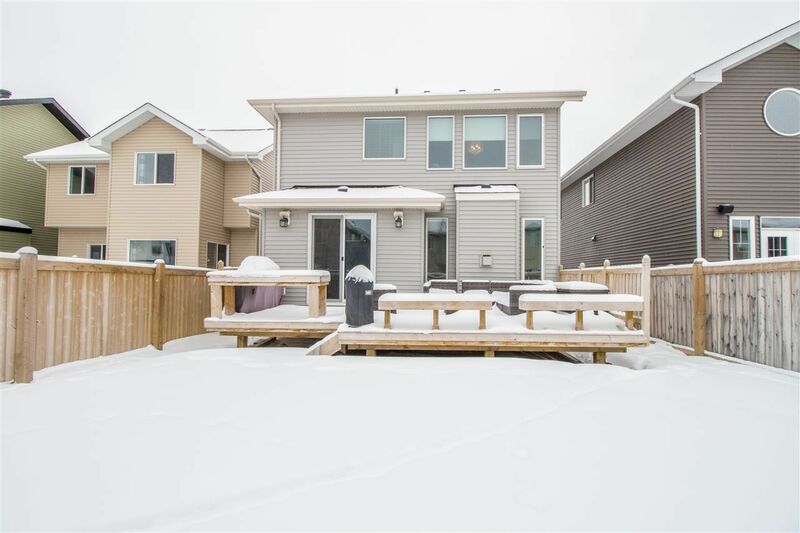 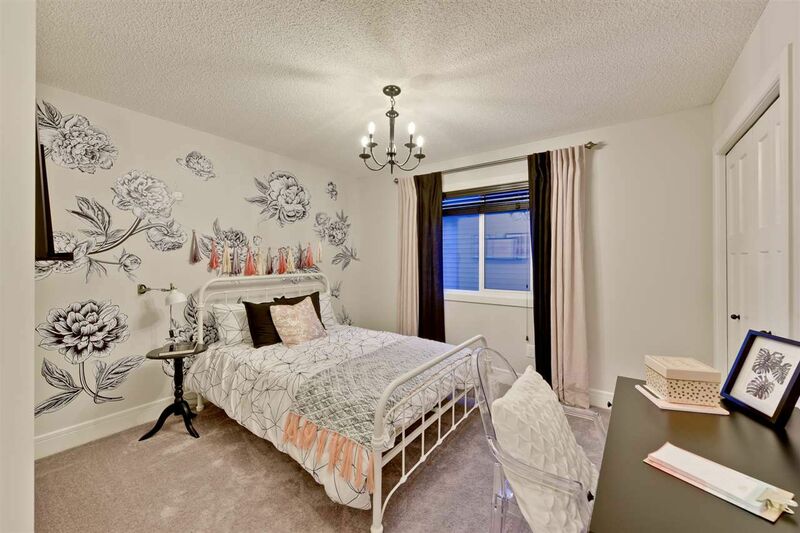 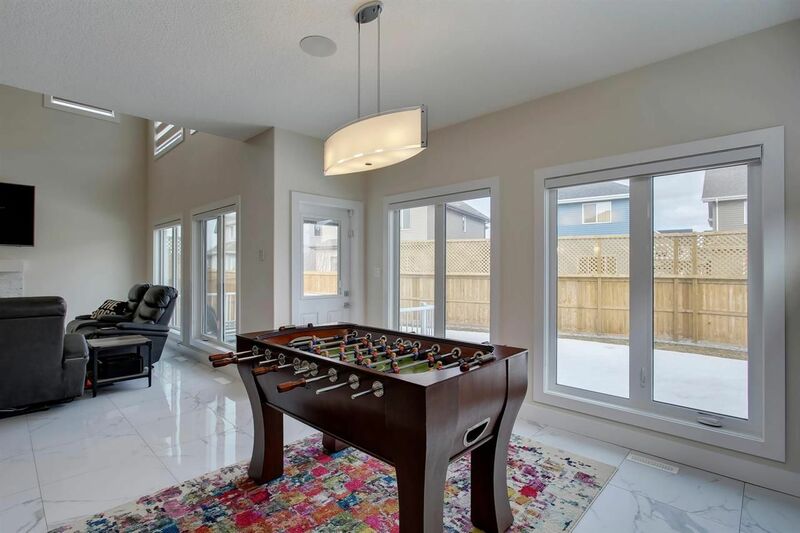 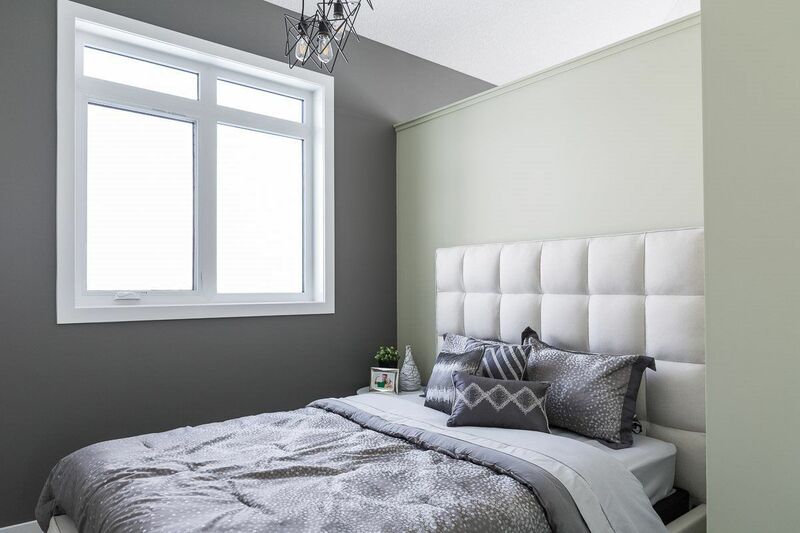 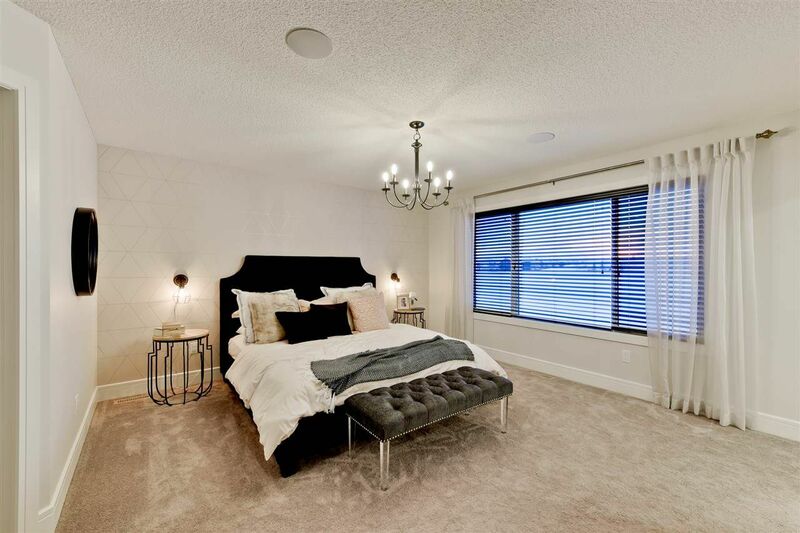 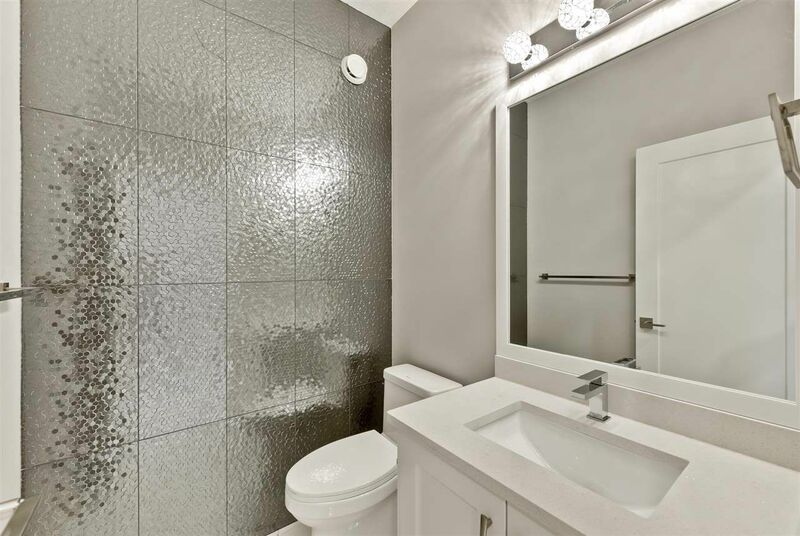 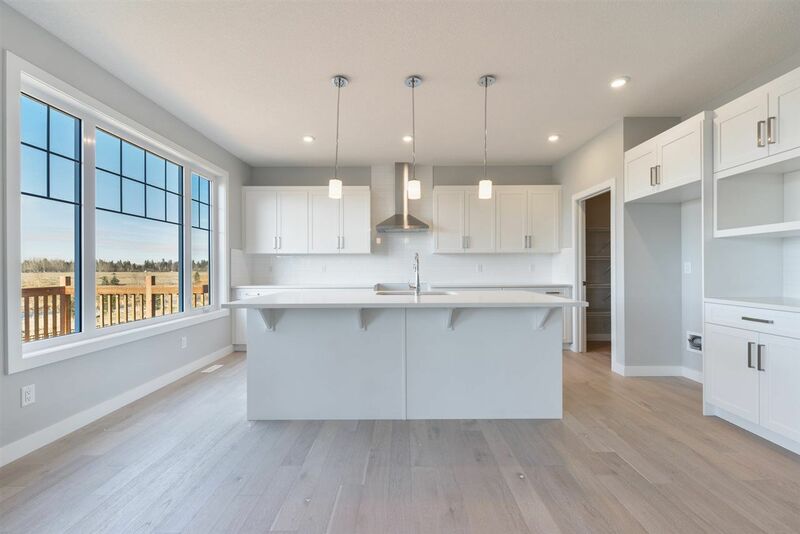 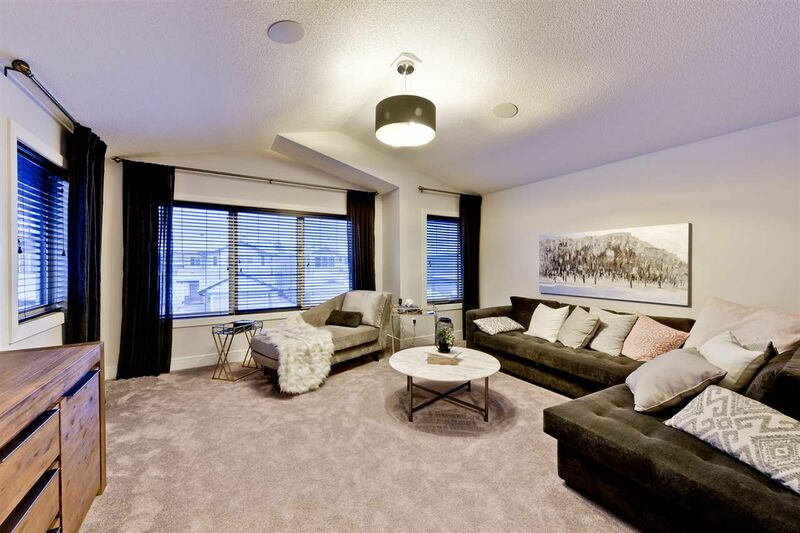 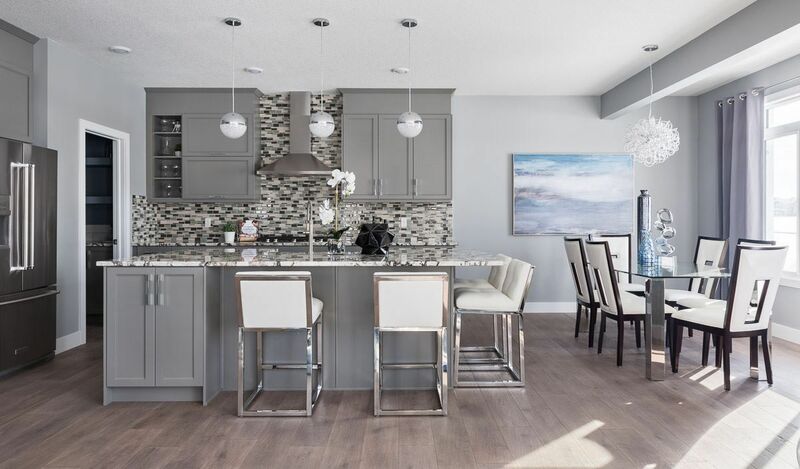 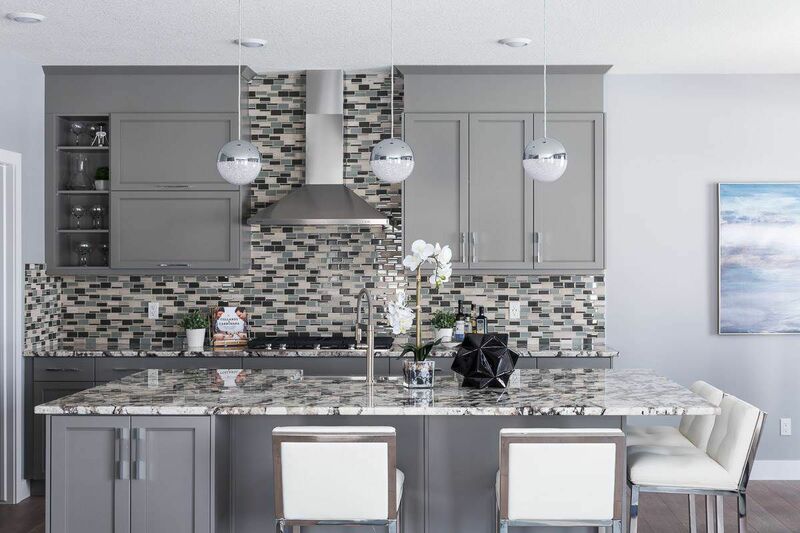 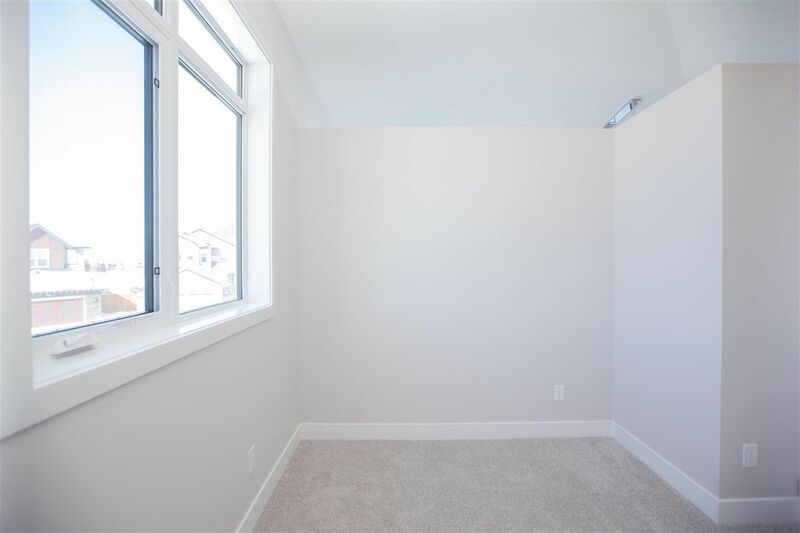 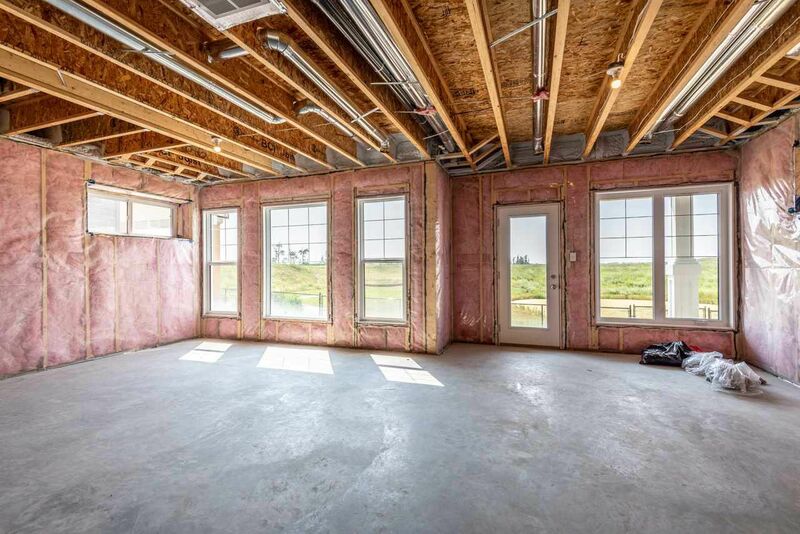 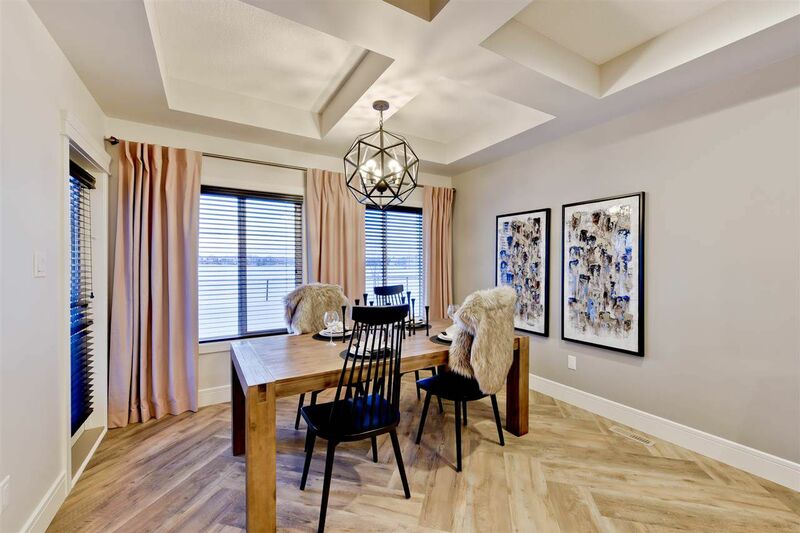 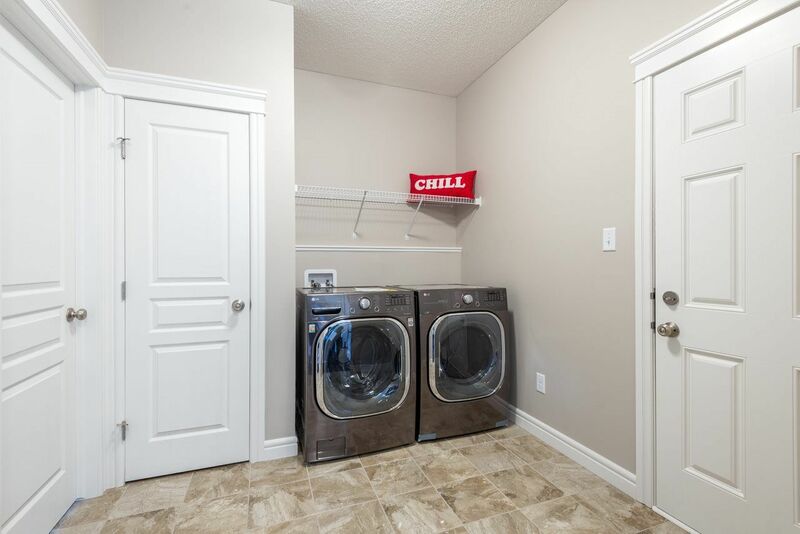 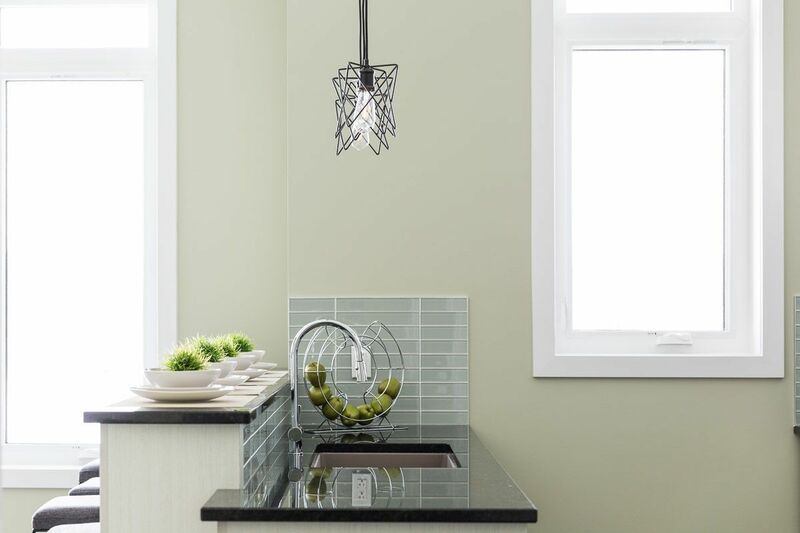 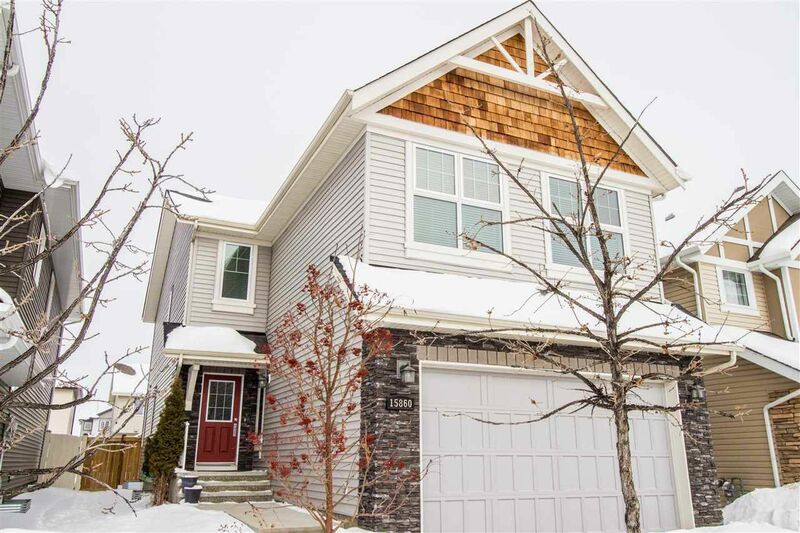 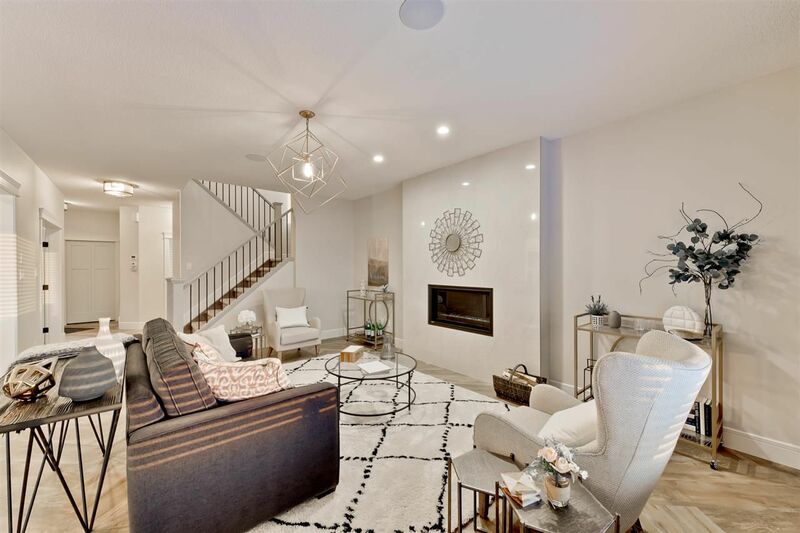 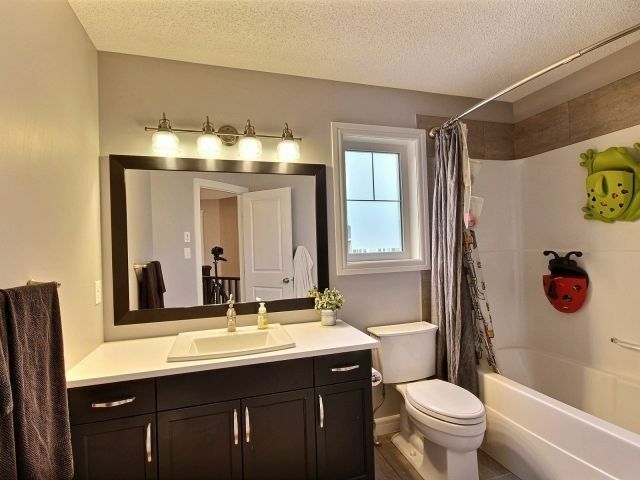 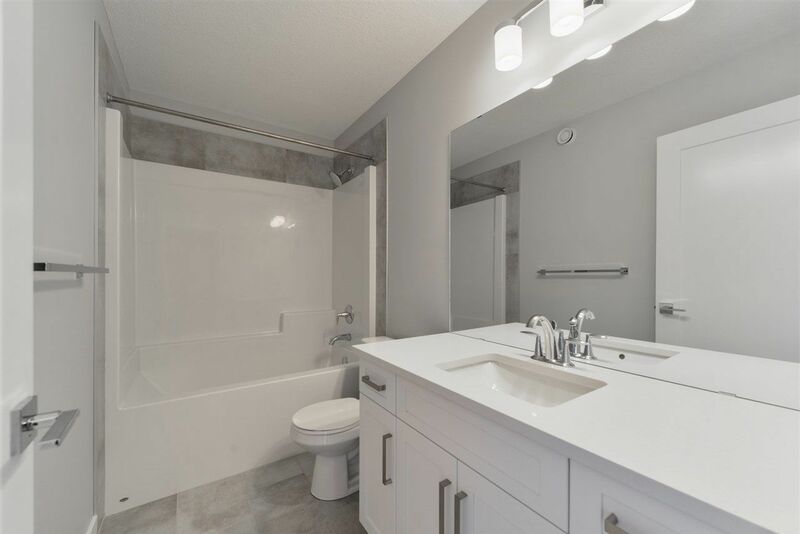 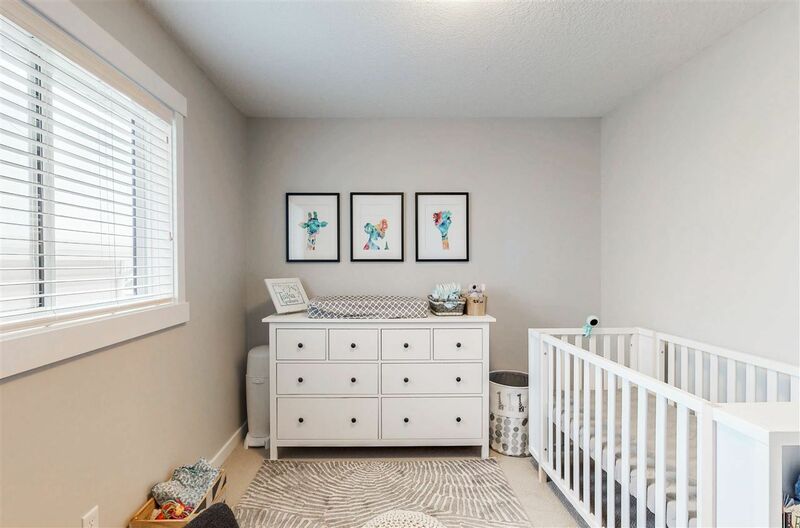 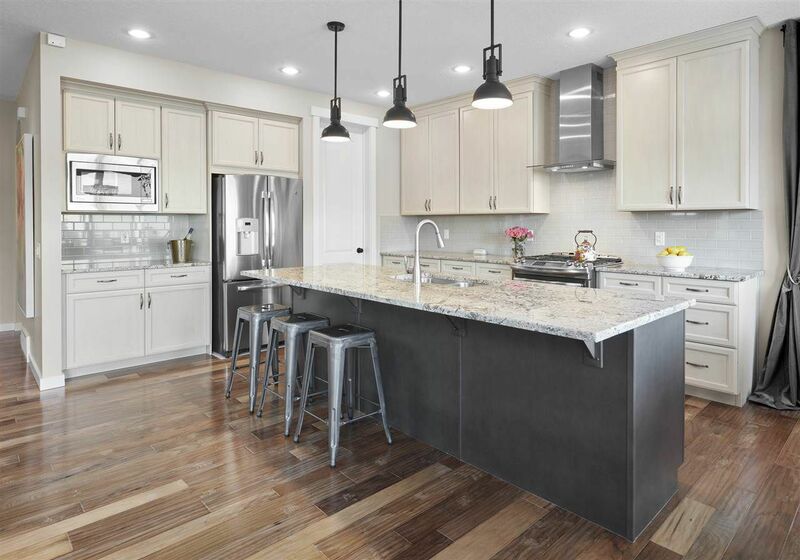 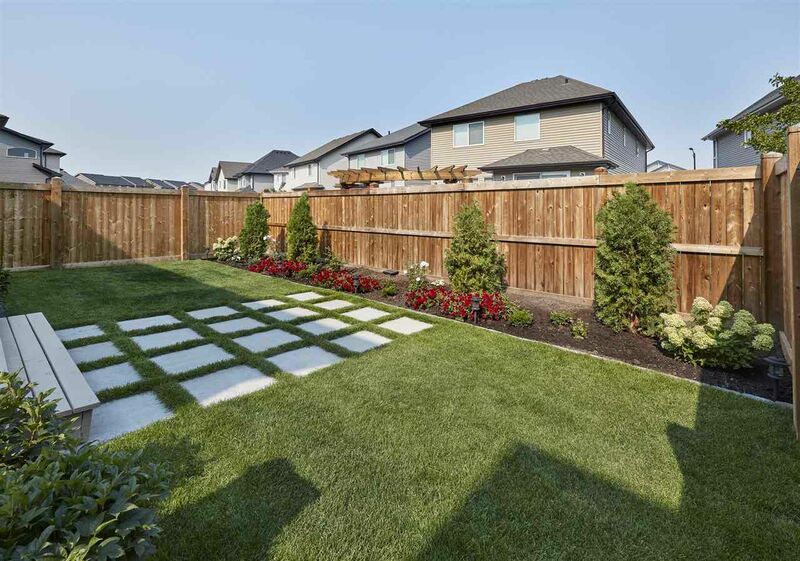 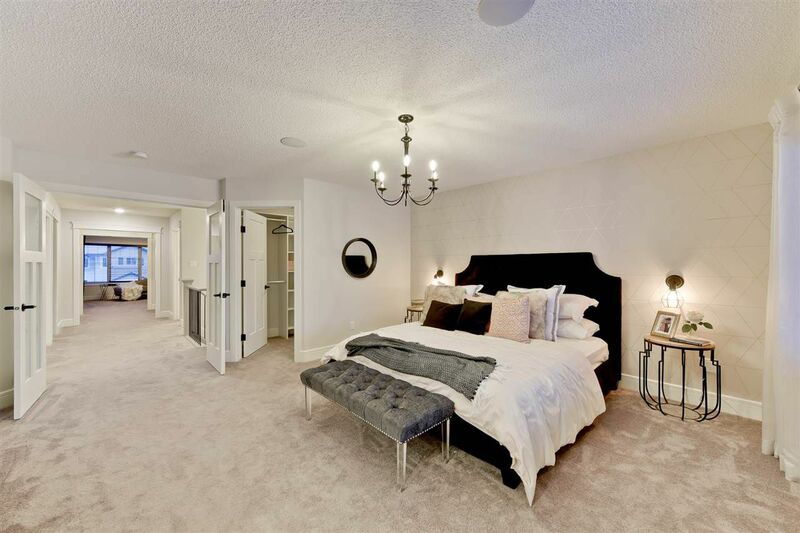 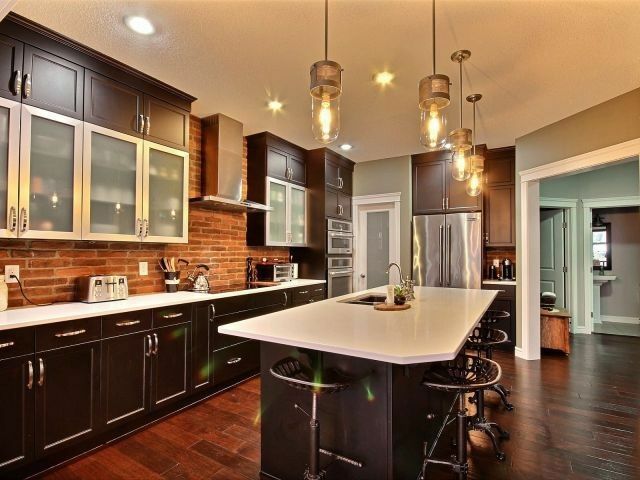 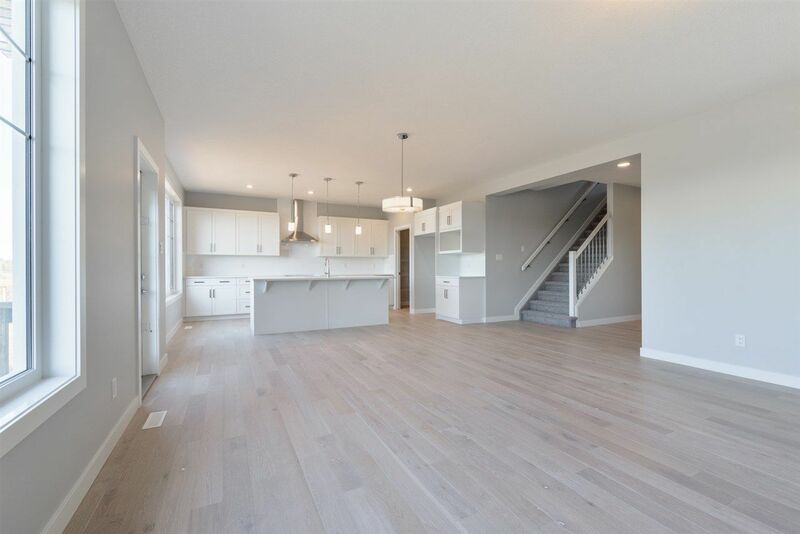 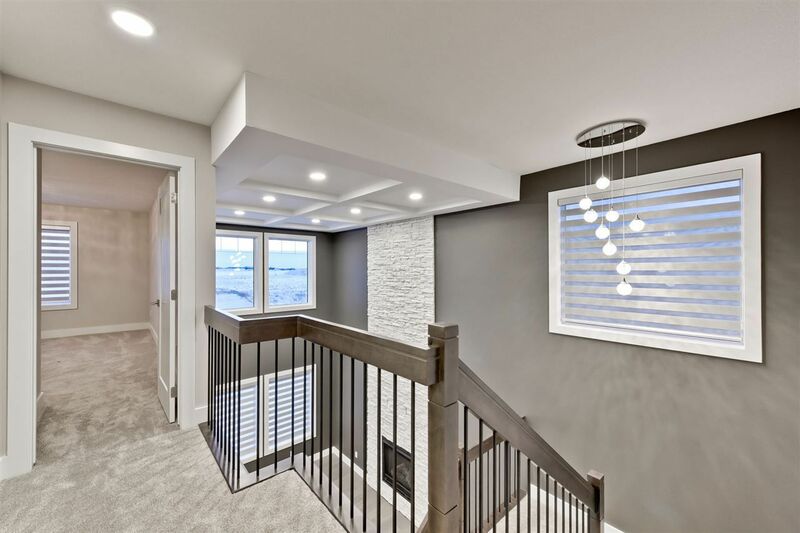 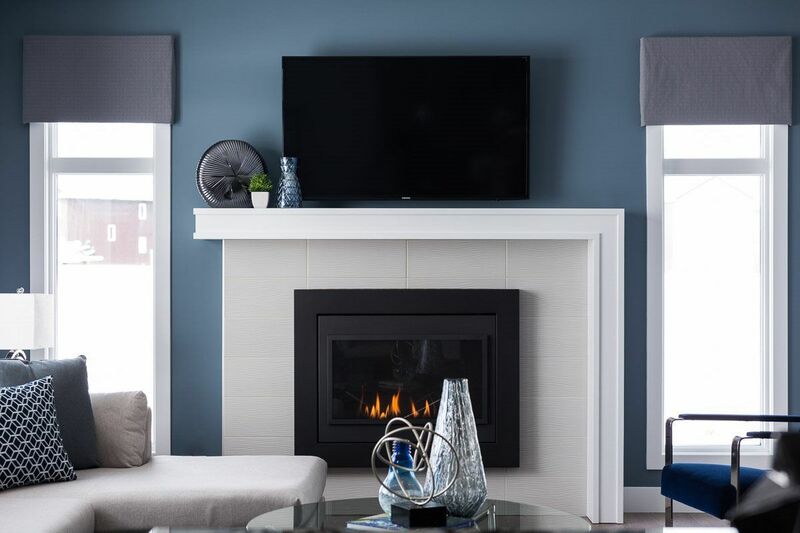 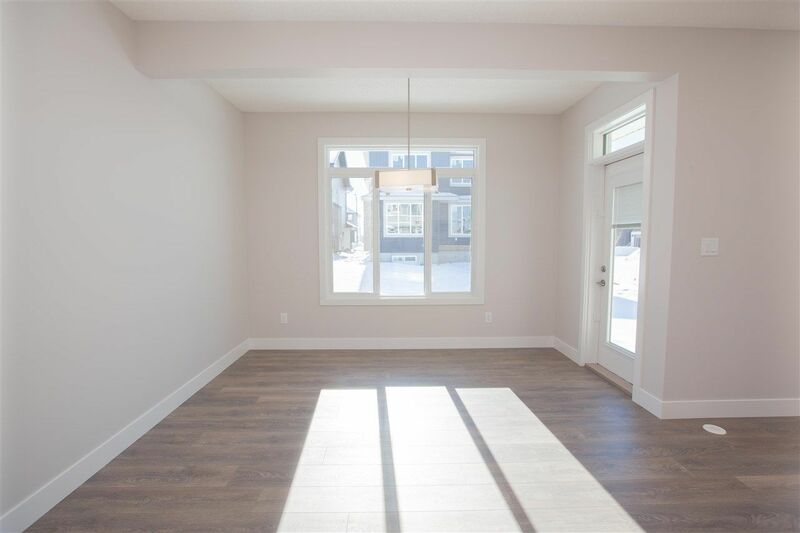 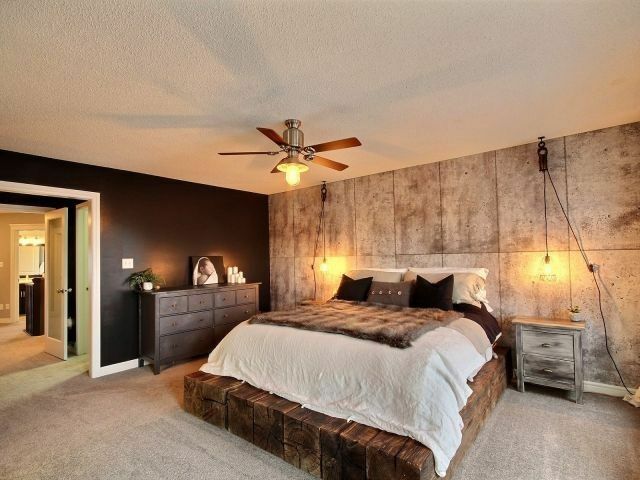 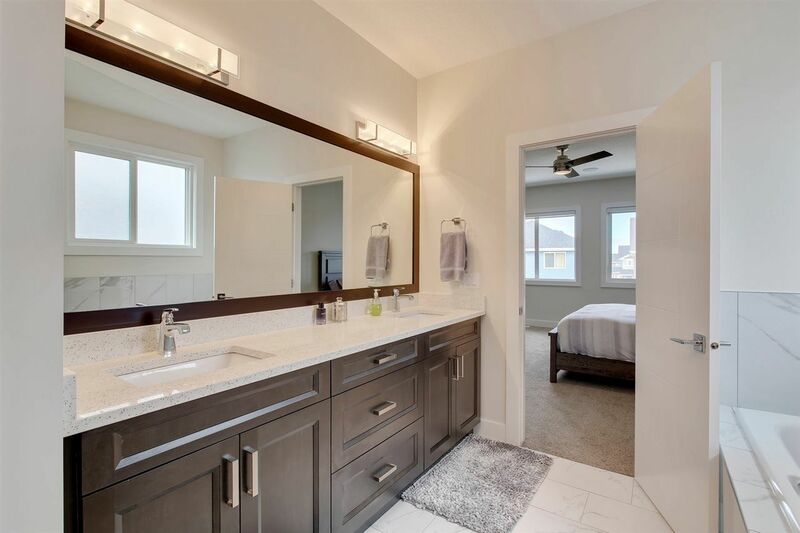 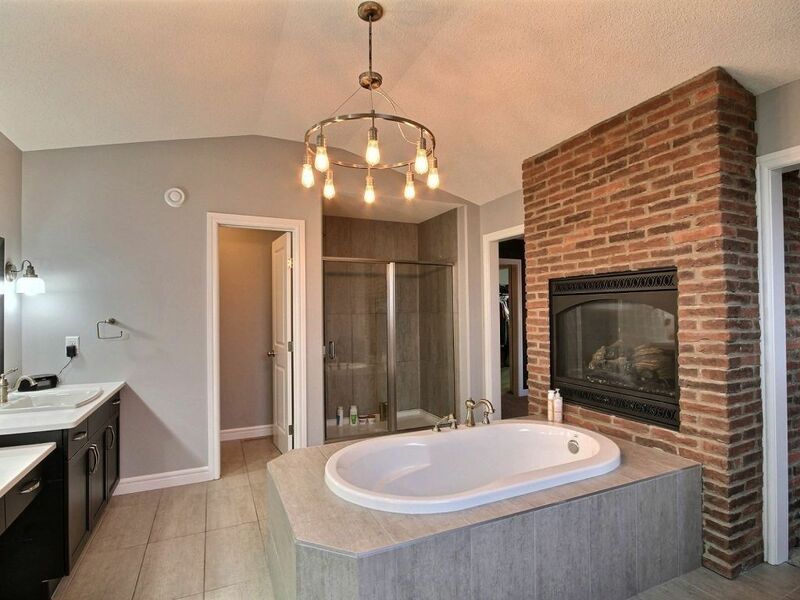 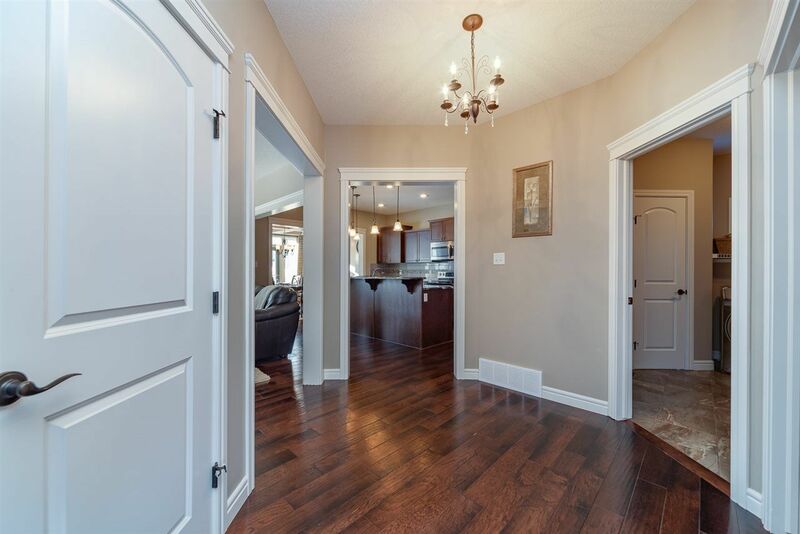 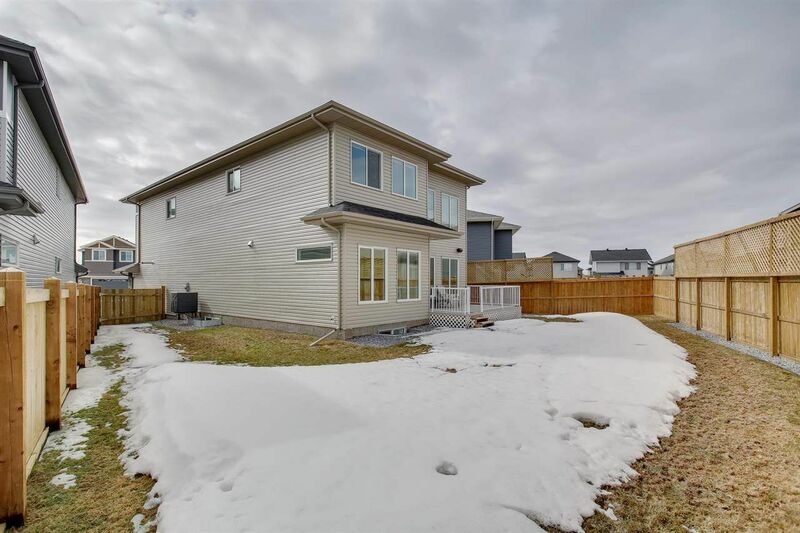 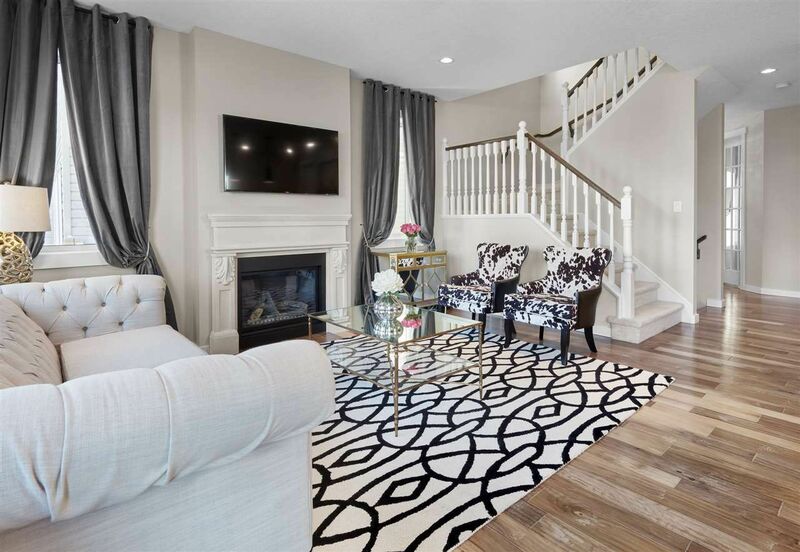 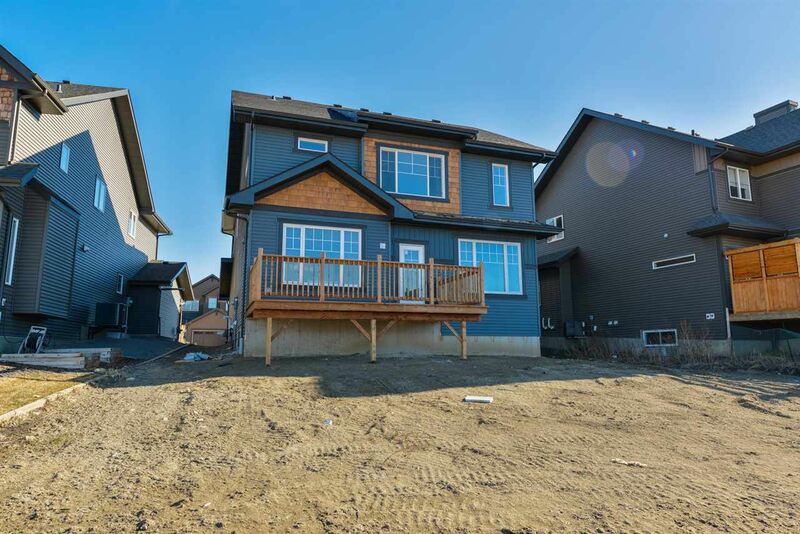 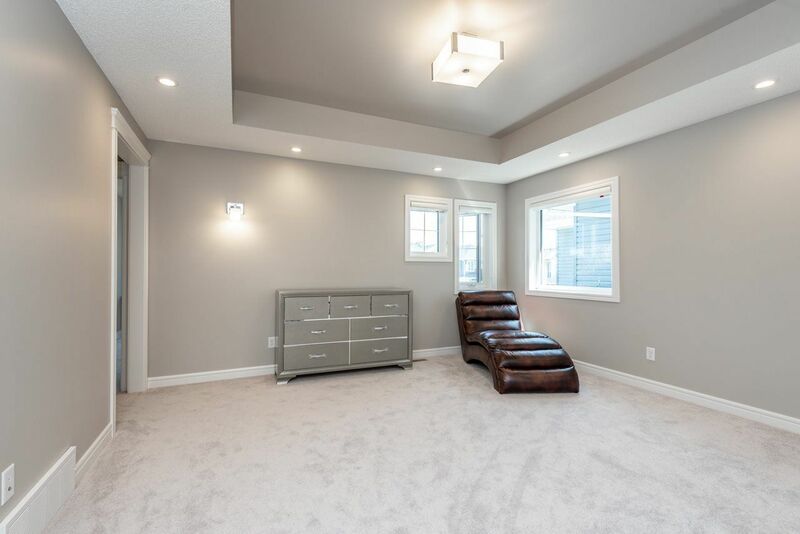 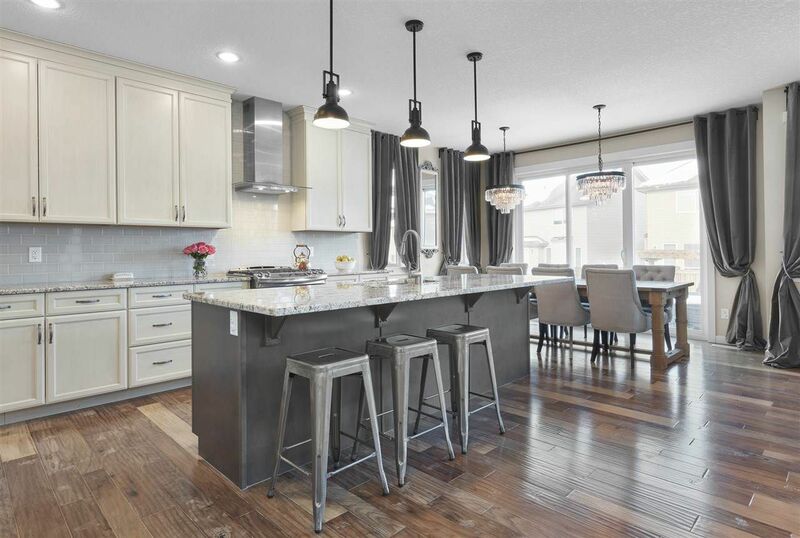 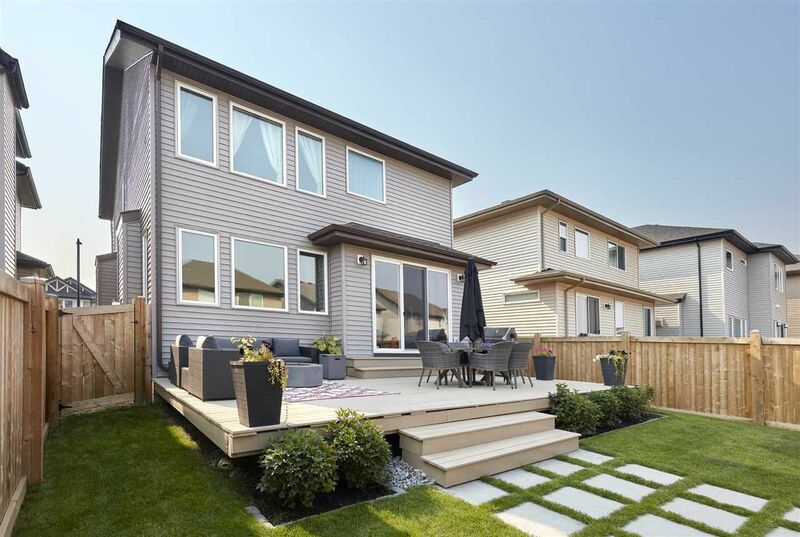 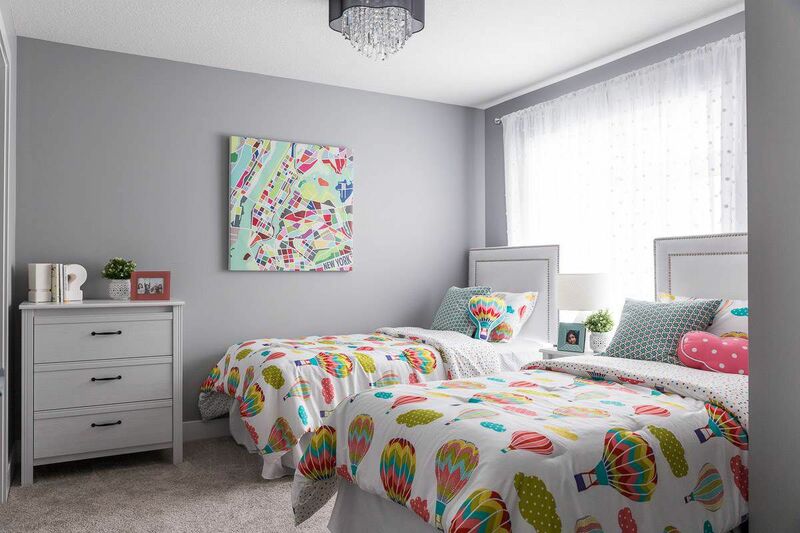 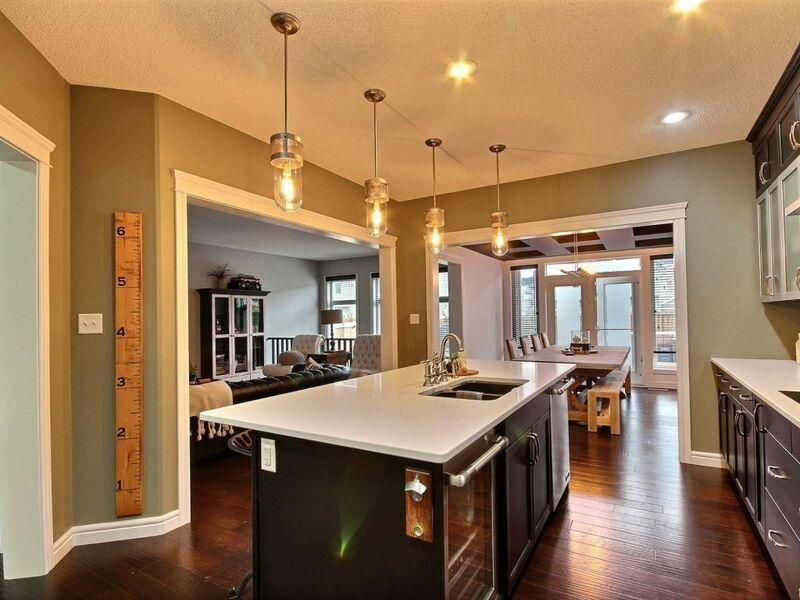 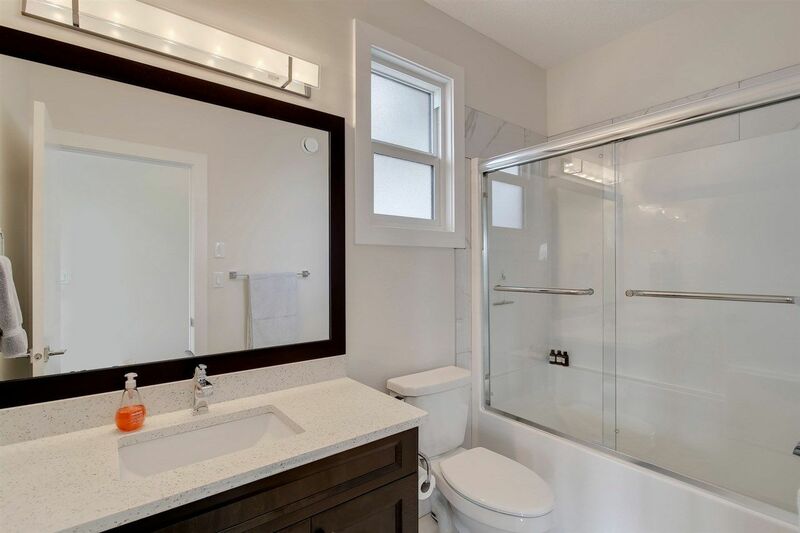 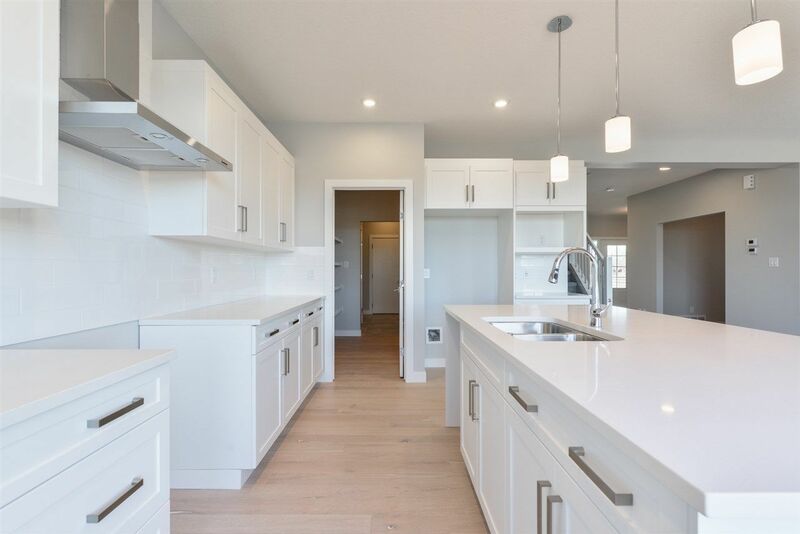 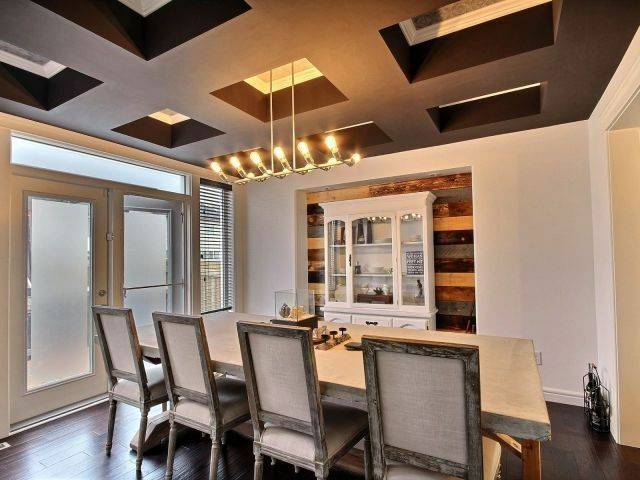 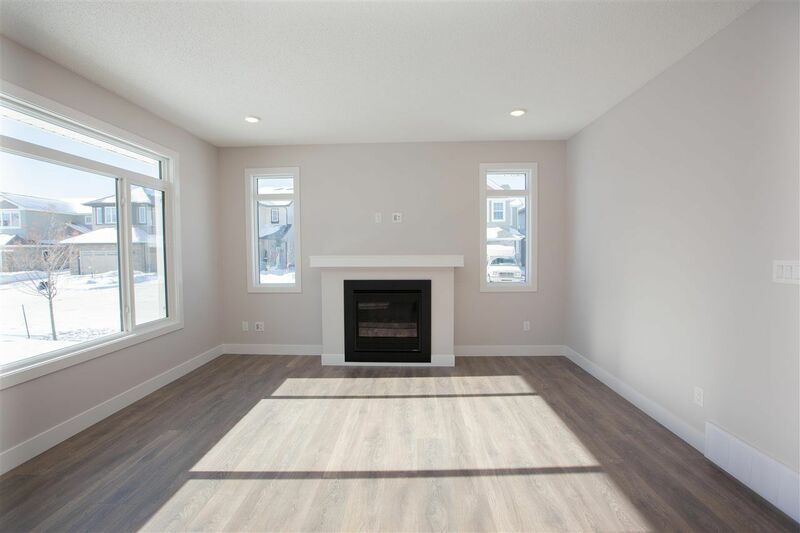 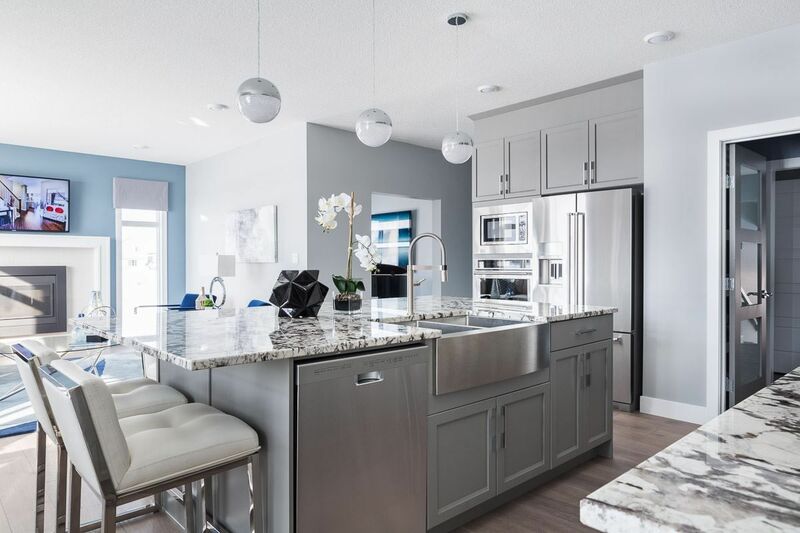 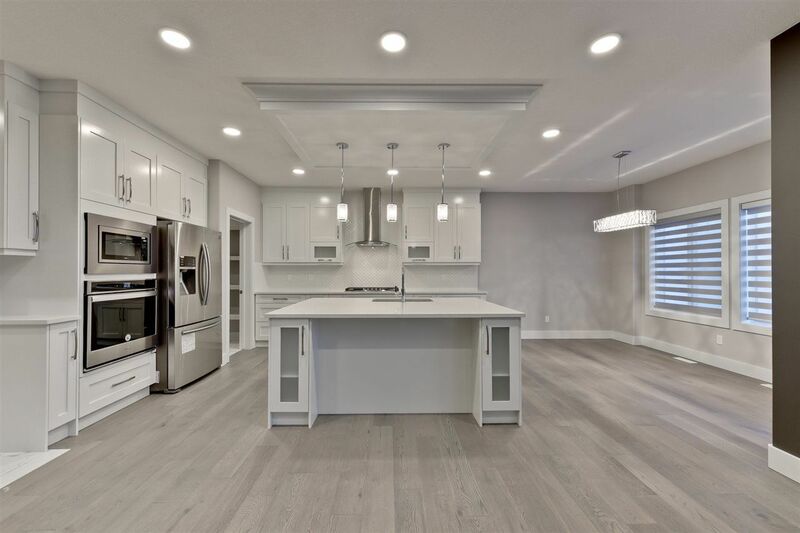 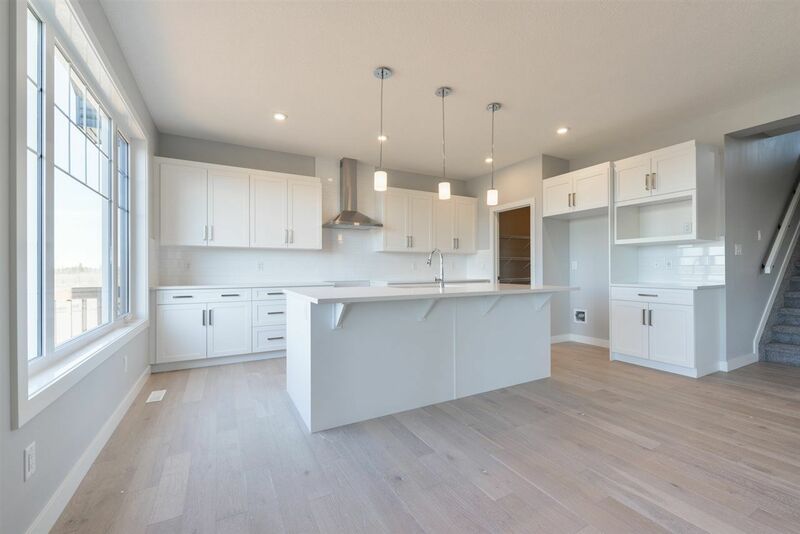 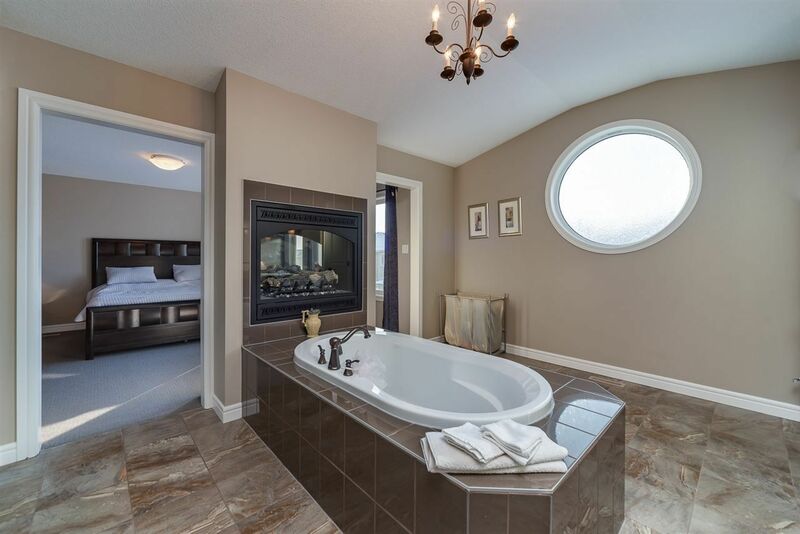 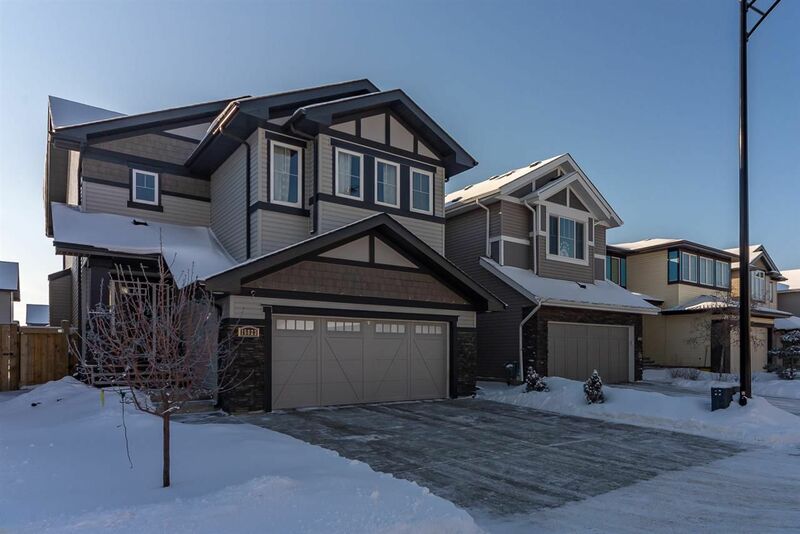 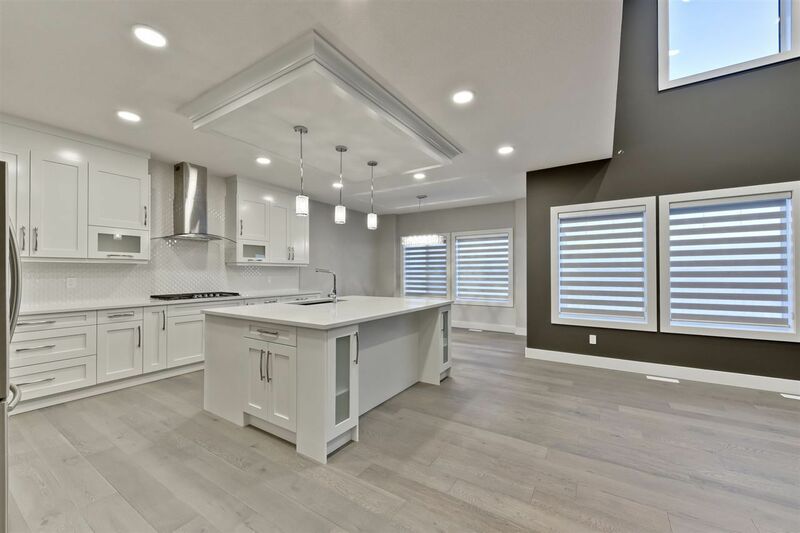 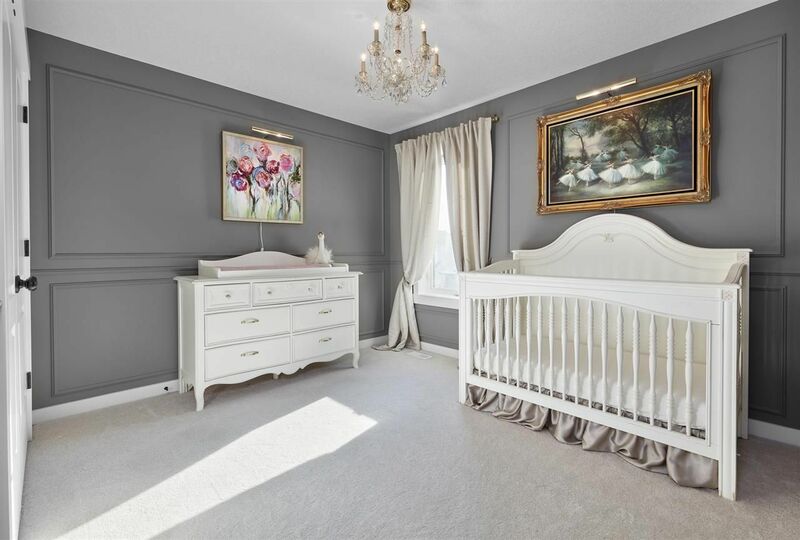 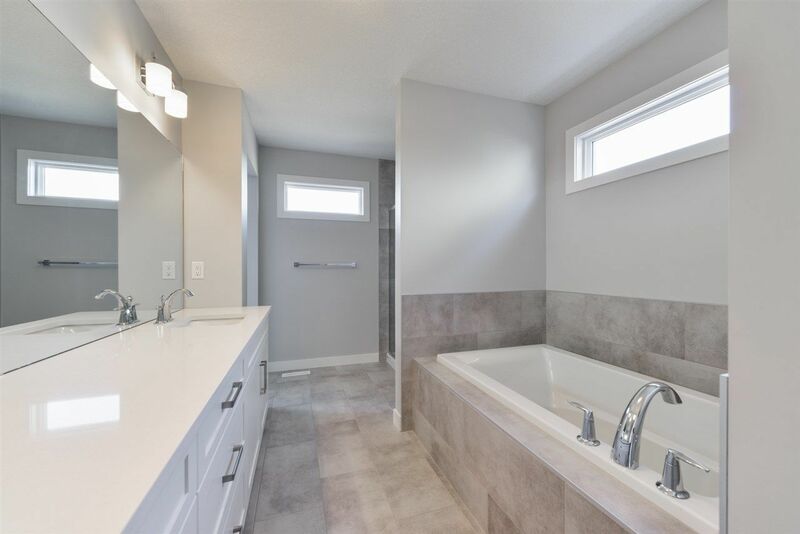 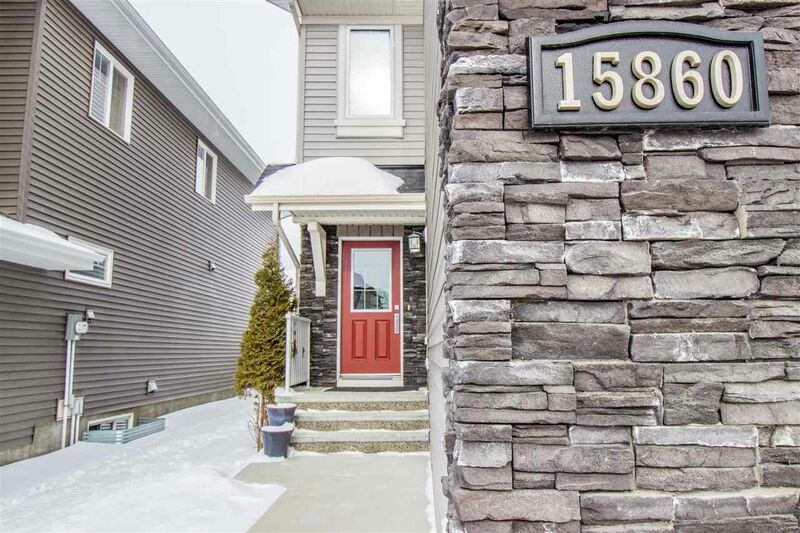 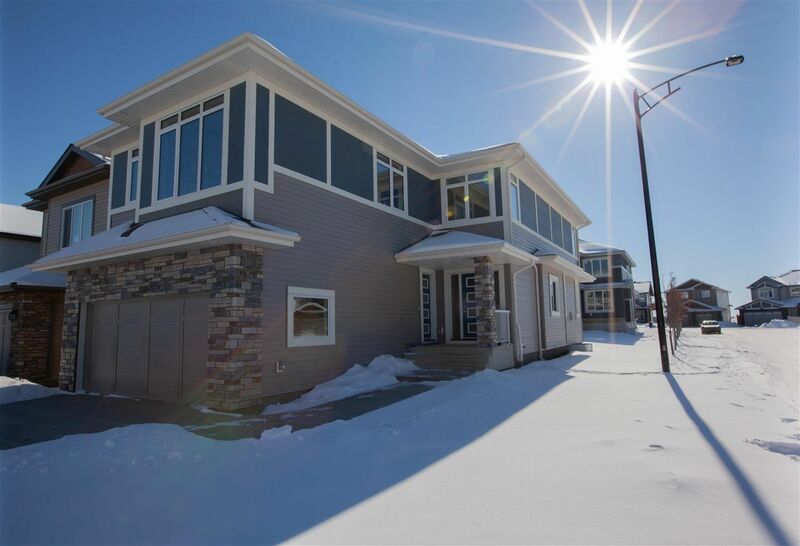 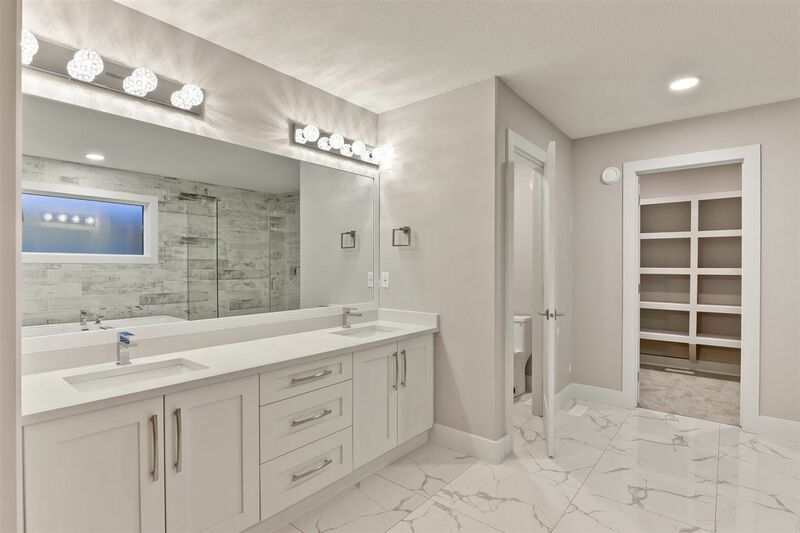 Glenridding homes are located in southwest Edmonton in the Windermere district between Heritage Valley and the Terwillegar Heights area bounded by Ellerslie Road and 170 Street. 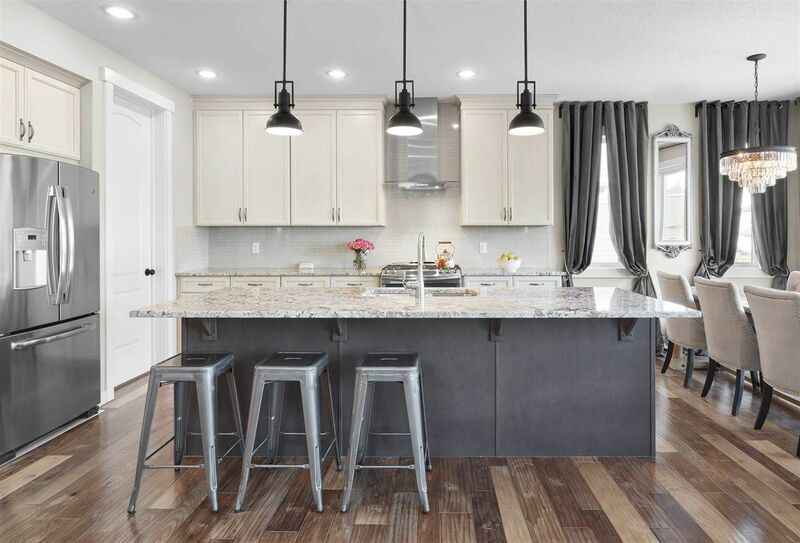 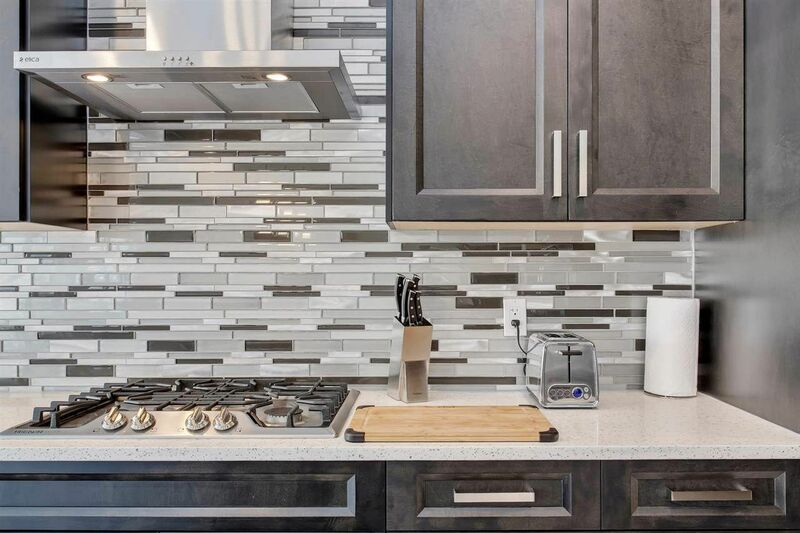 Houses in Glenridding are newer beautiful middle-class to upper-scale homes with architectural building guidelines, making this one of the most affordable southwest community to live in. 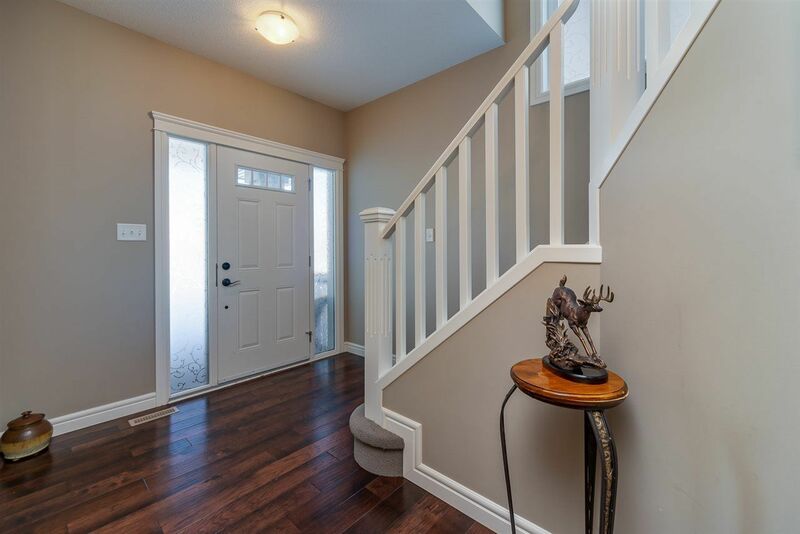 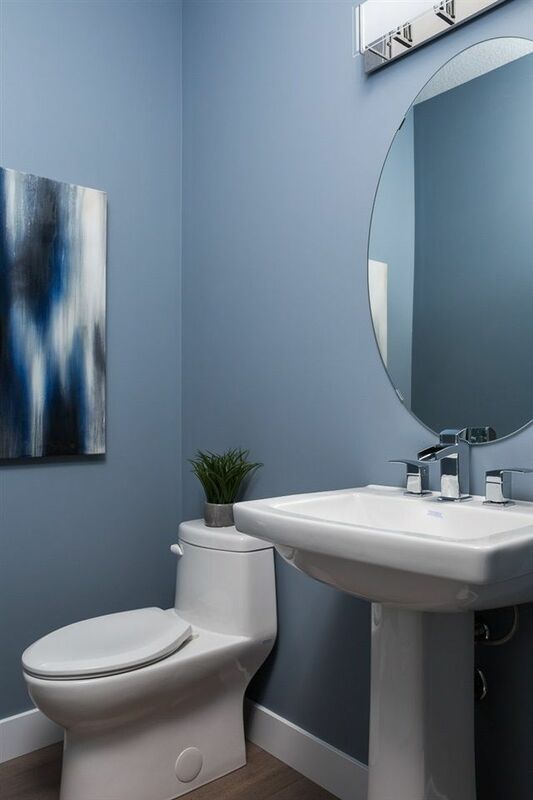 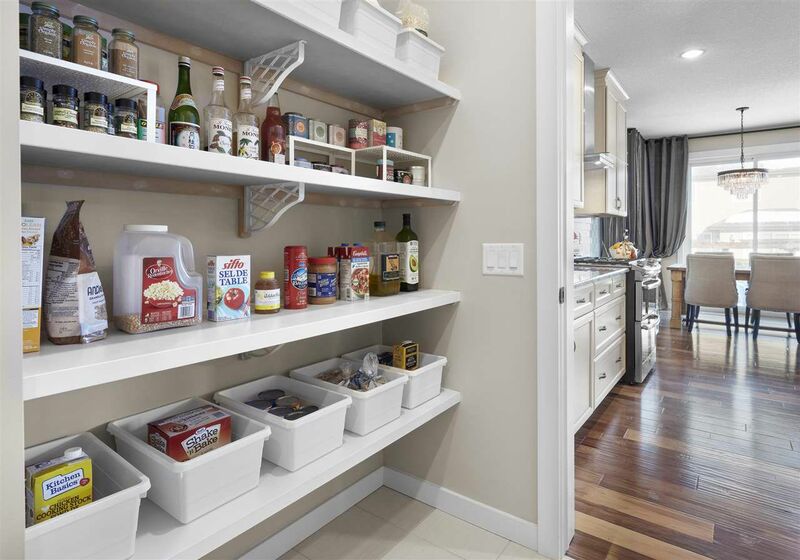 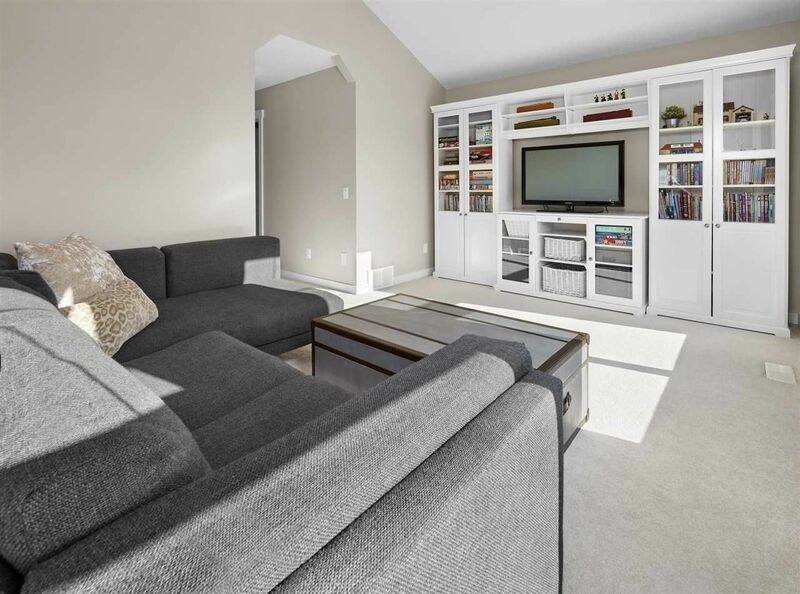 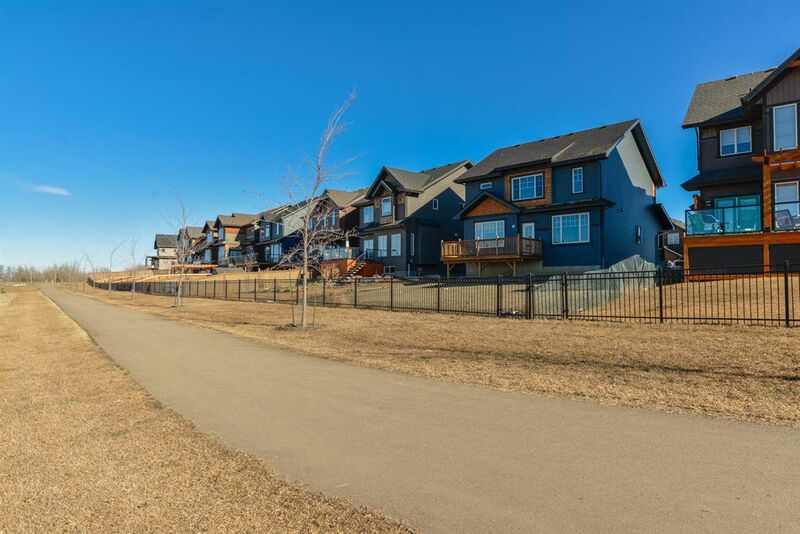 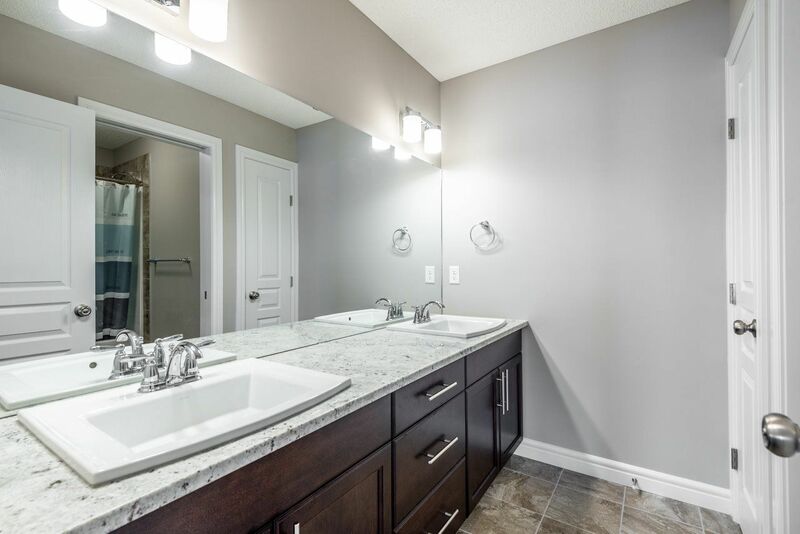 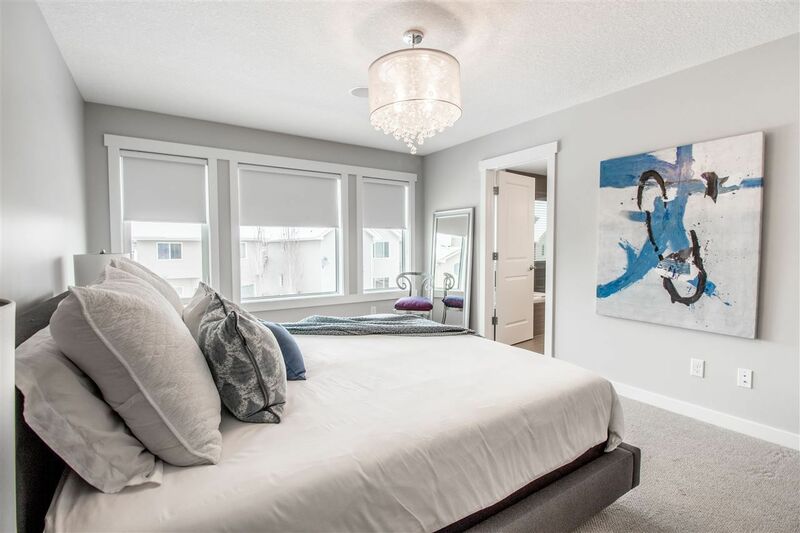 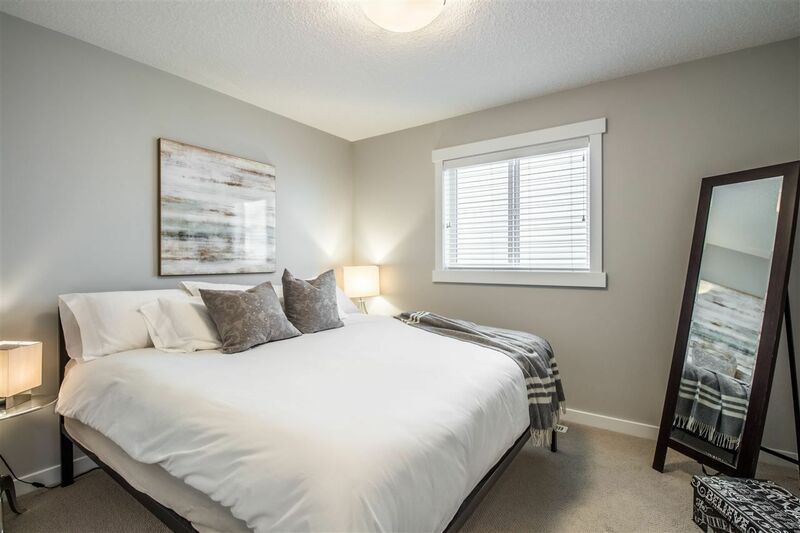 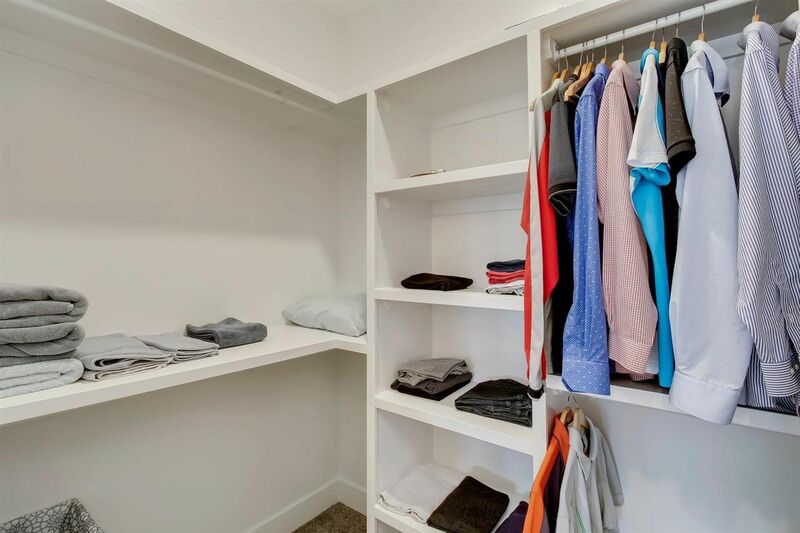 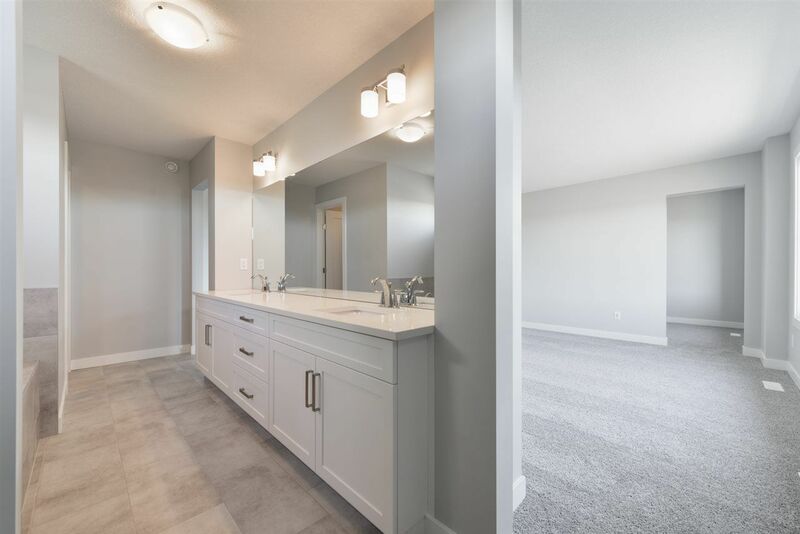 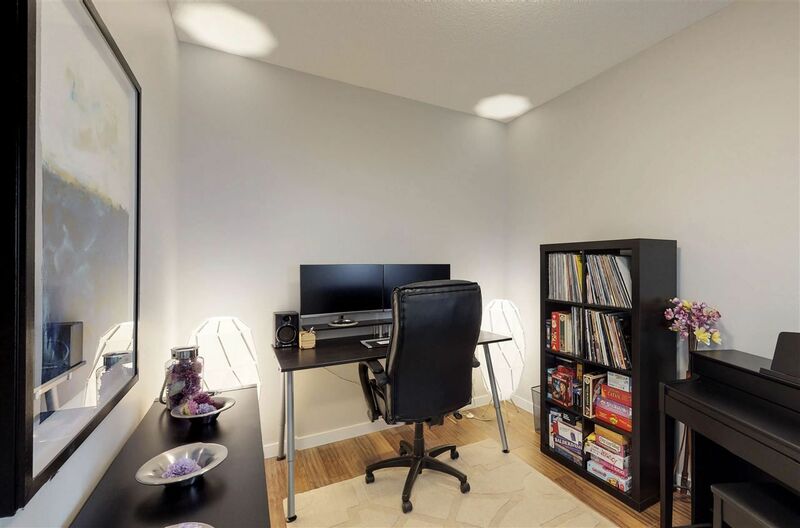 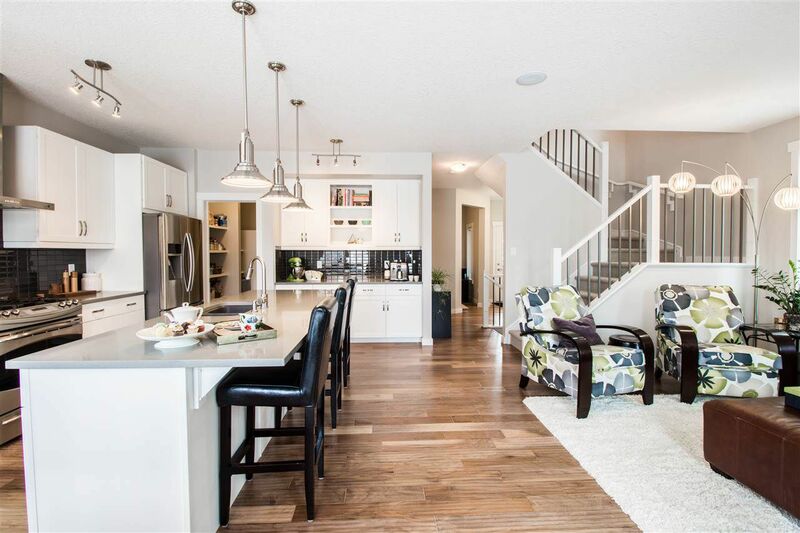 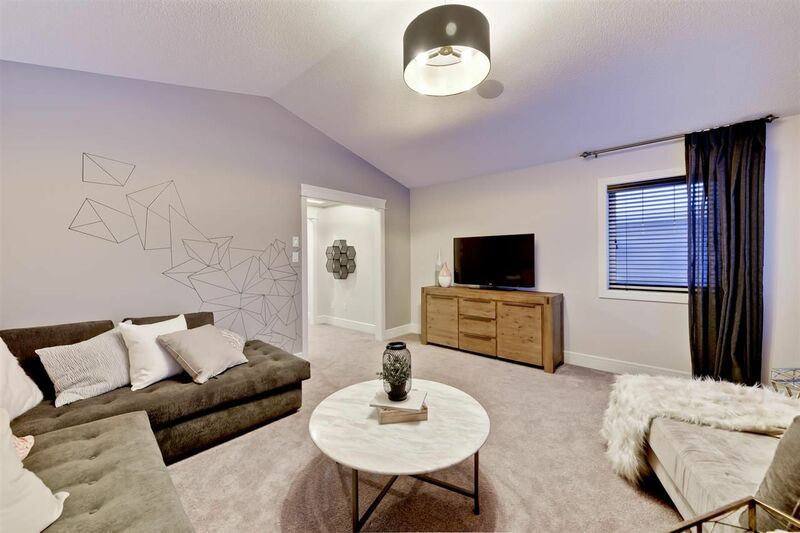 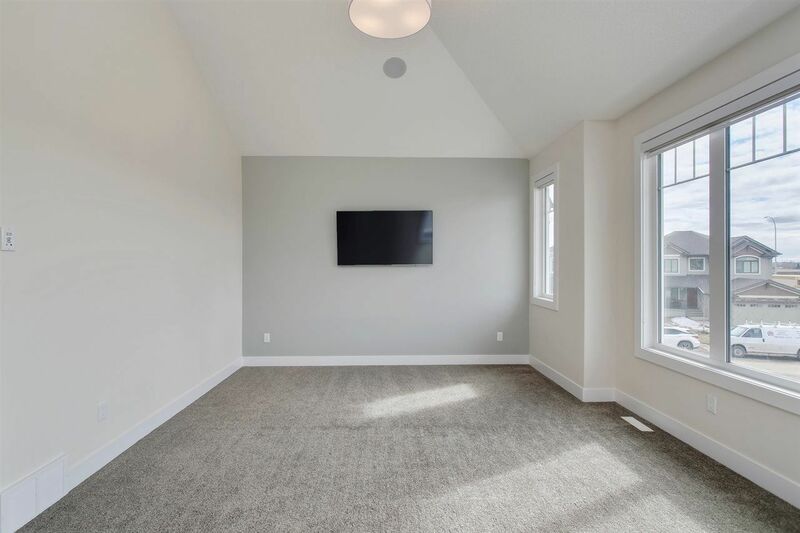 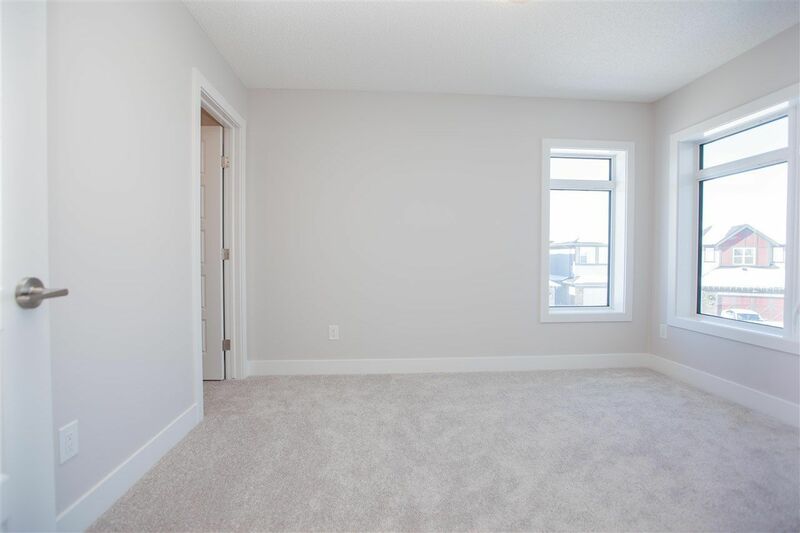 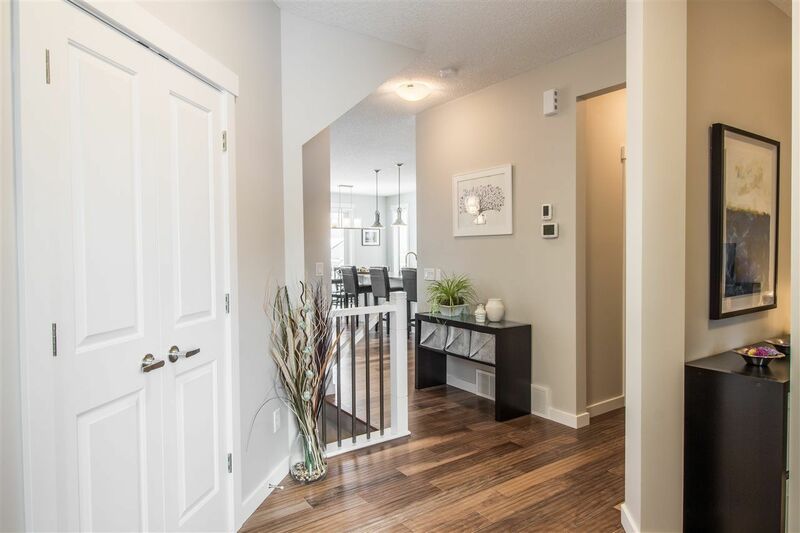 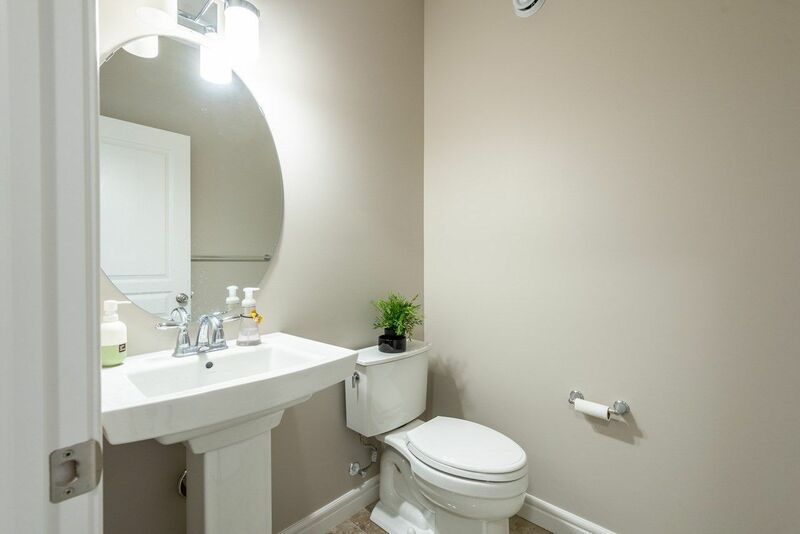 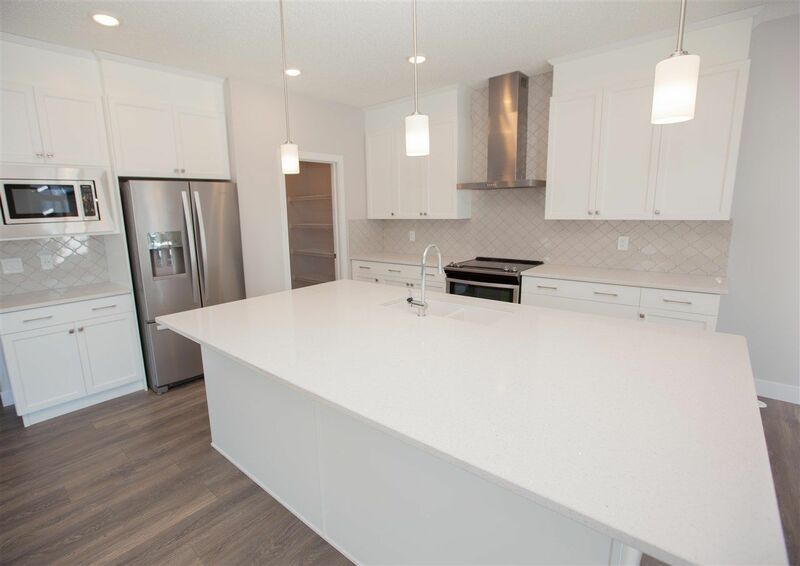 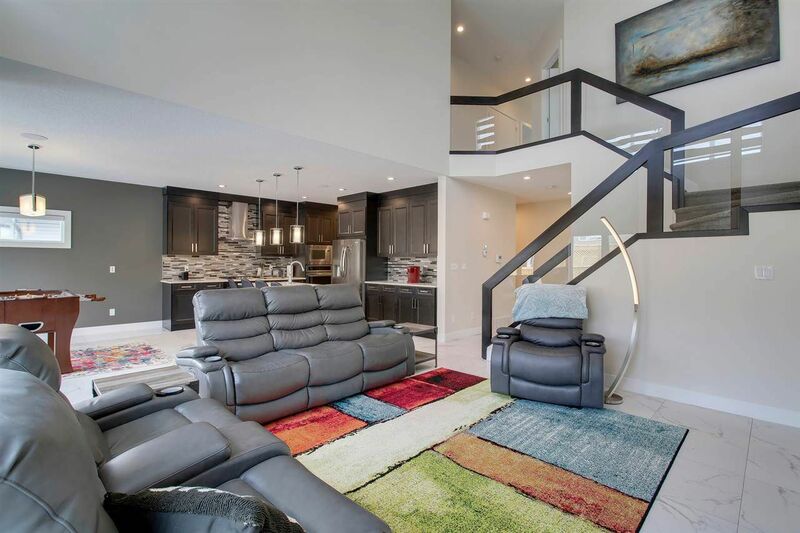 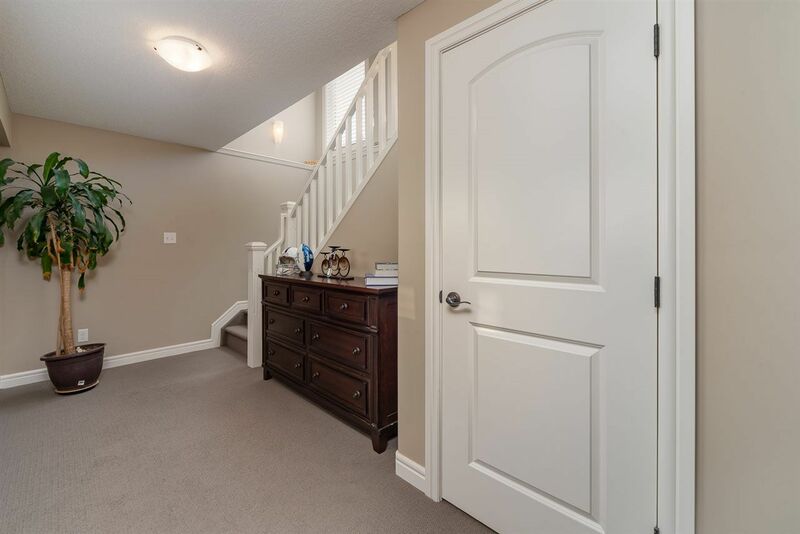 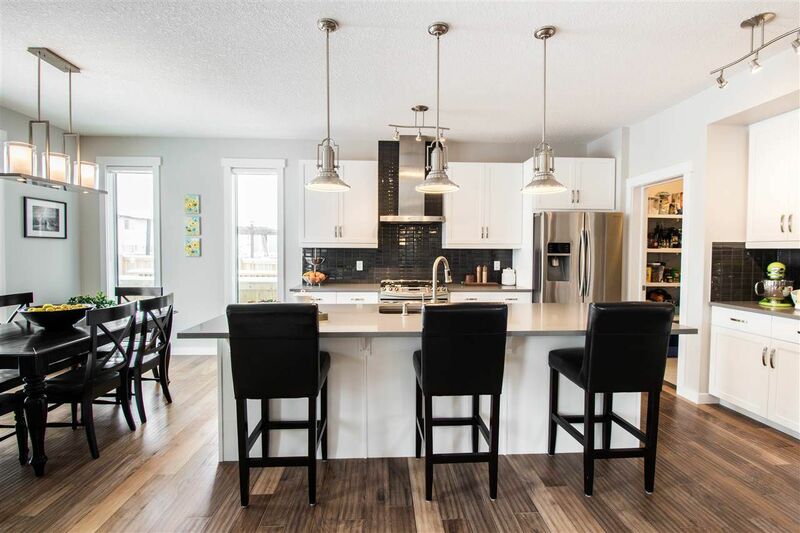 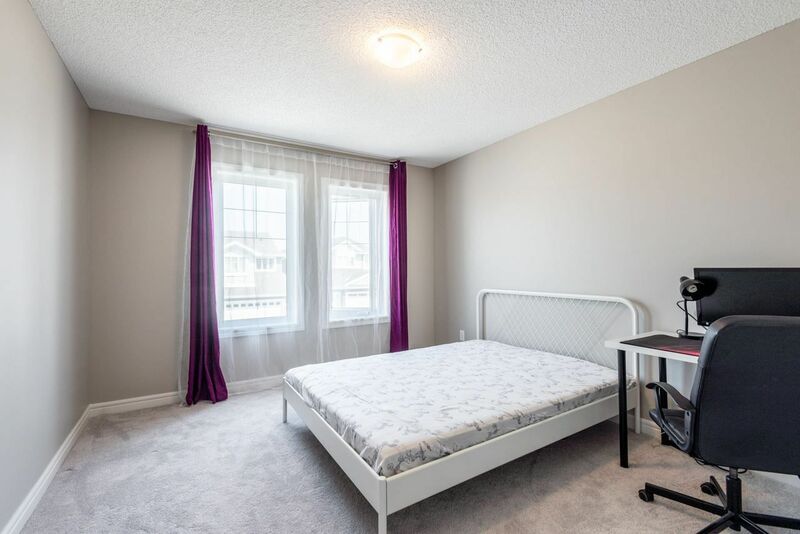 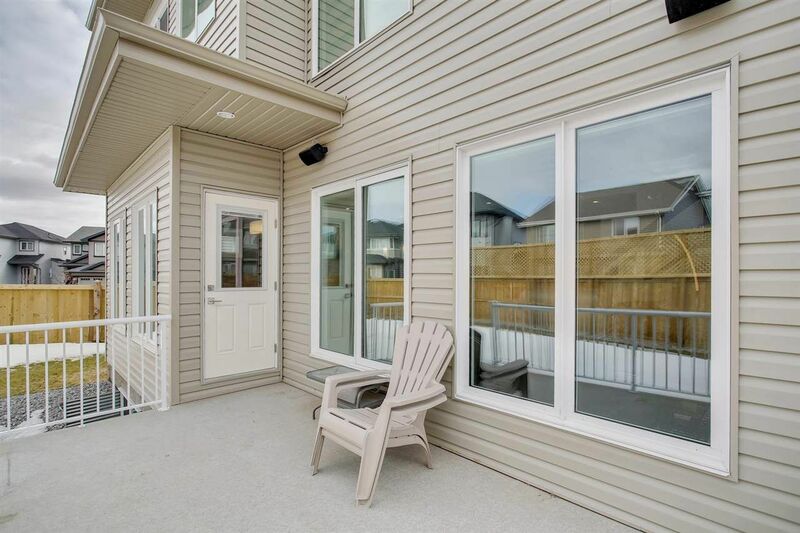 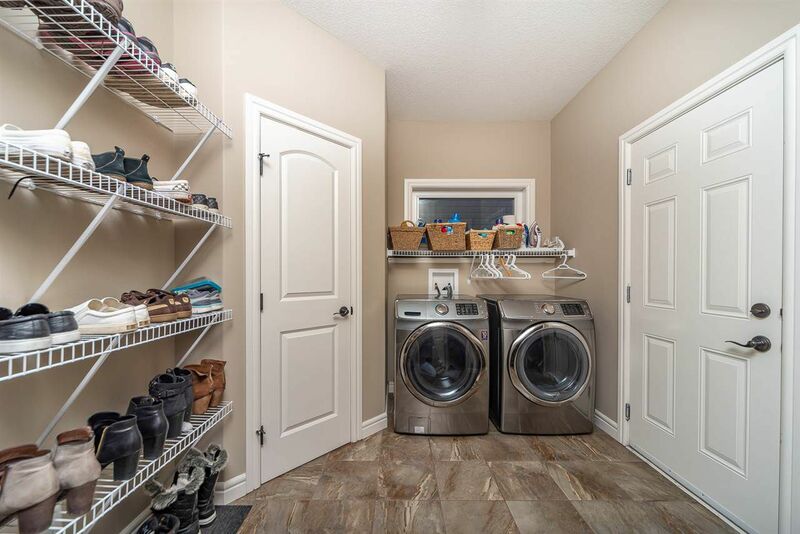 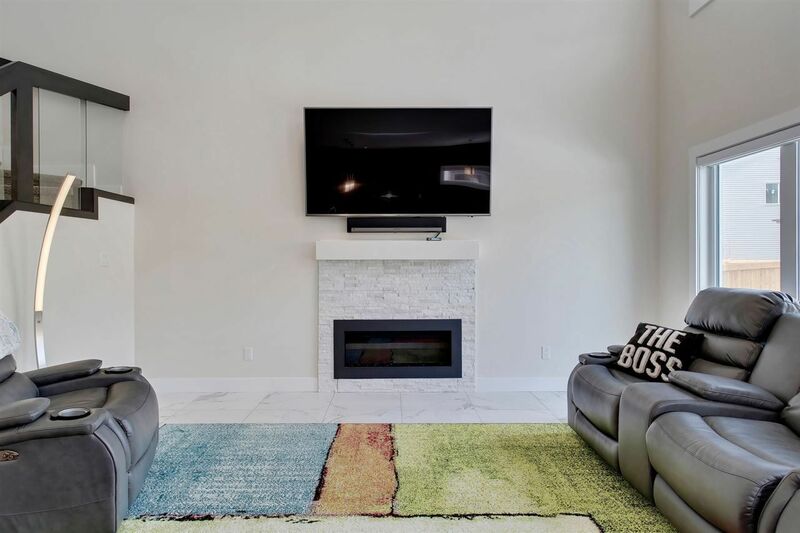 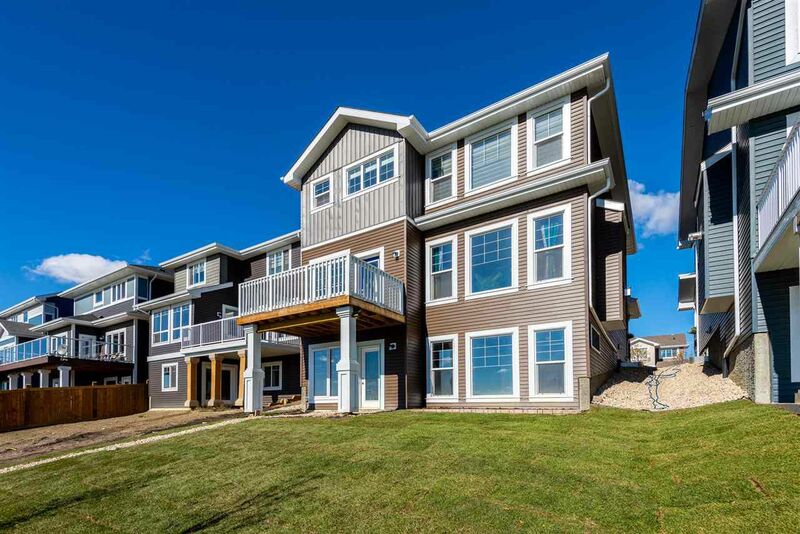 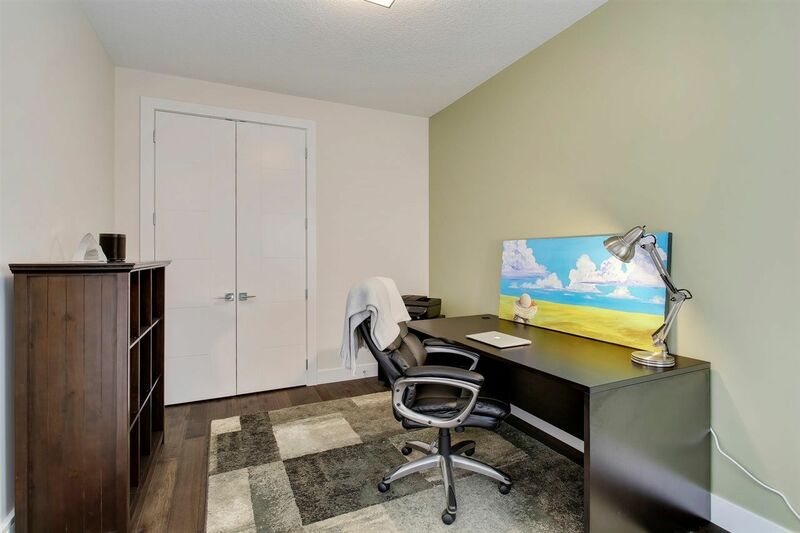 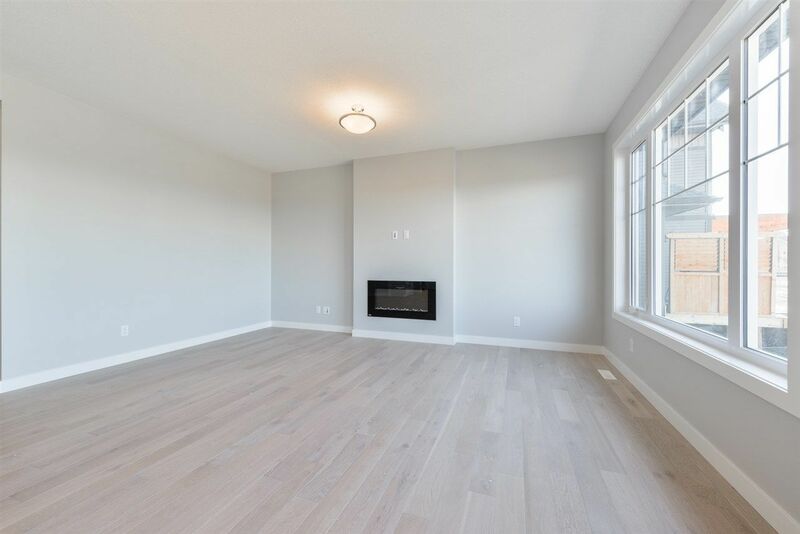 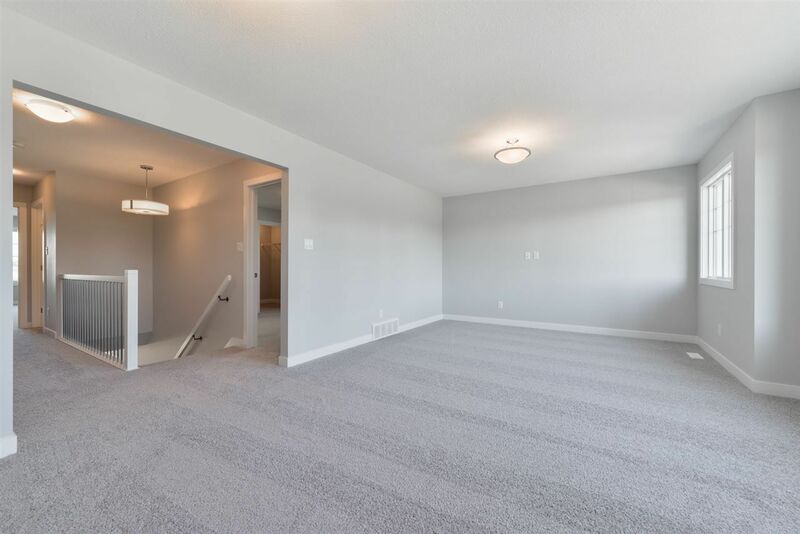 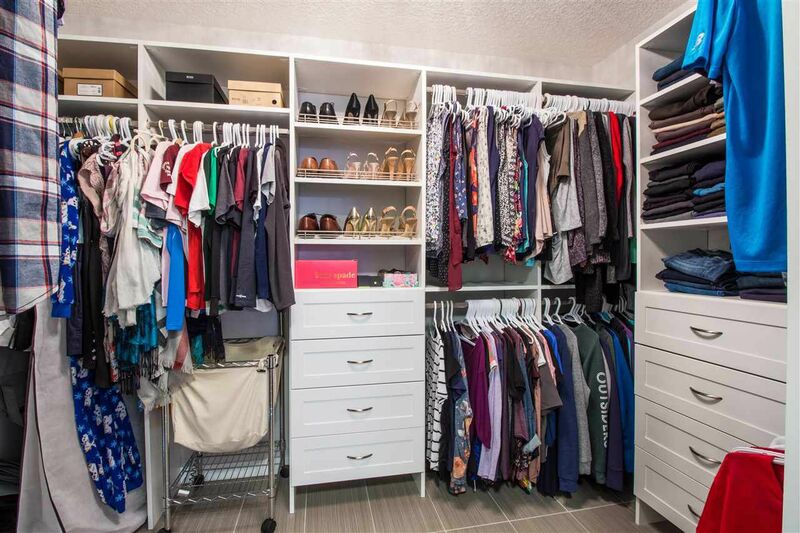 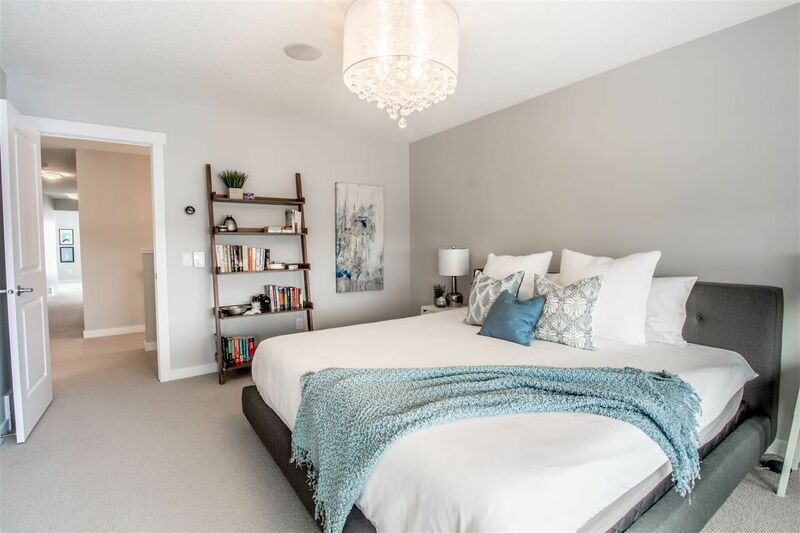 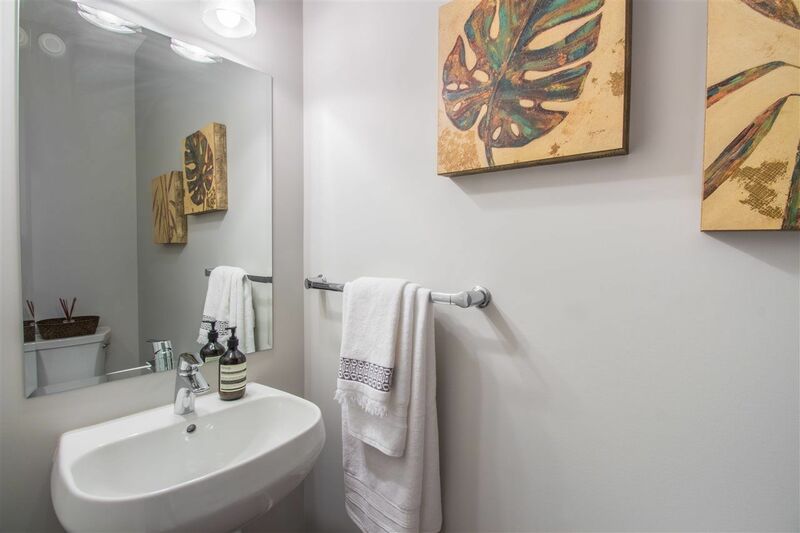 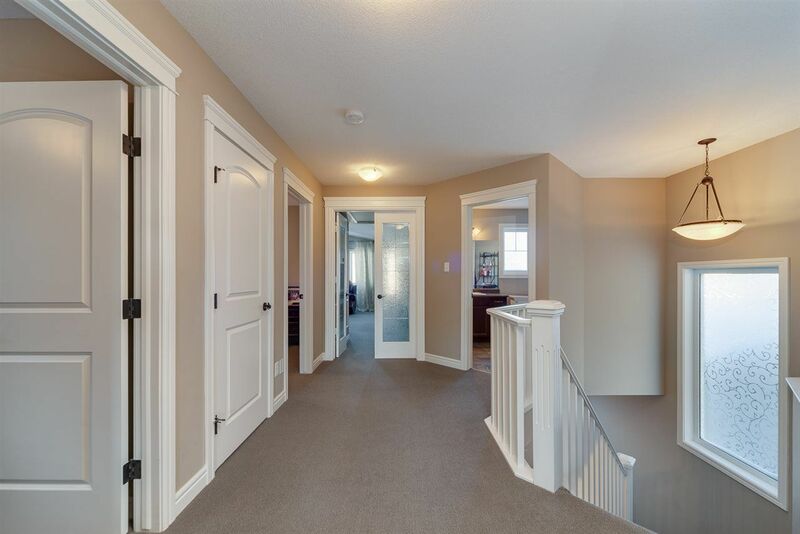 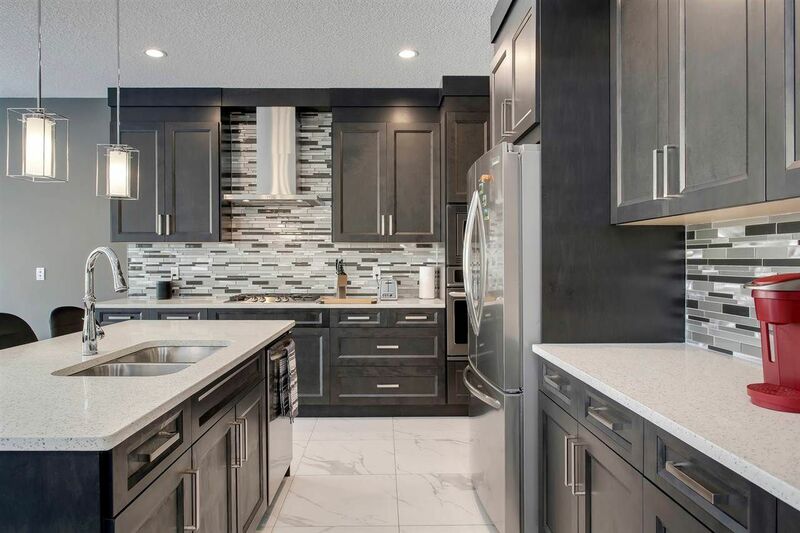 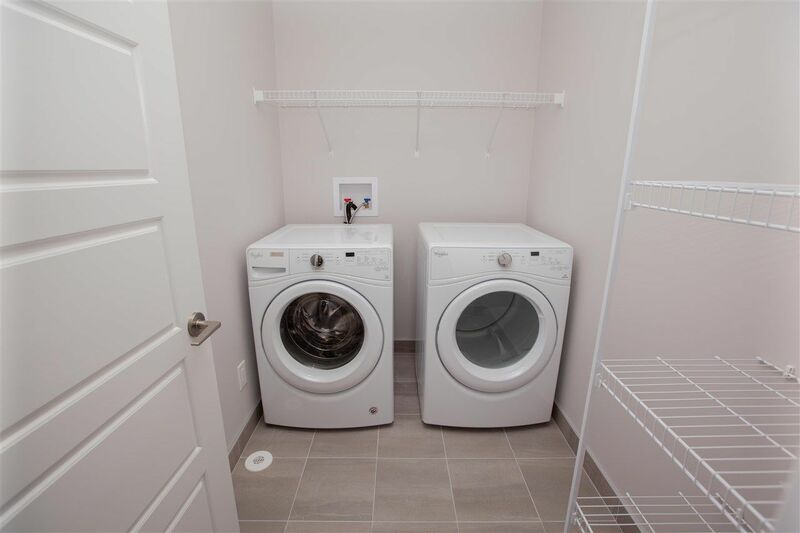 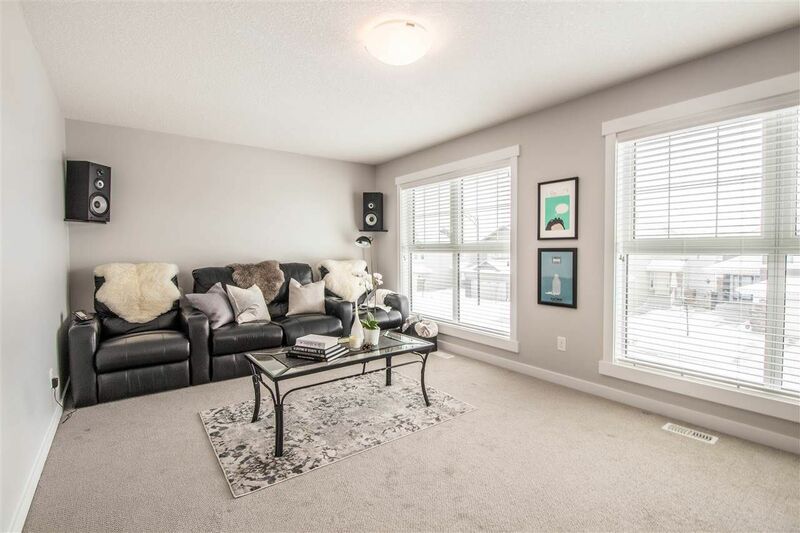 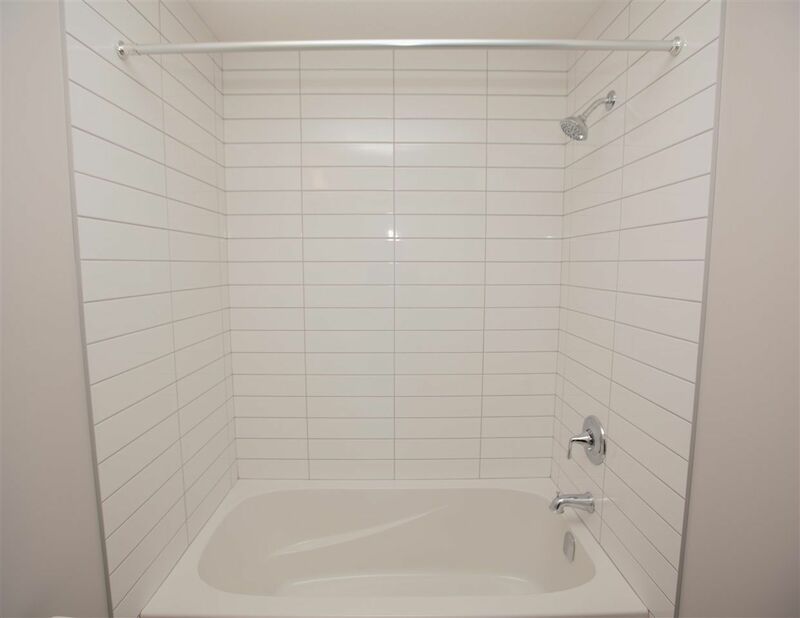 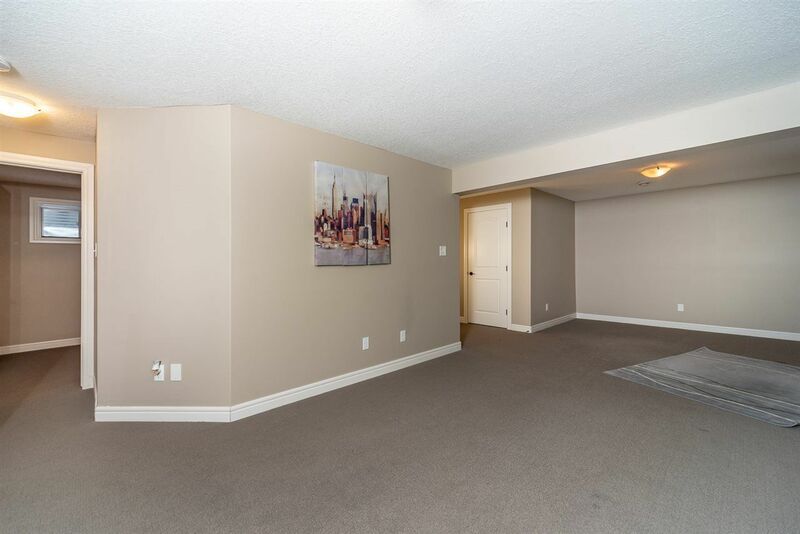 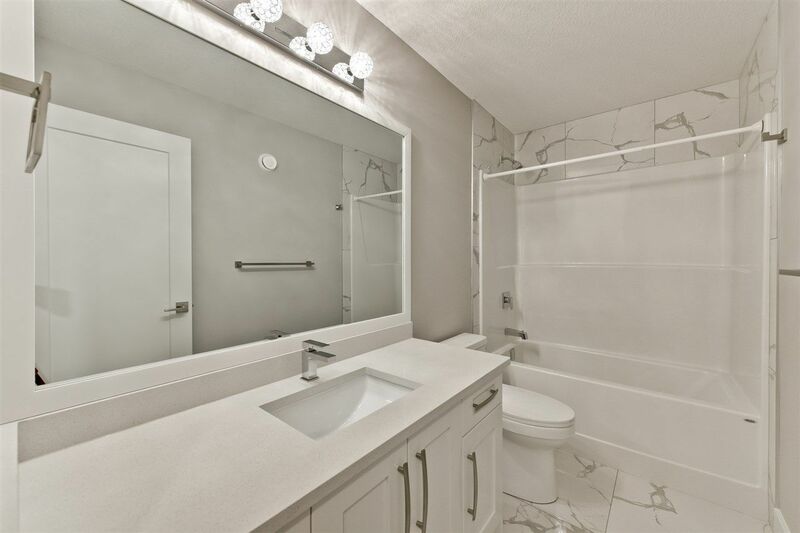 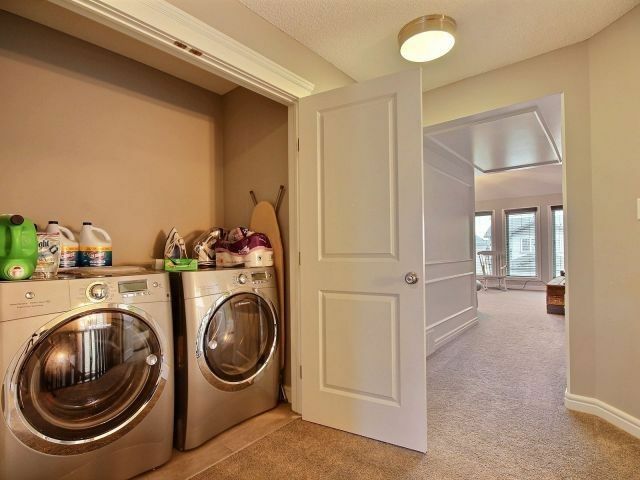 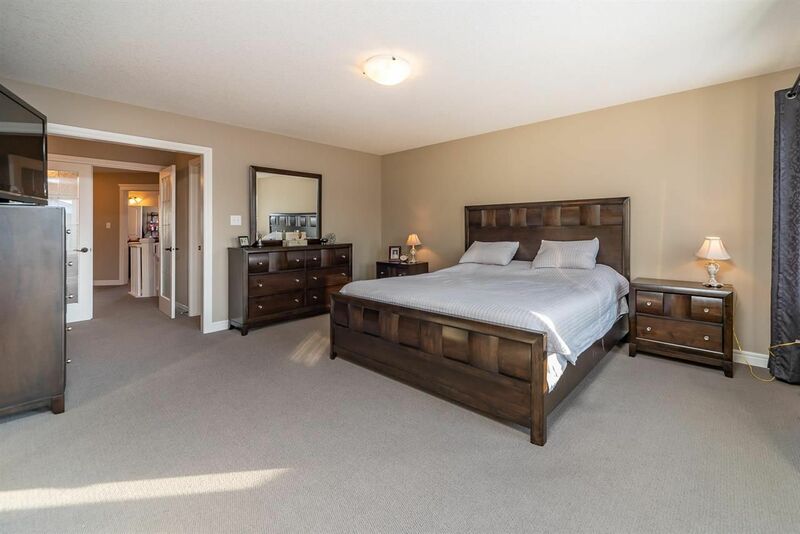 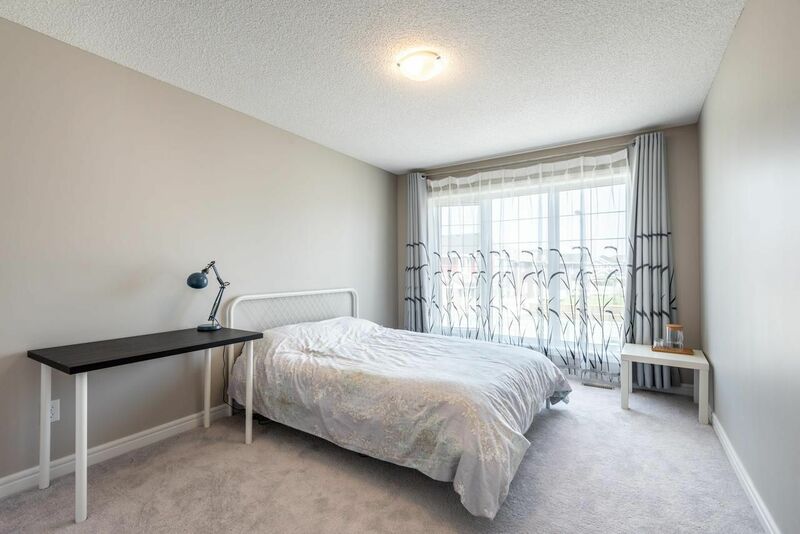 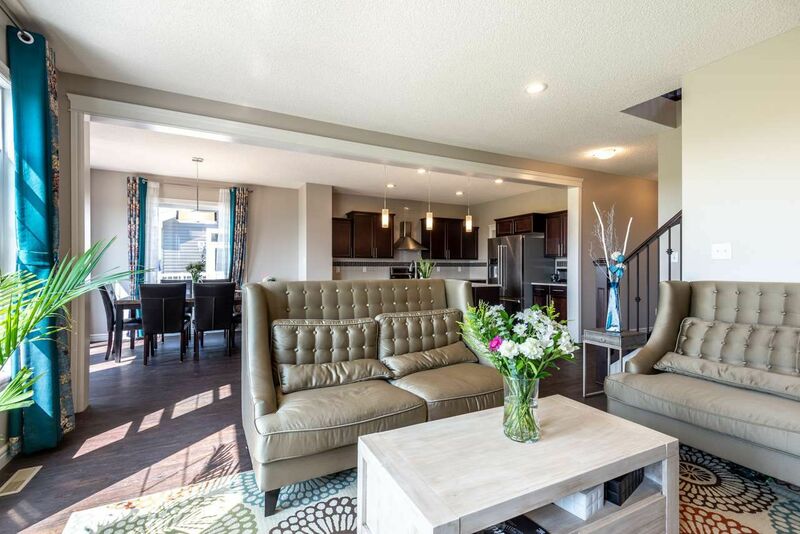 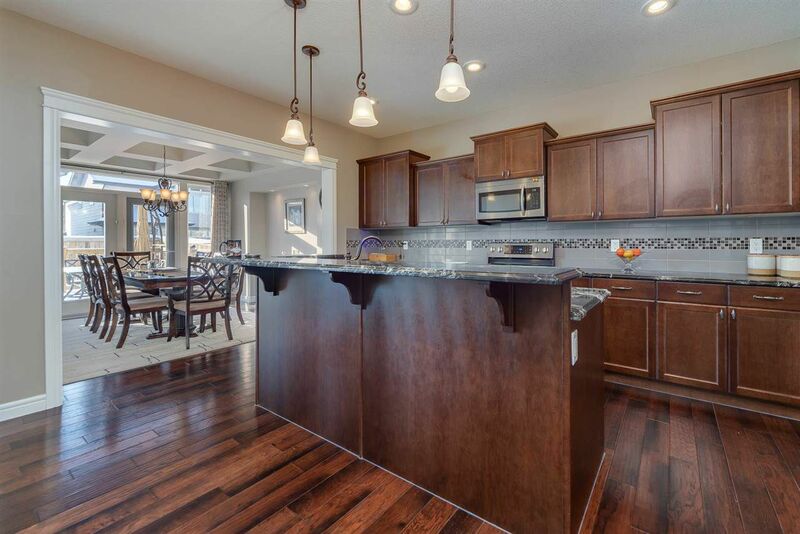 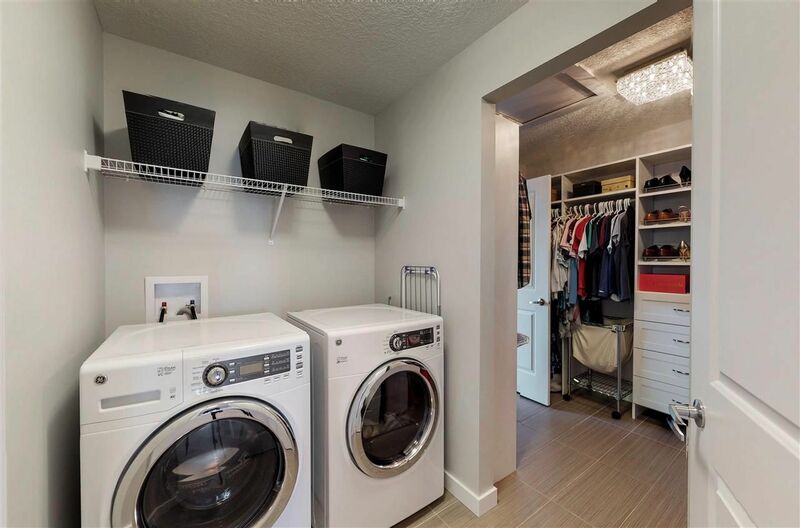 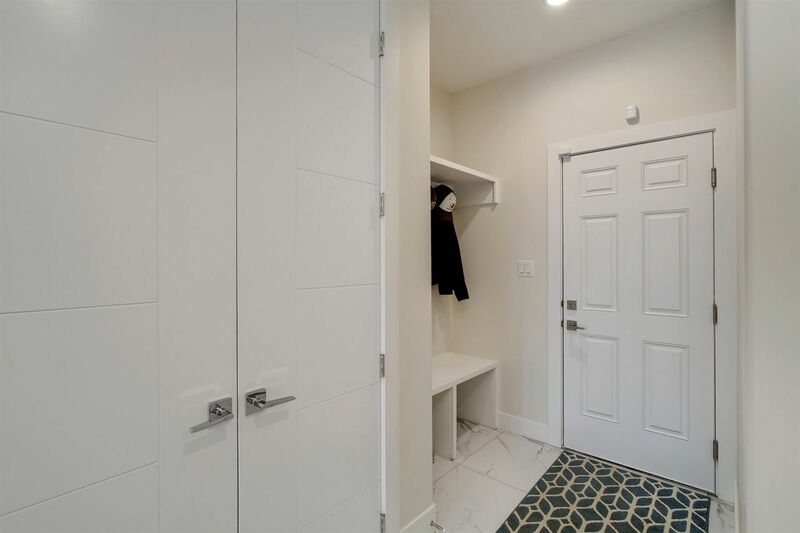 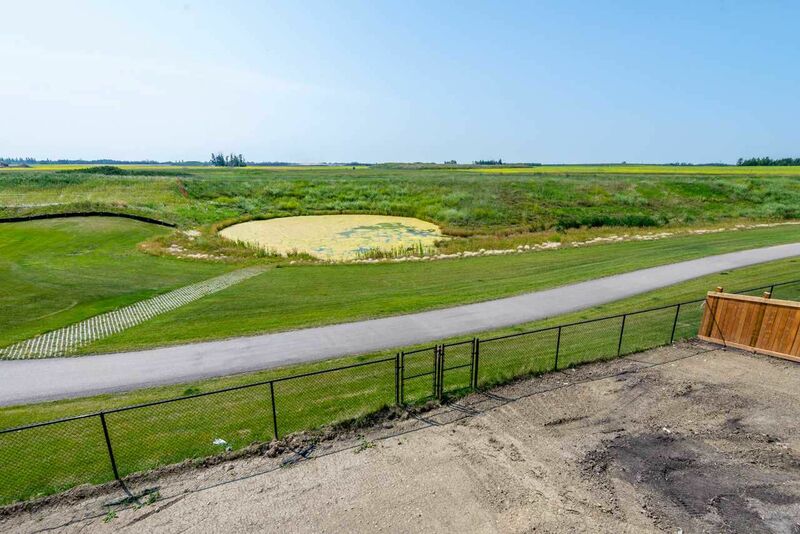 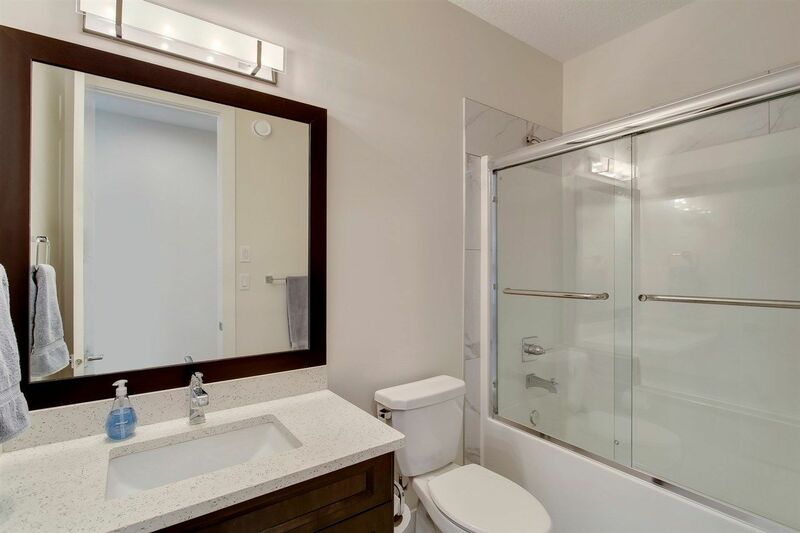 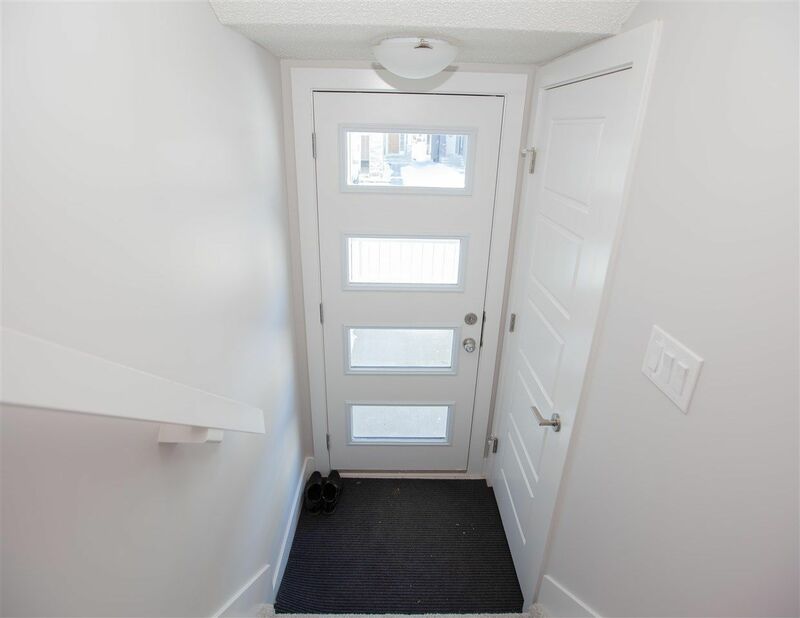 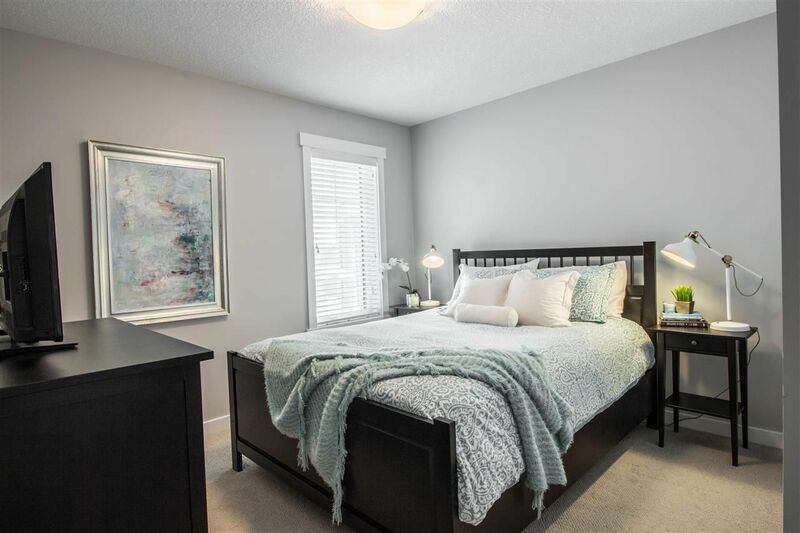 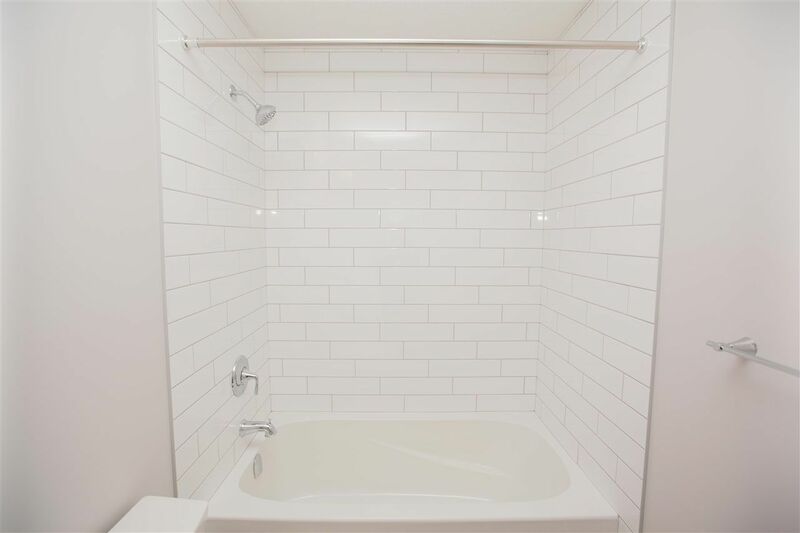 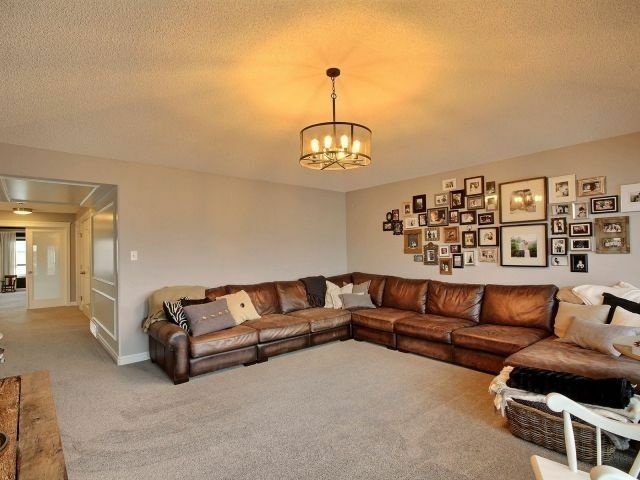 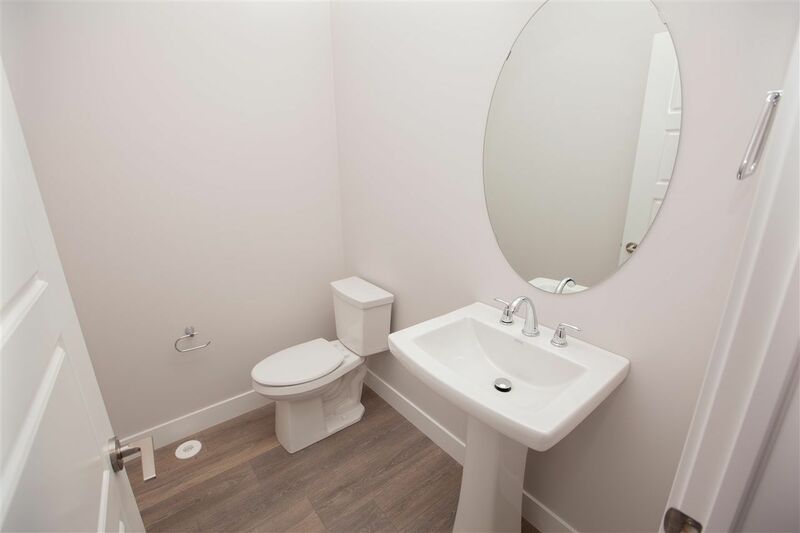 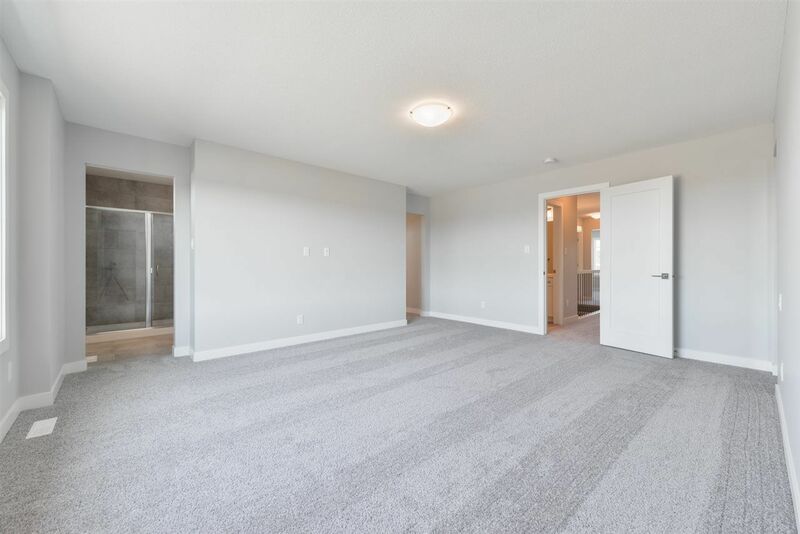 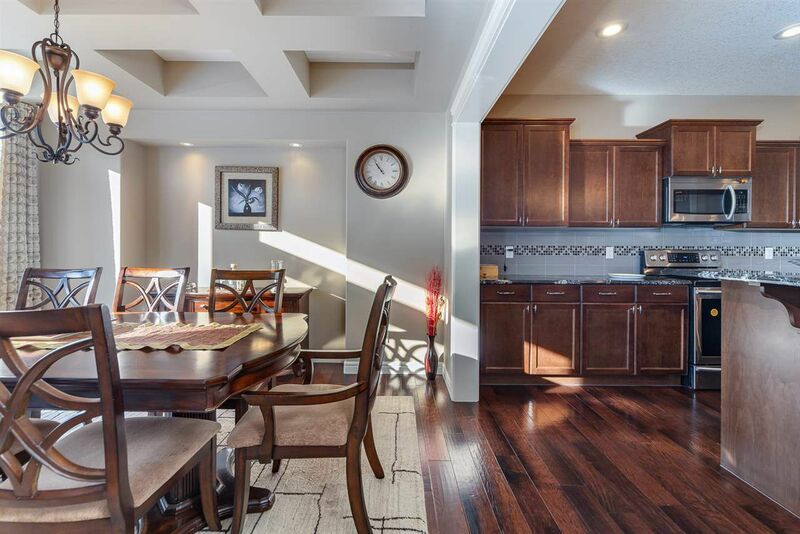 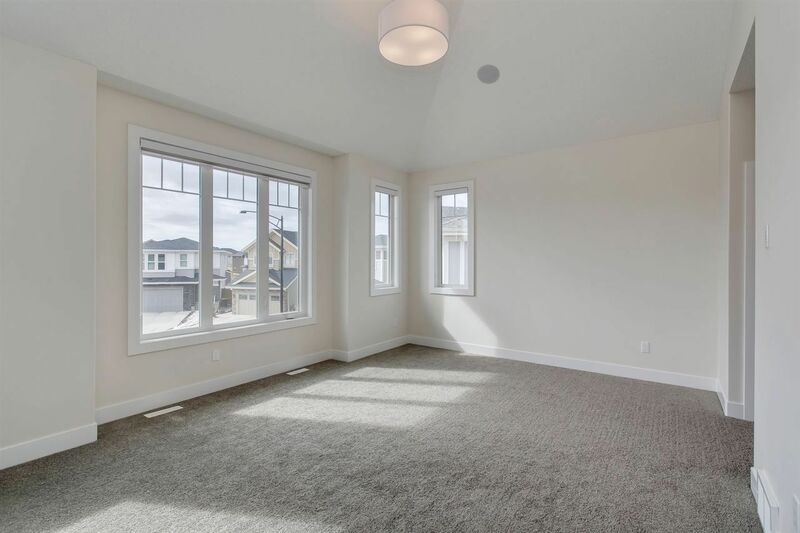 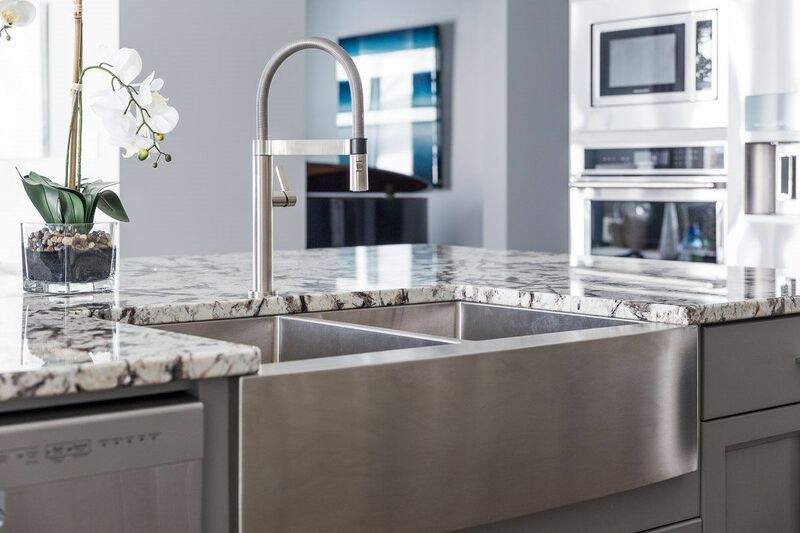 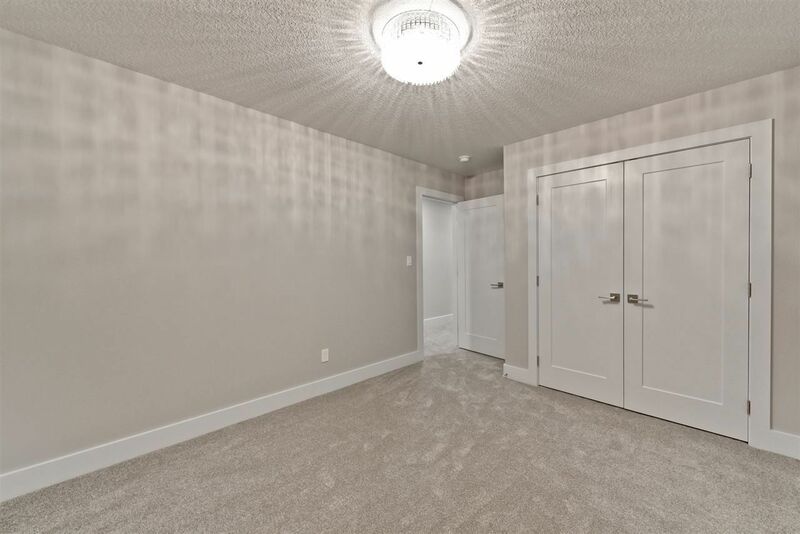 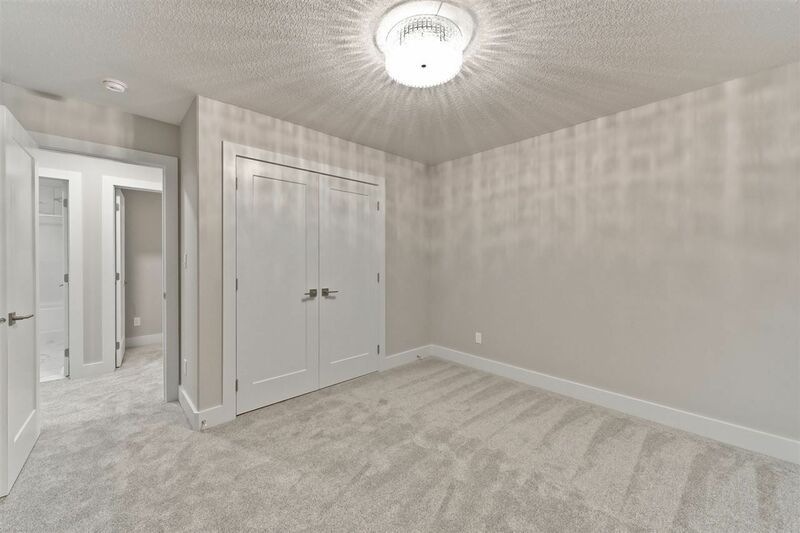 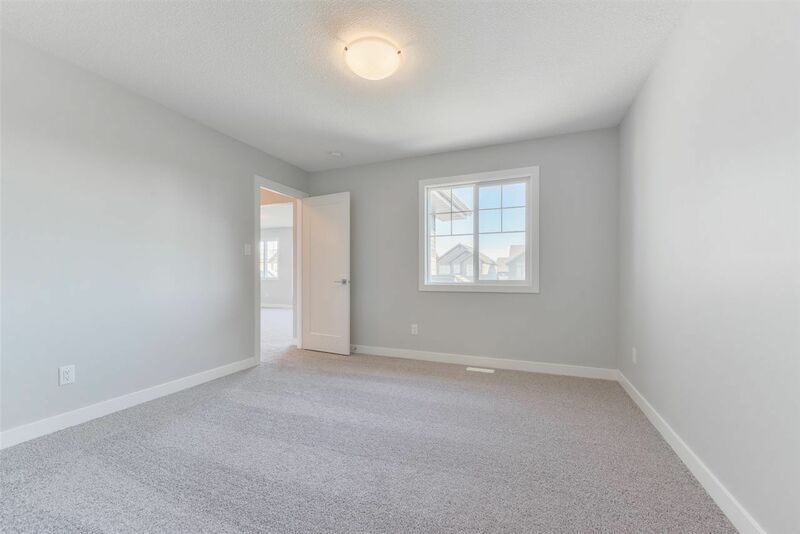 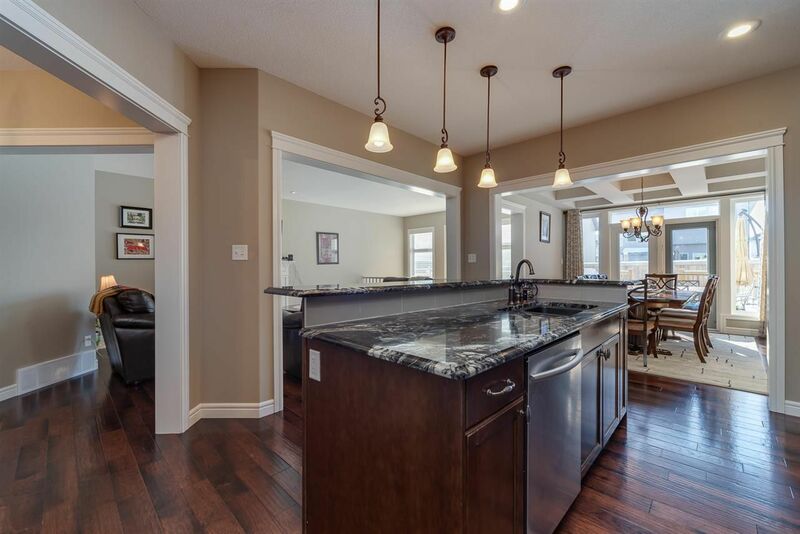 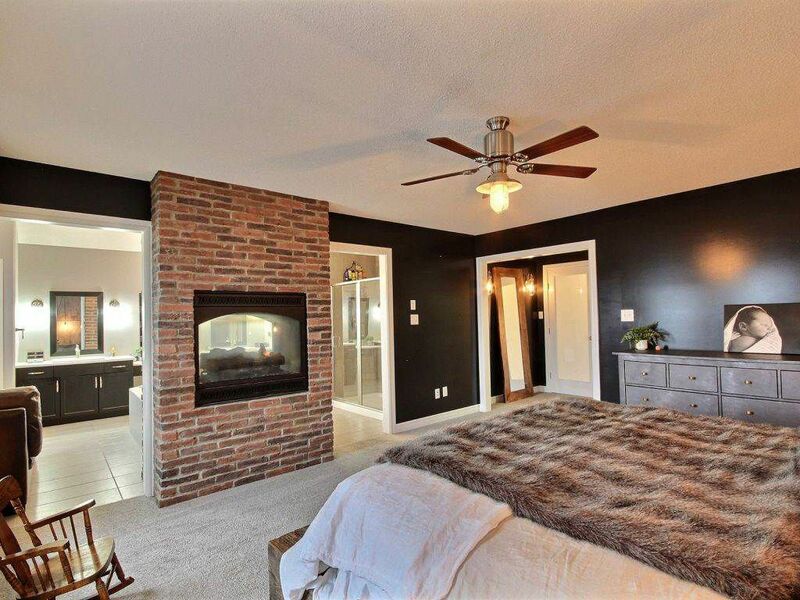 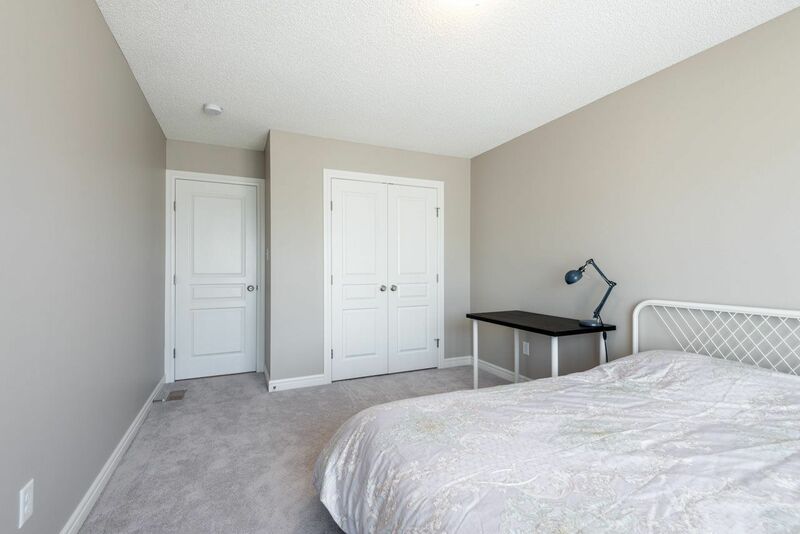 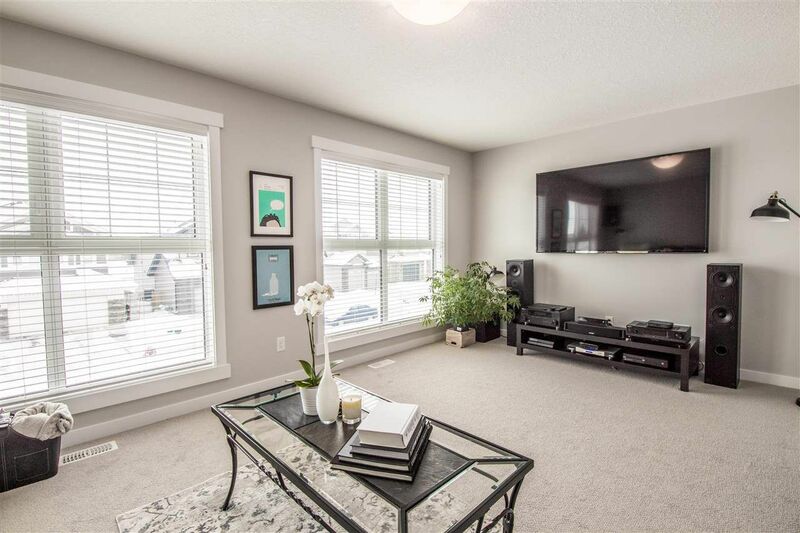 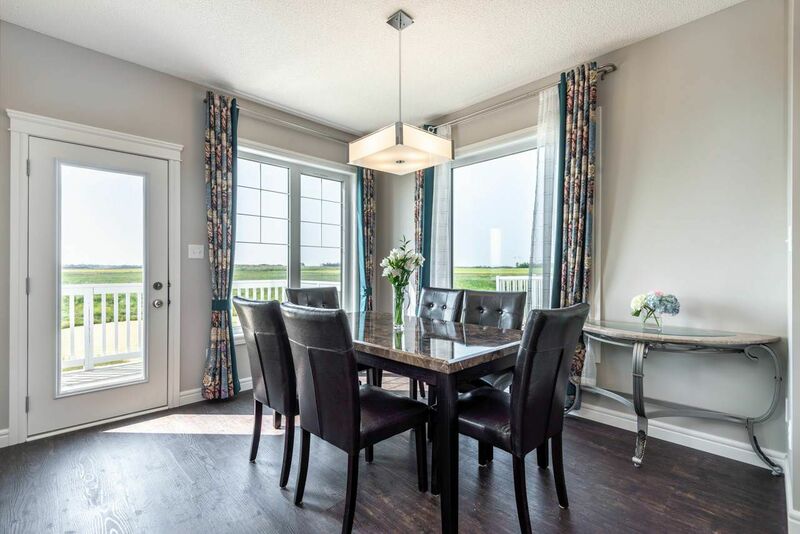 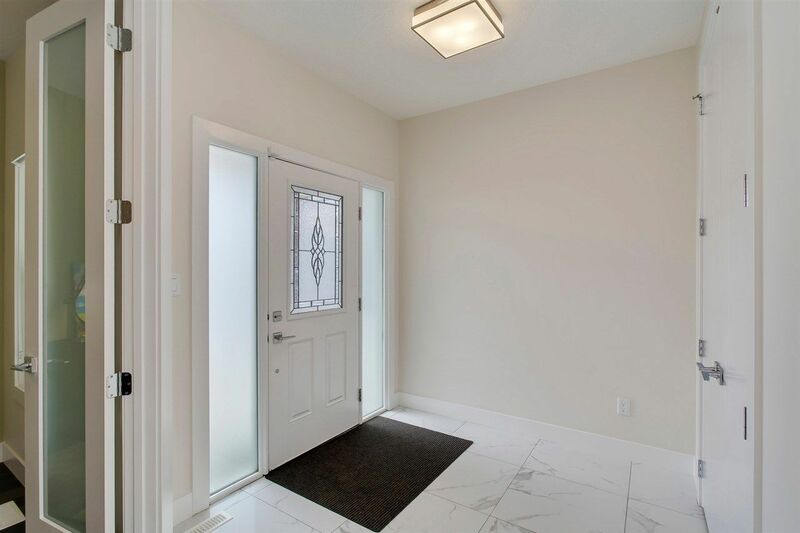 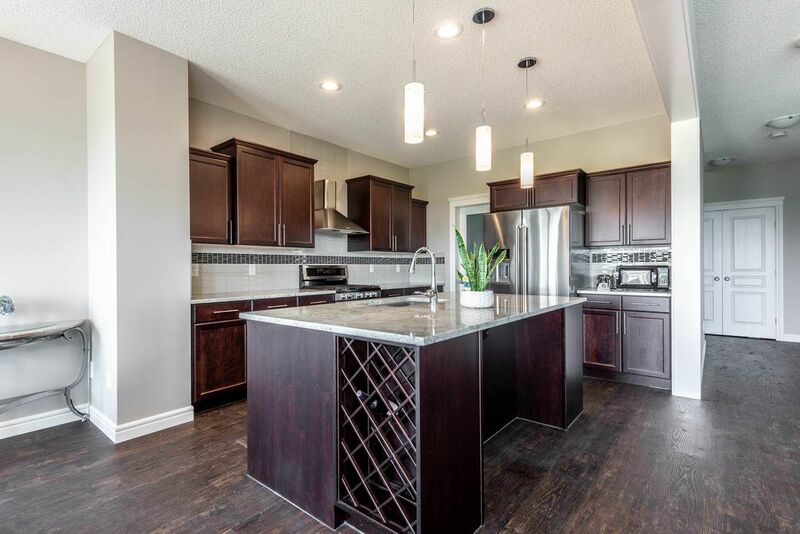 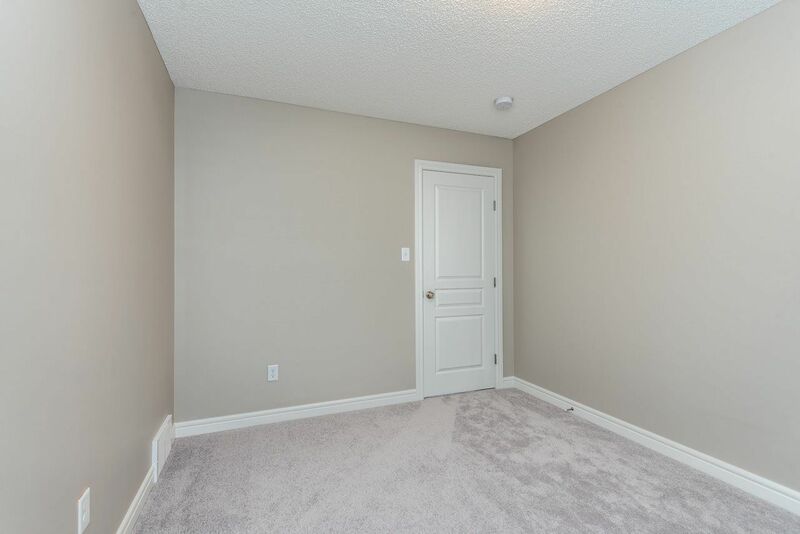 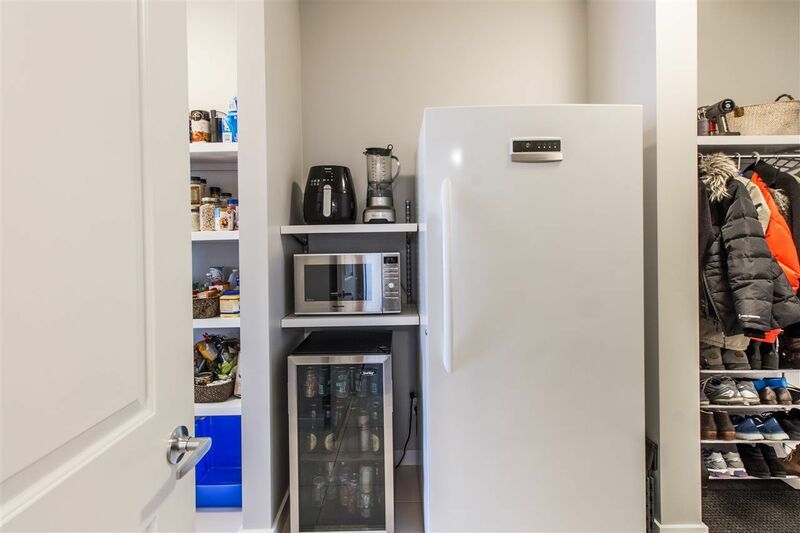 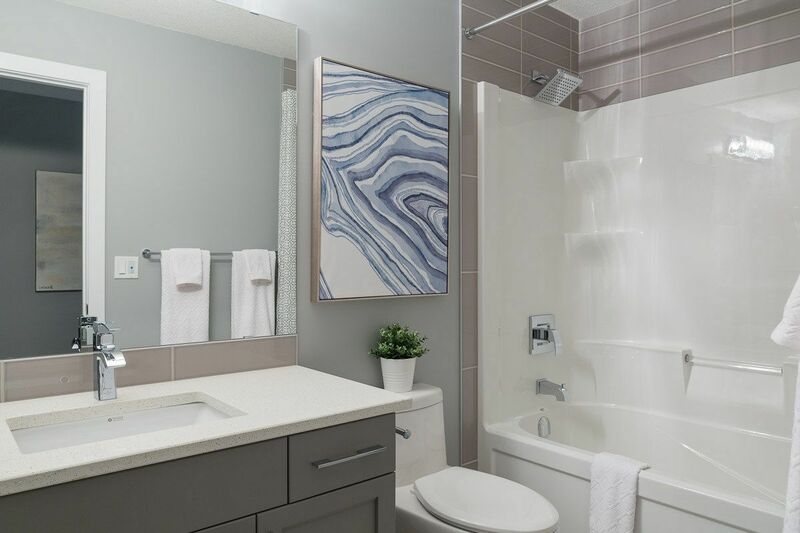 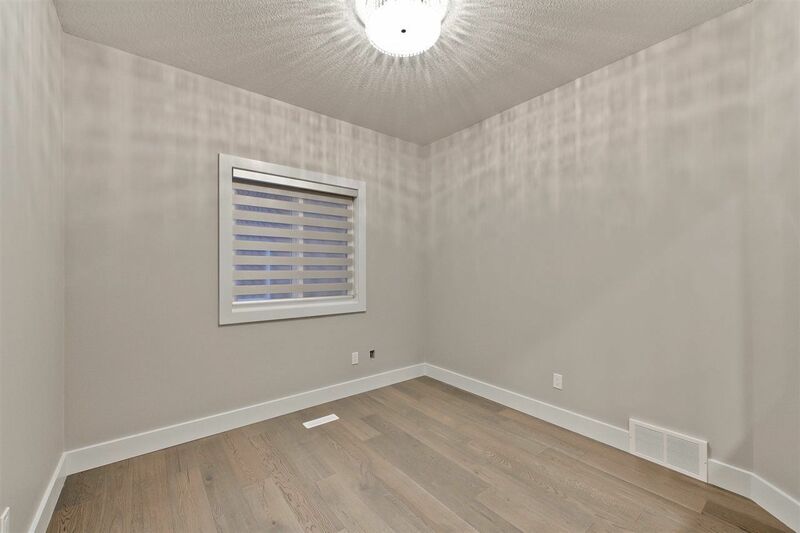 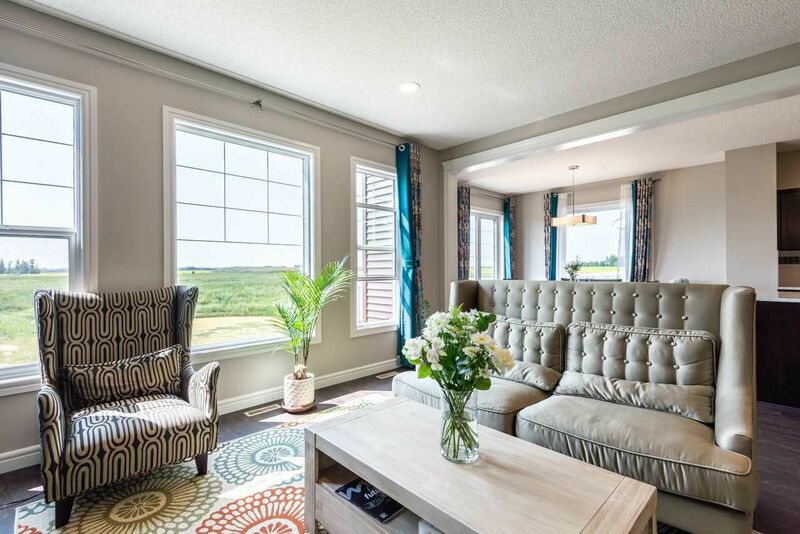 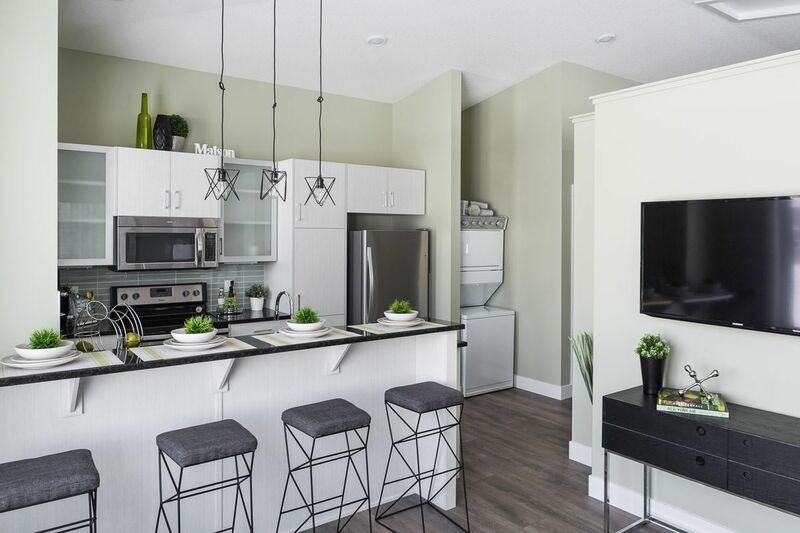 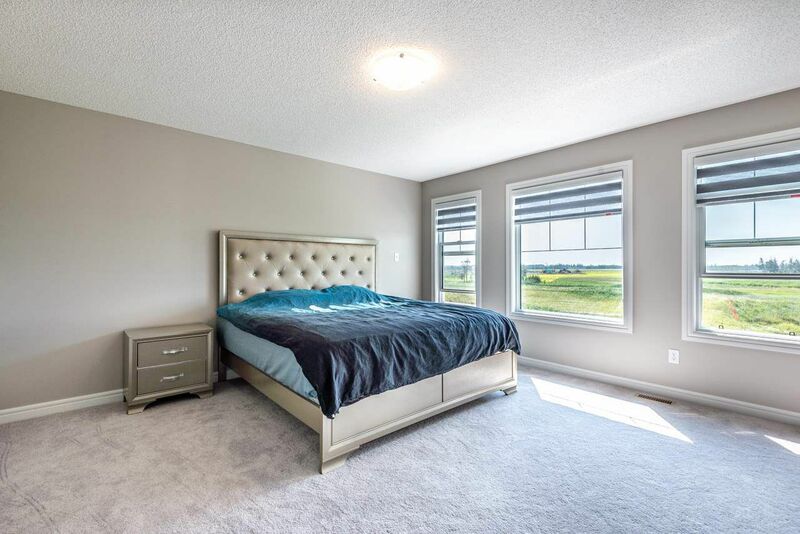 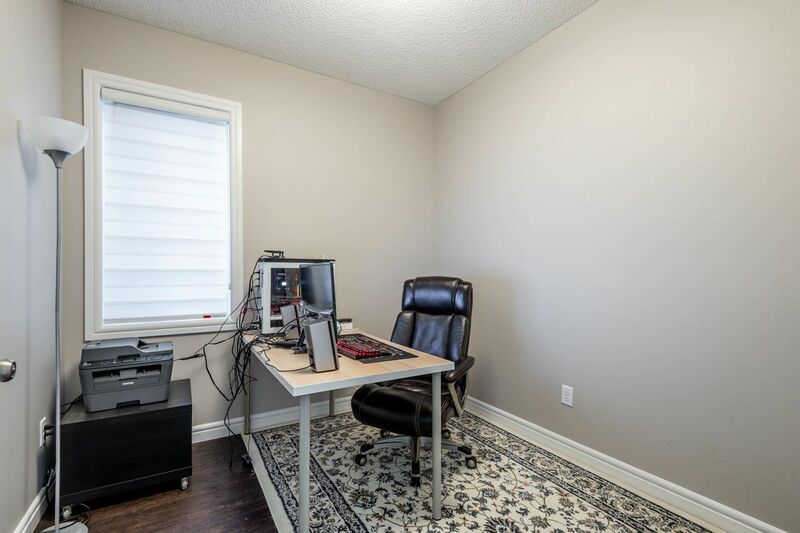 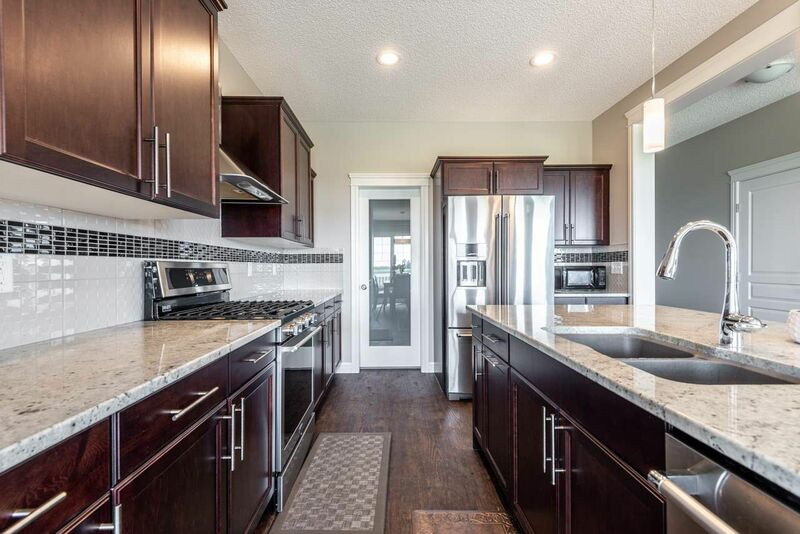 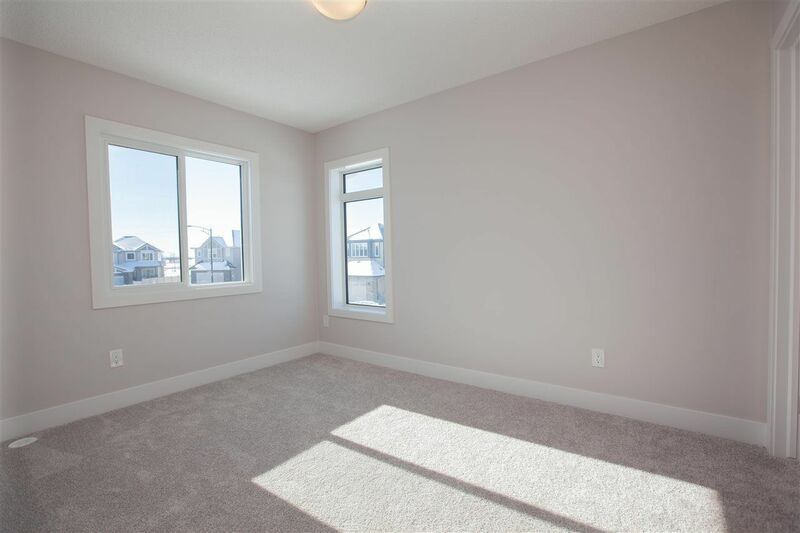 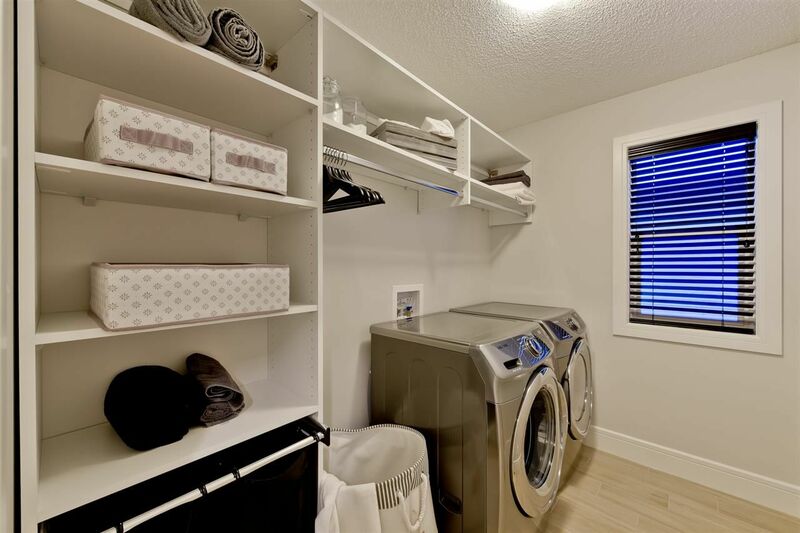 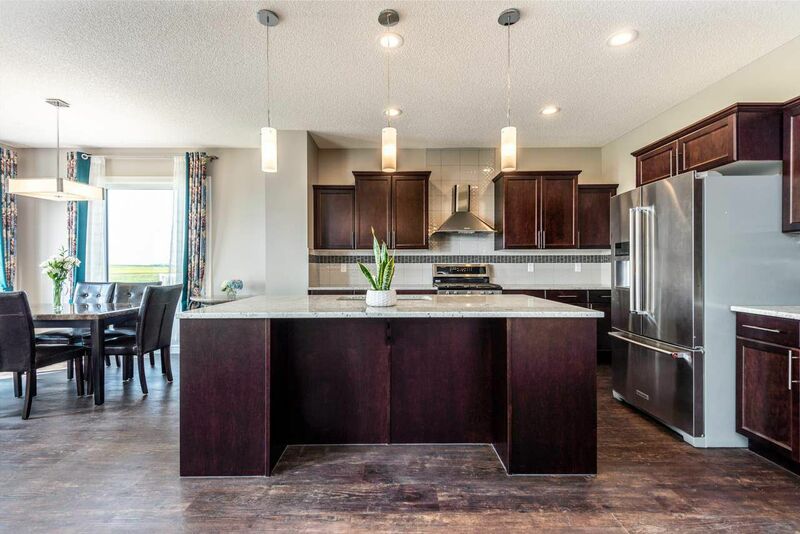 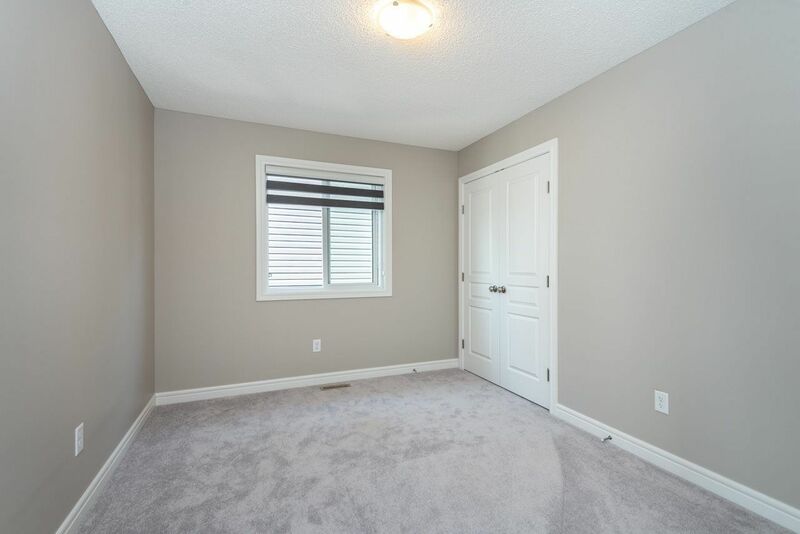 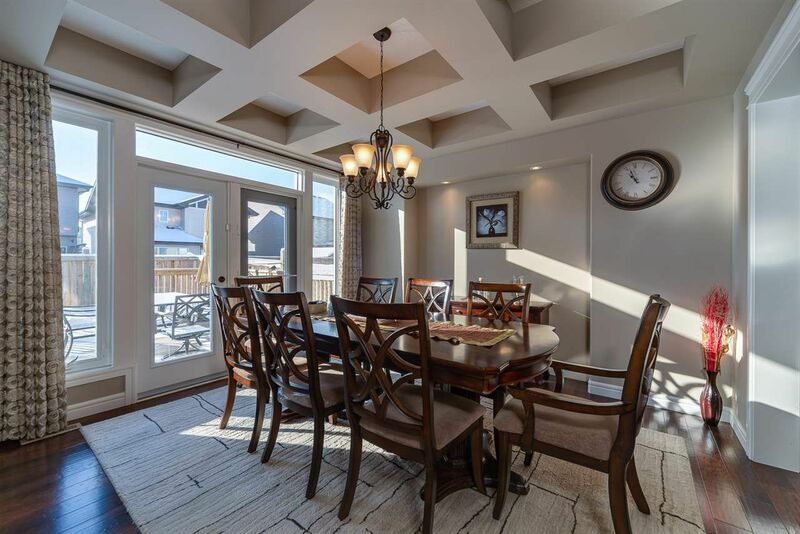 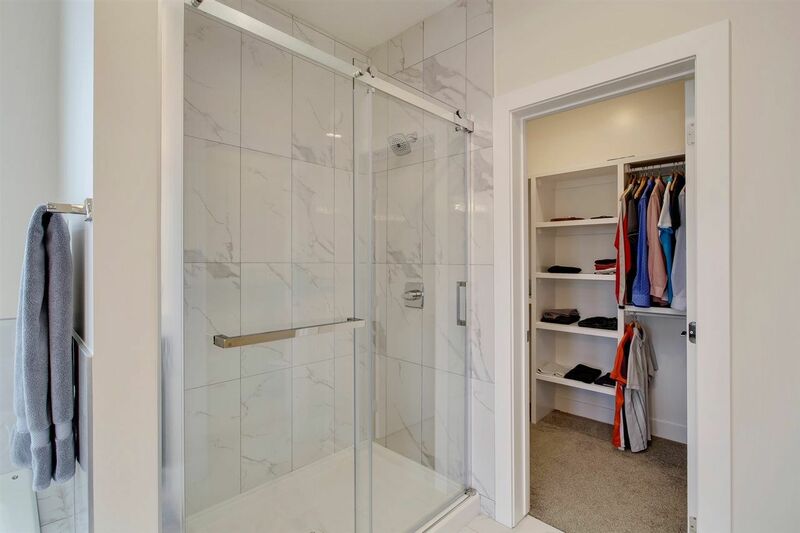 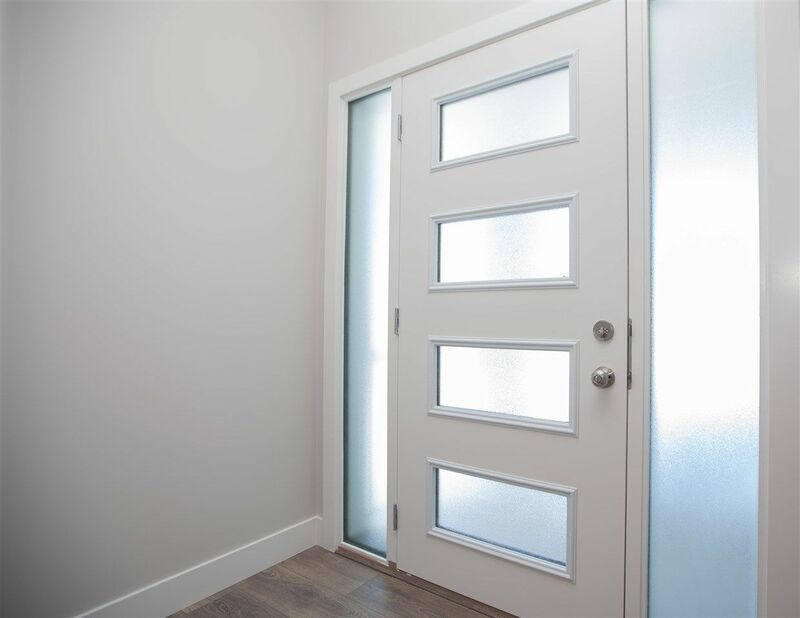 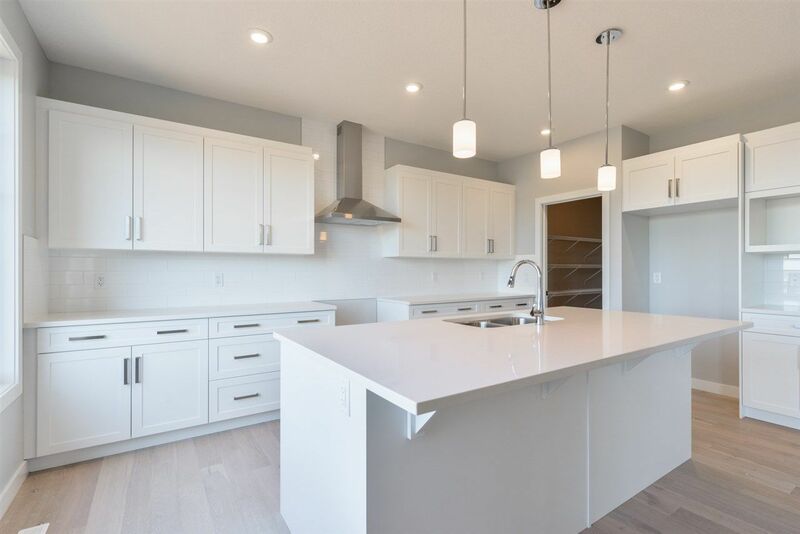 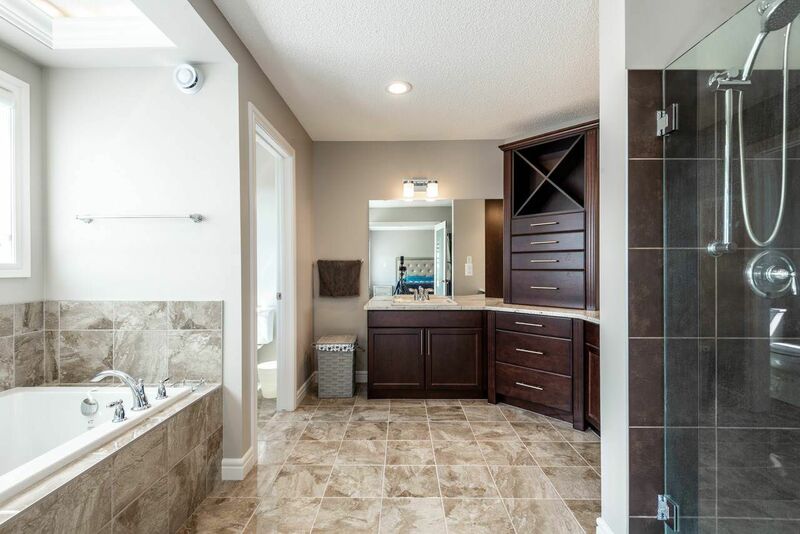 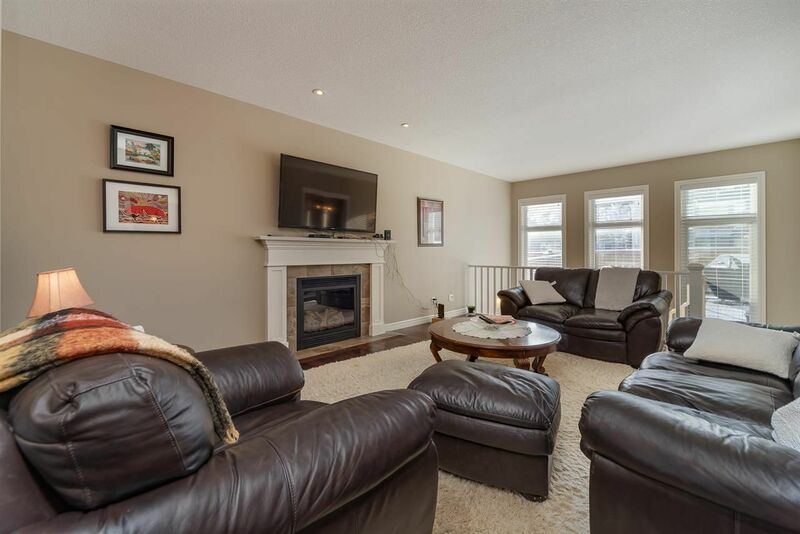 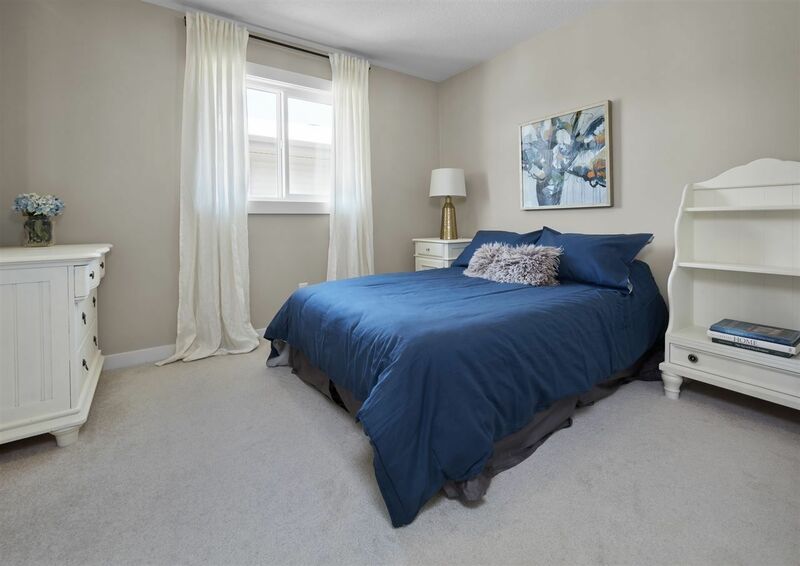 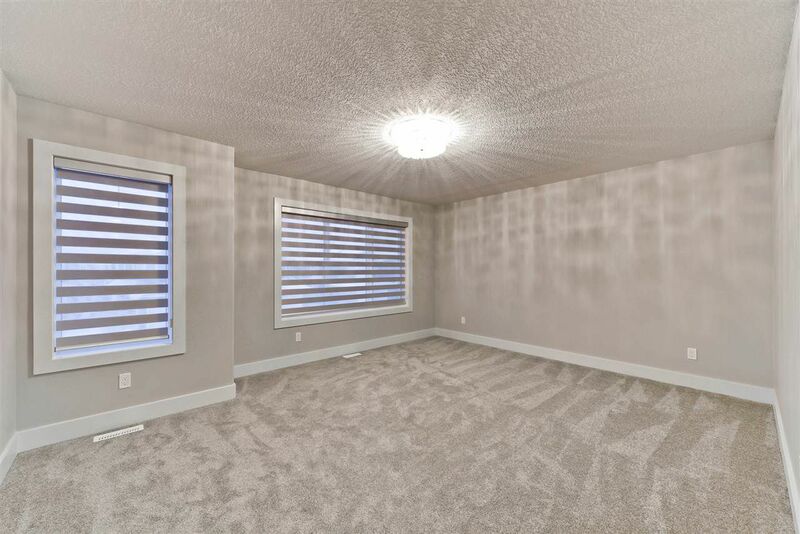 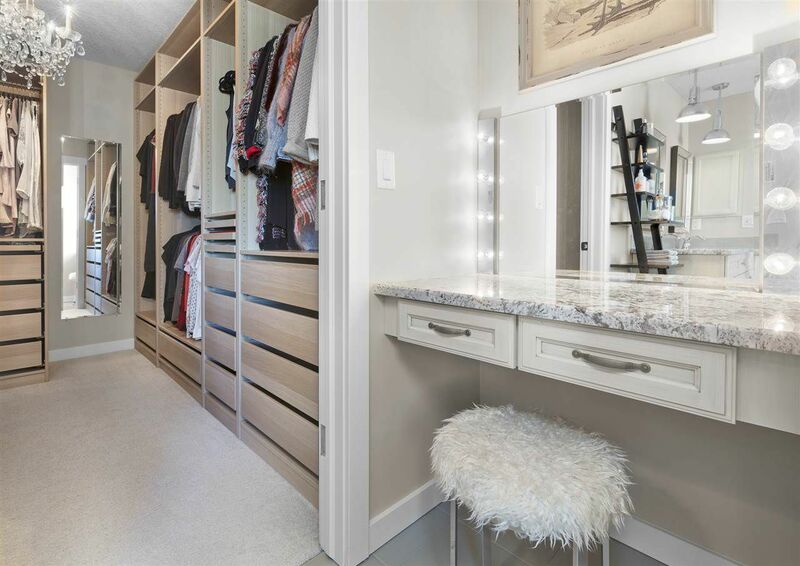 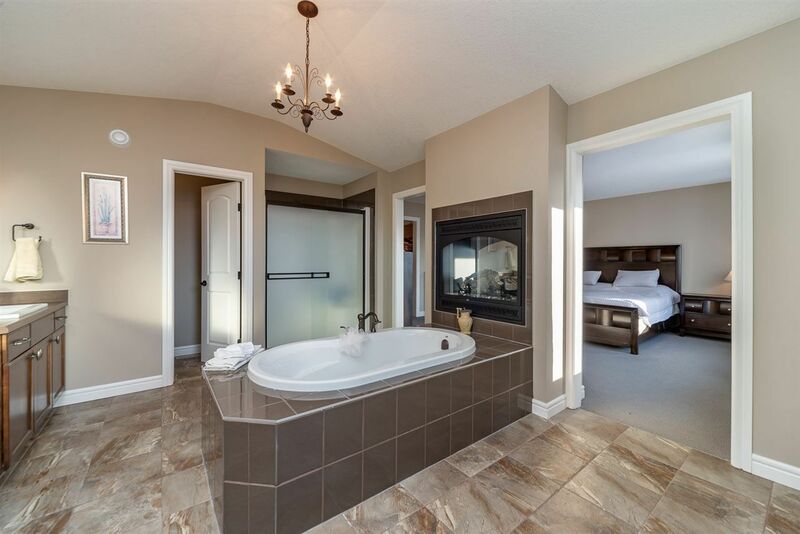 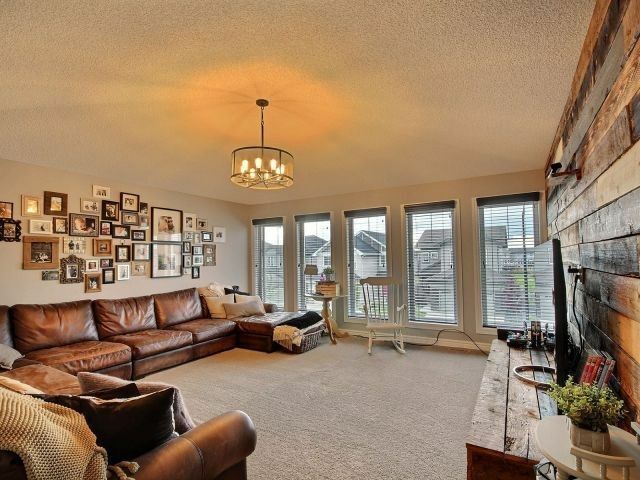 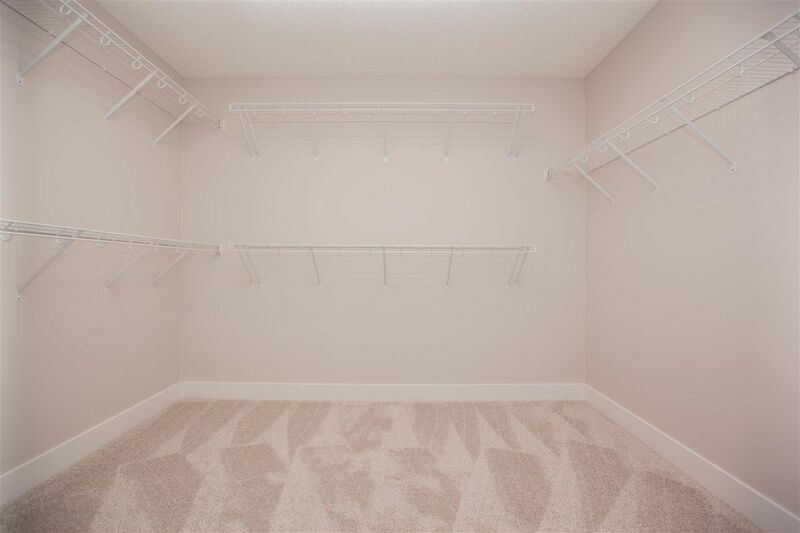 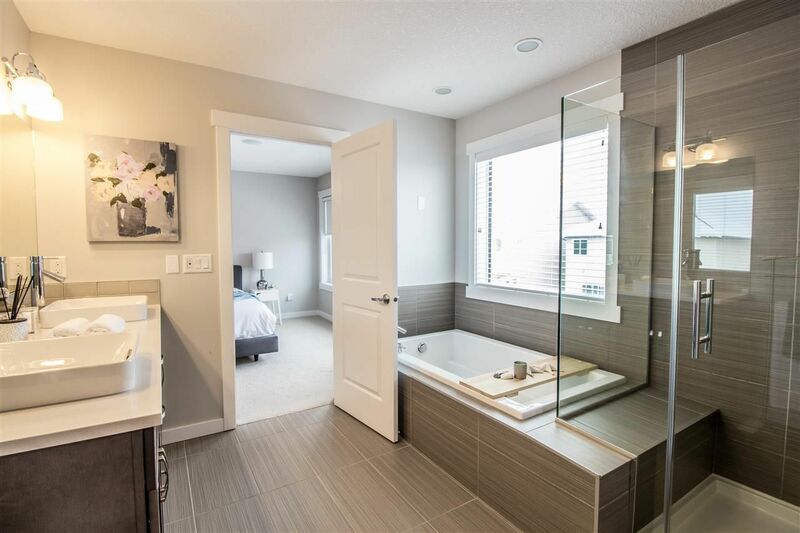 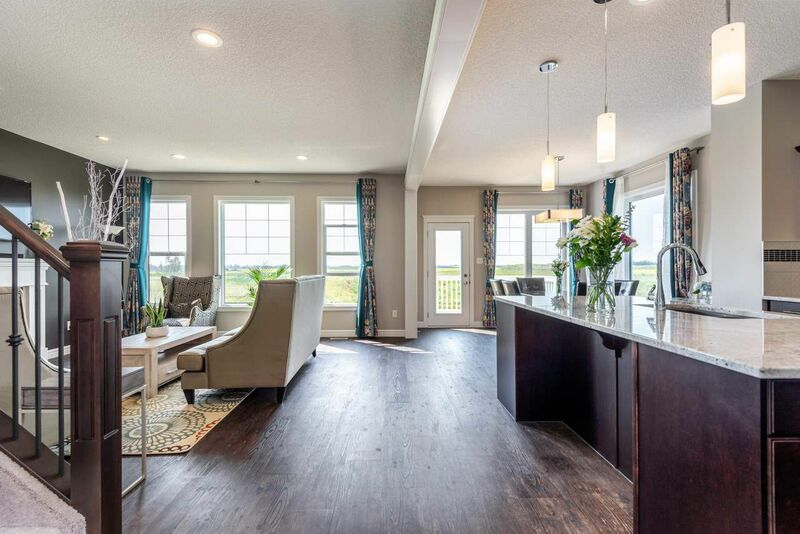 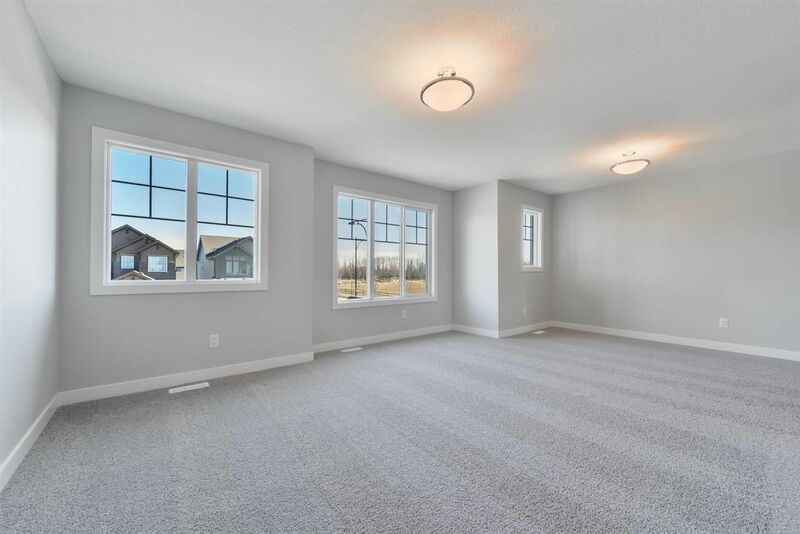 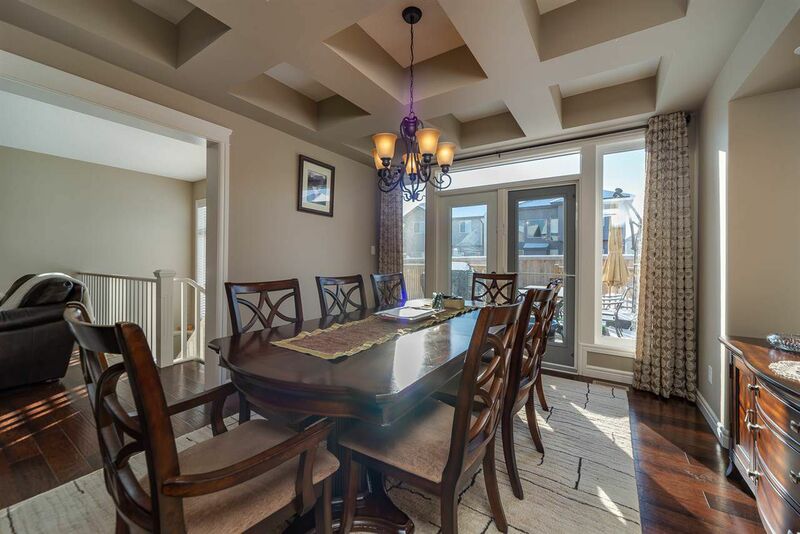 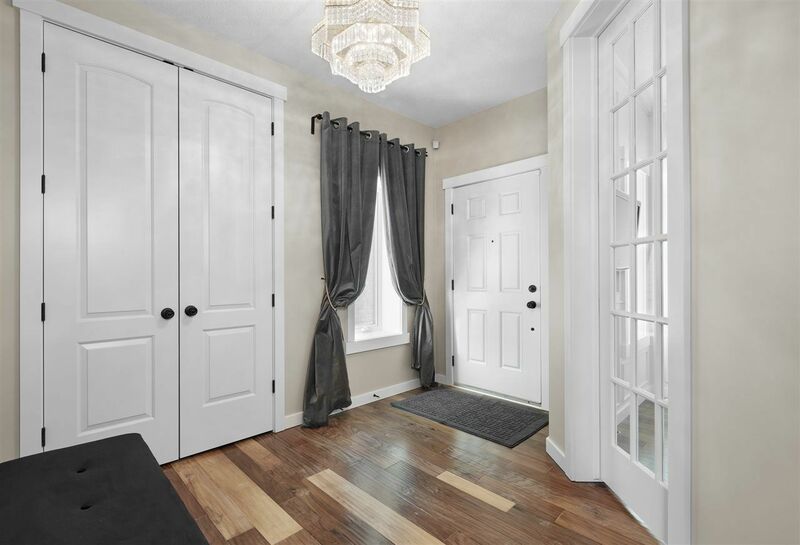 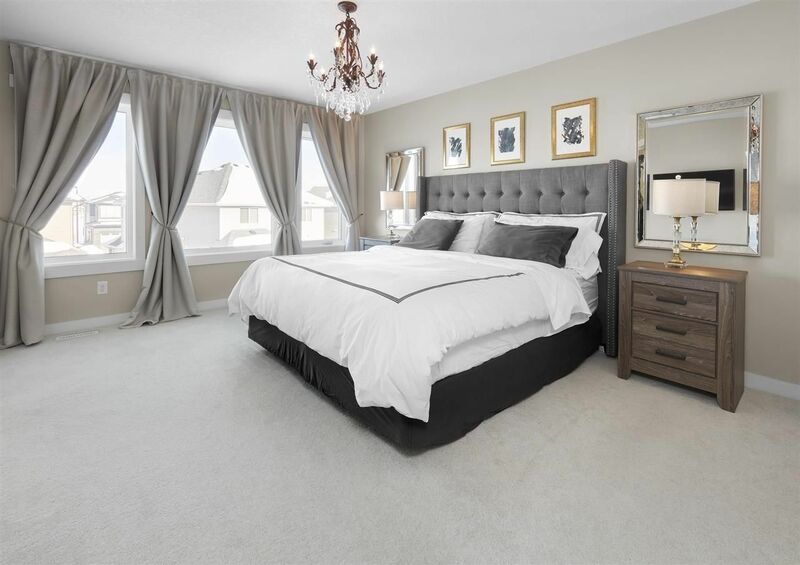 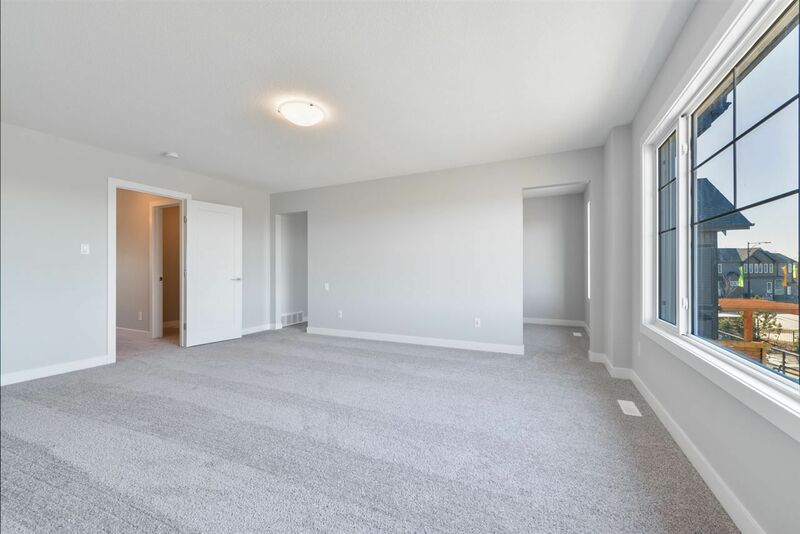 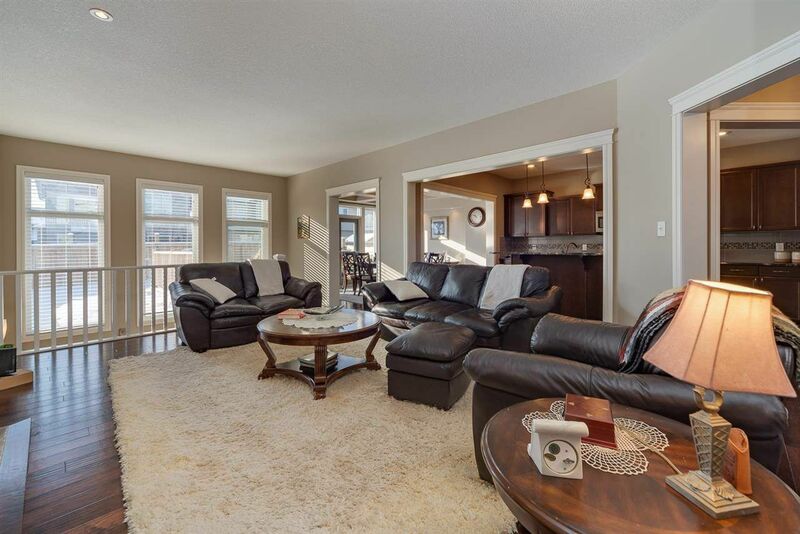 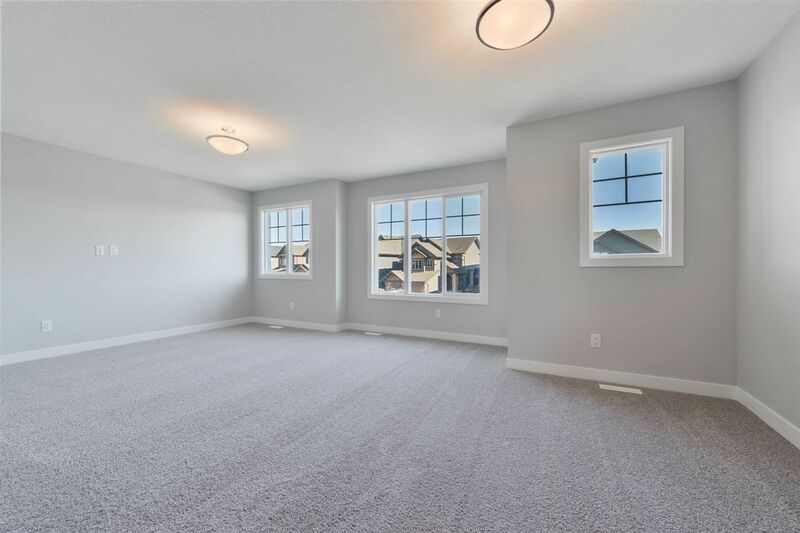 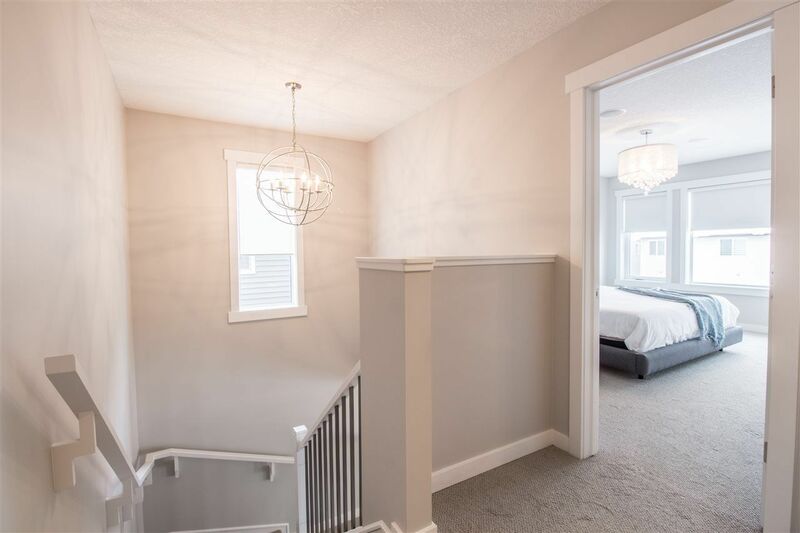 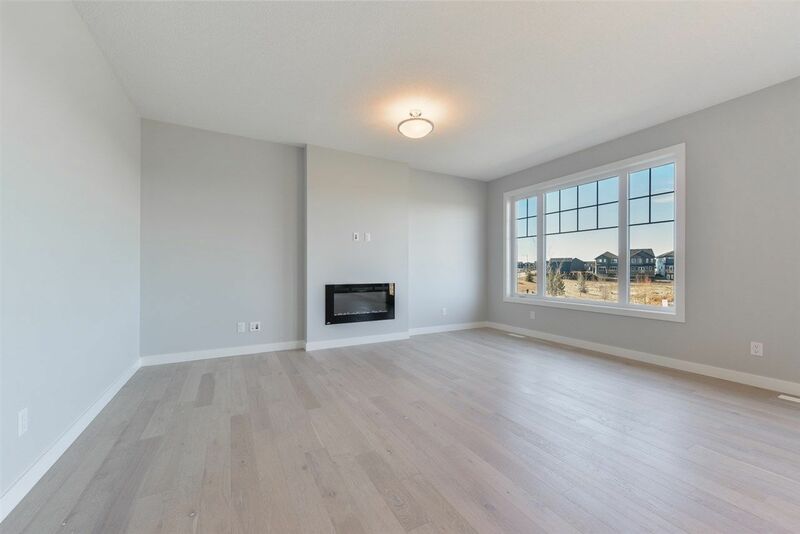 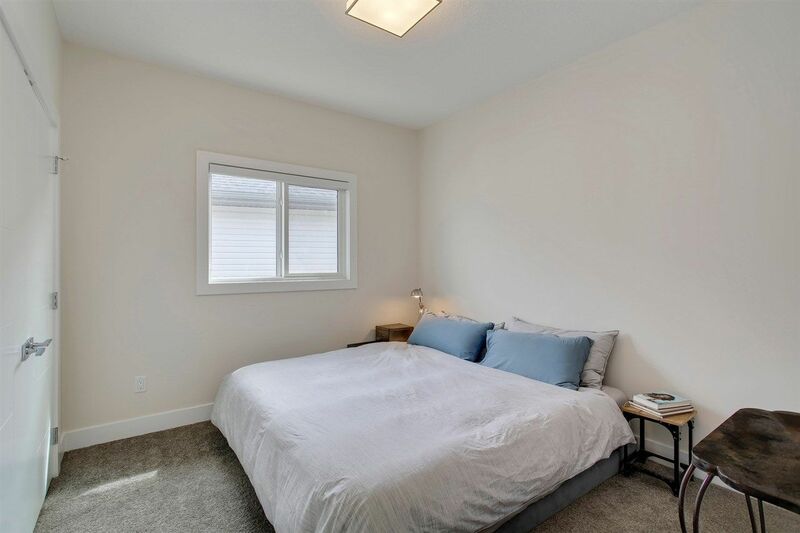 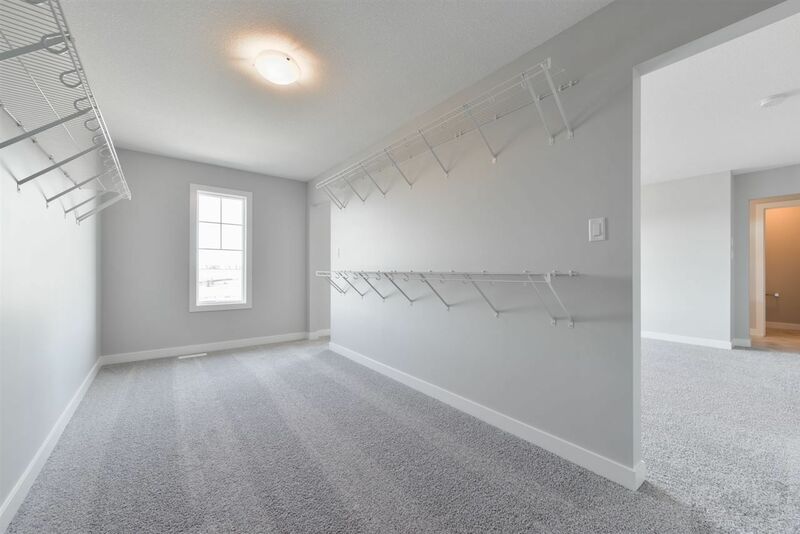 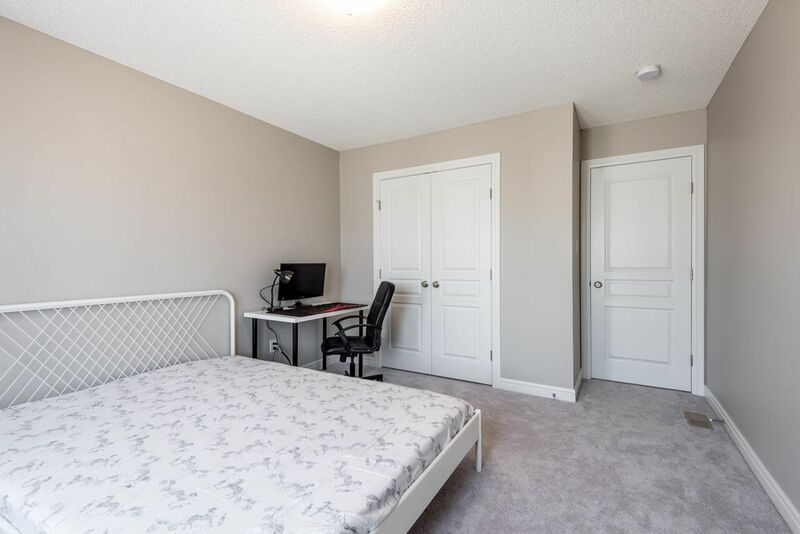 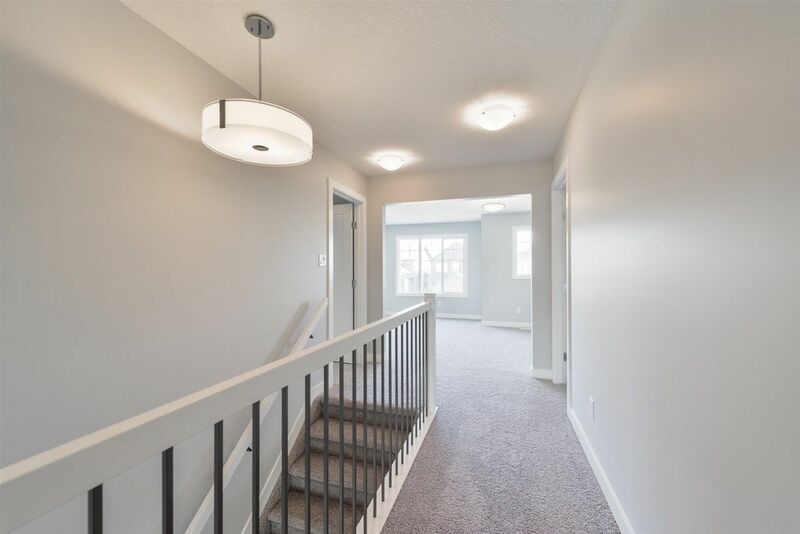 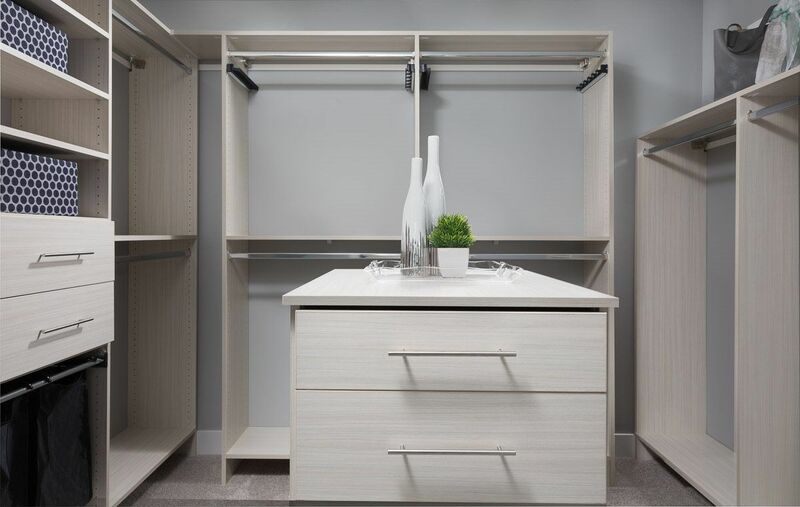 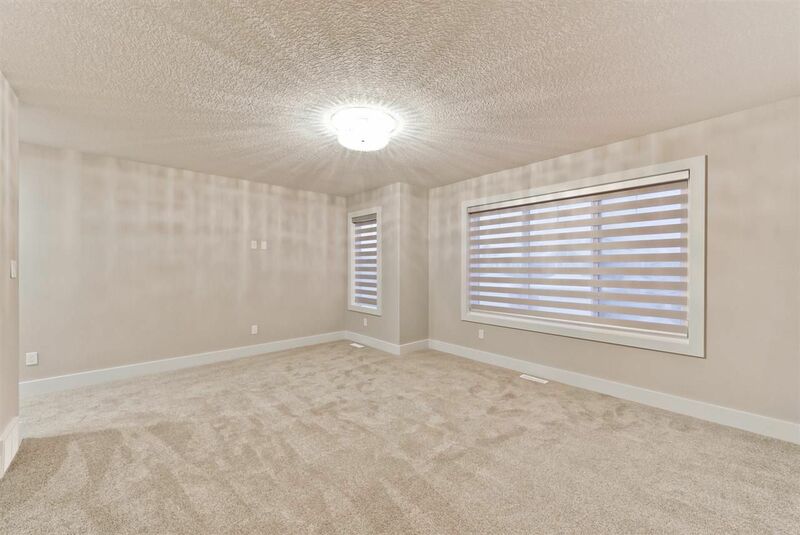 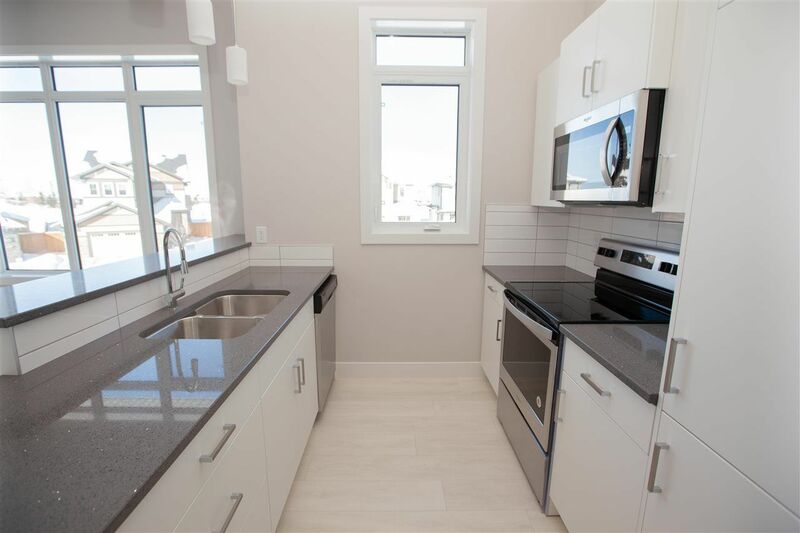 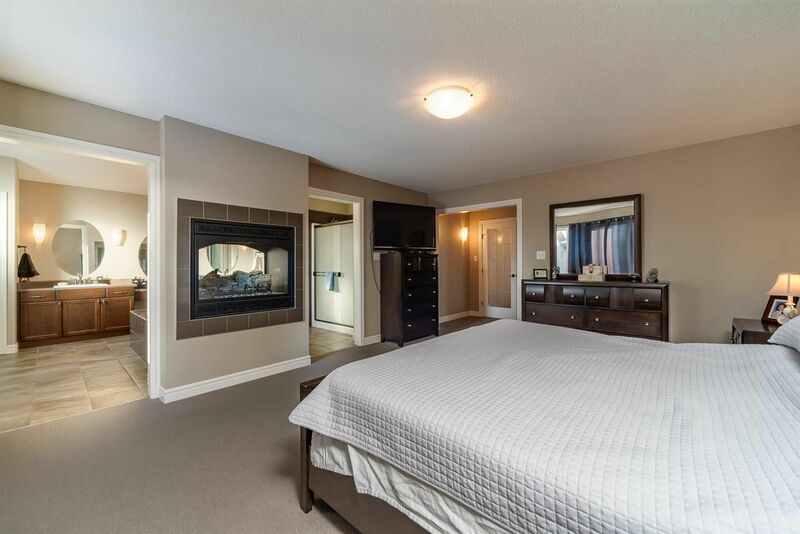 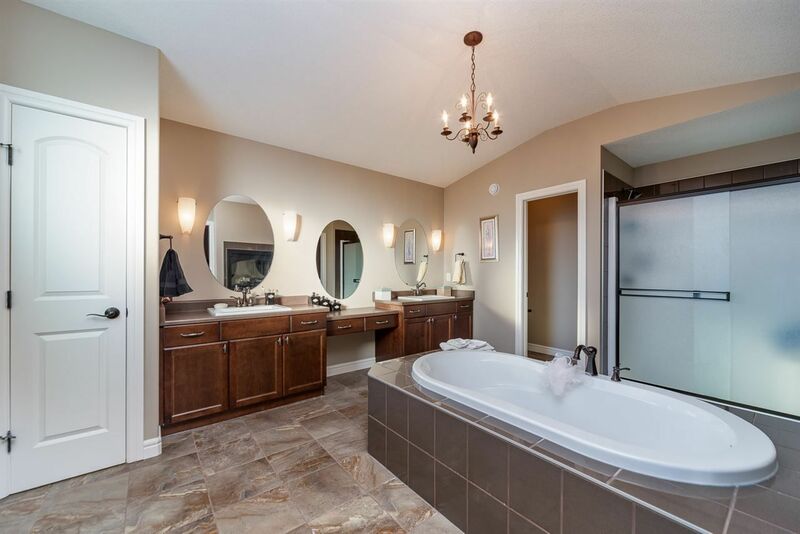 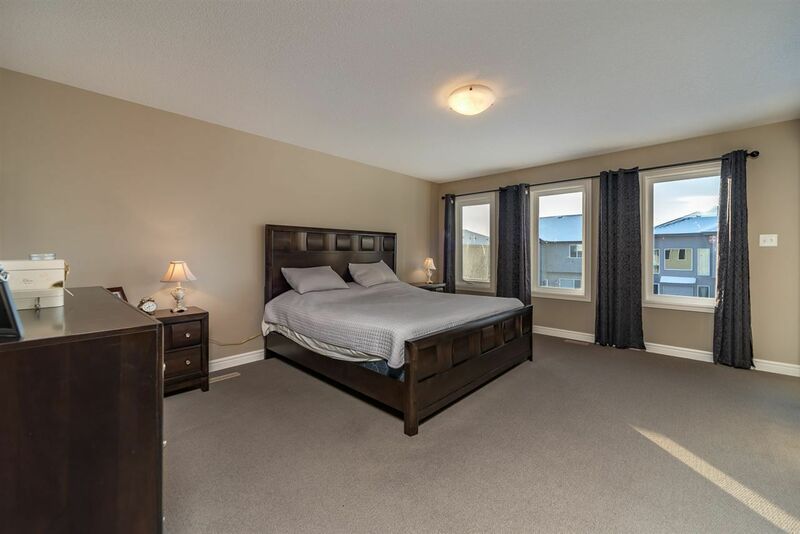 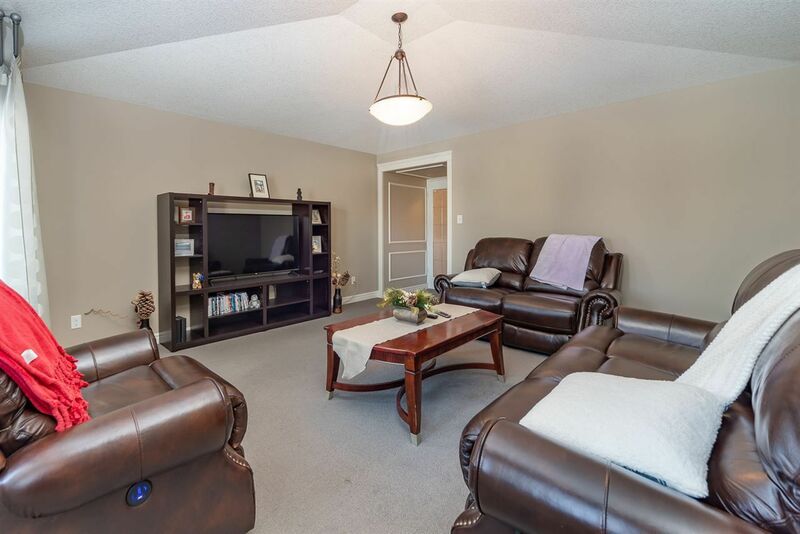 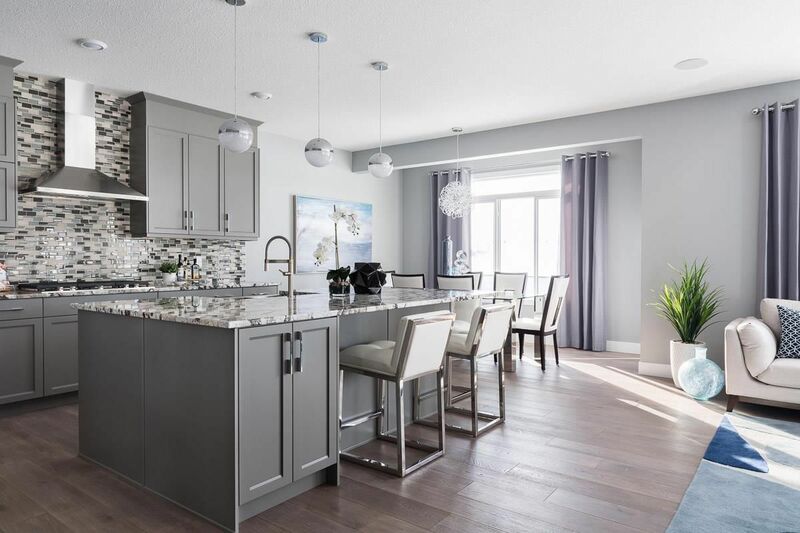 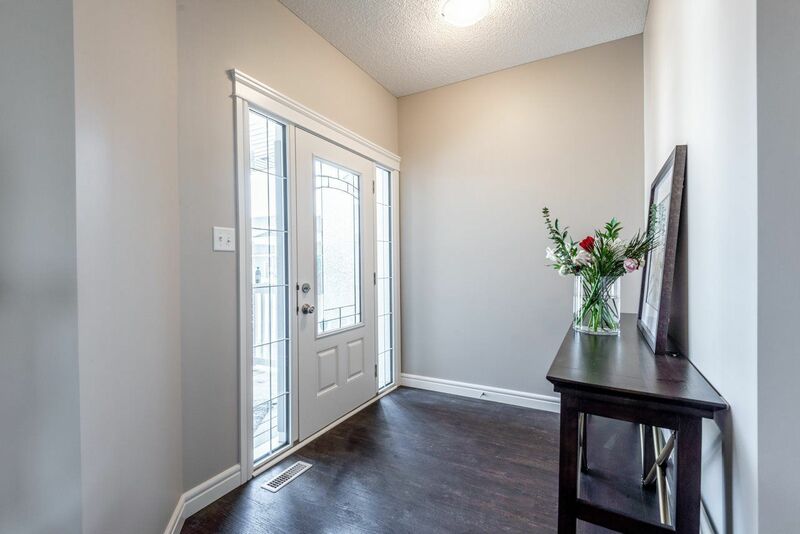 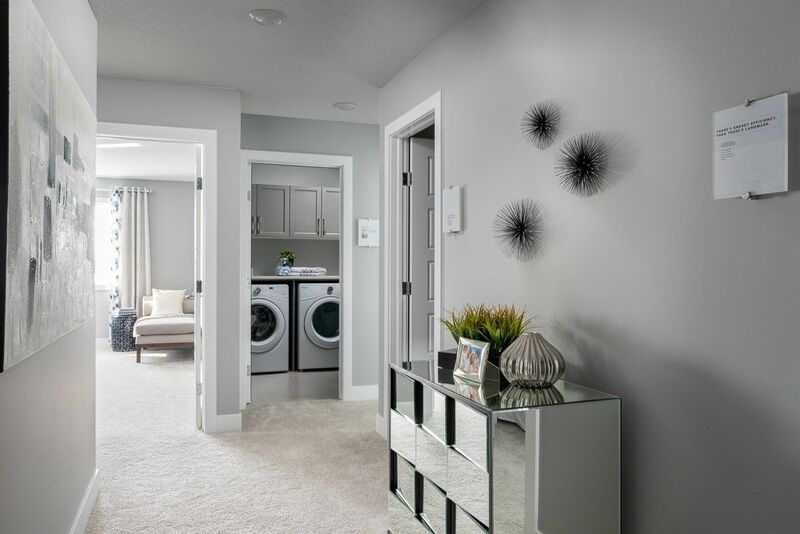 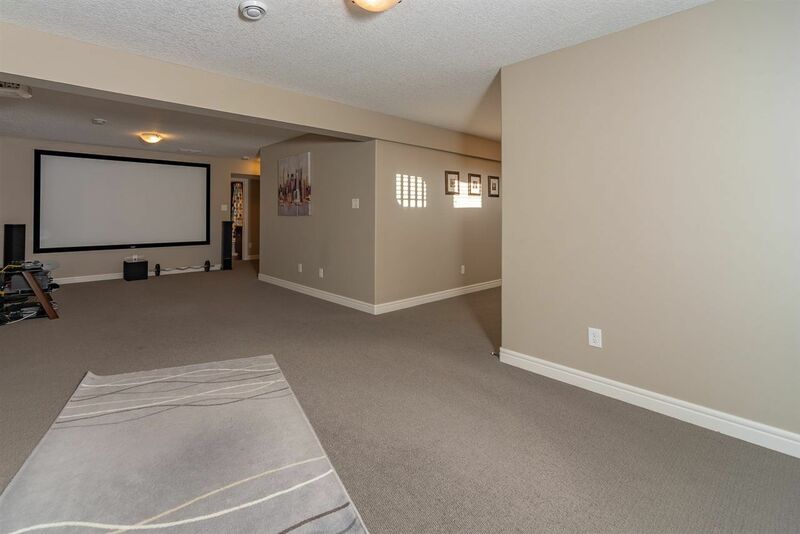 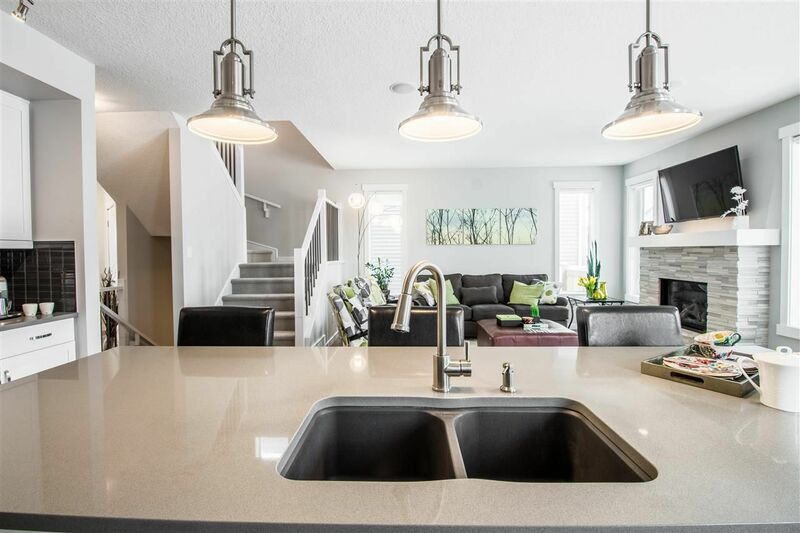 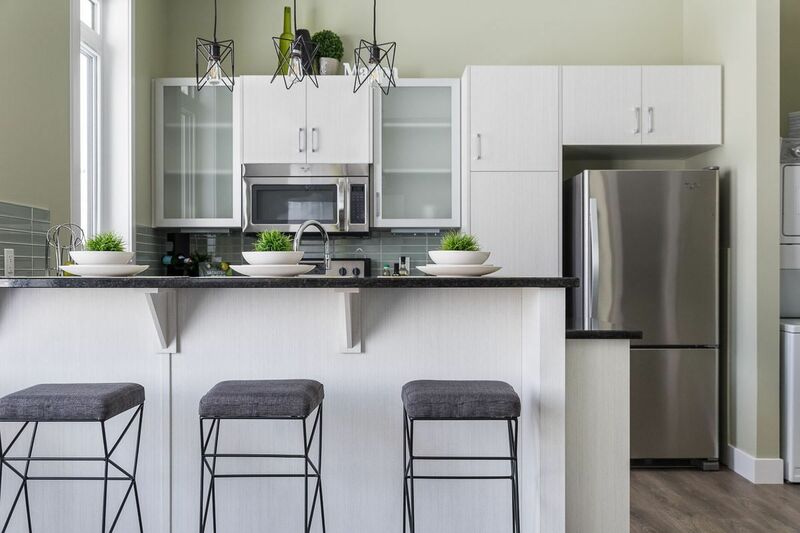 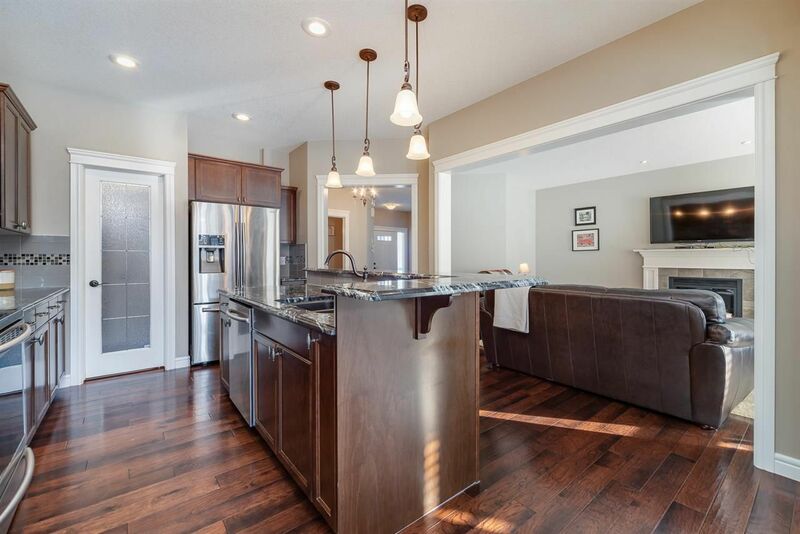 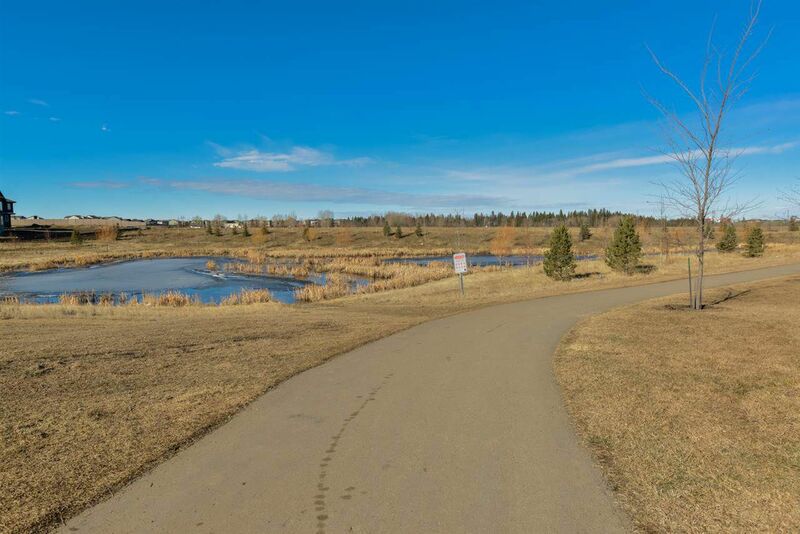 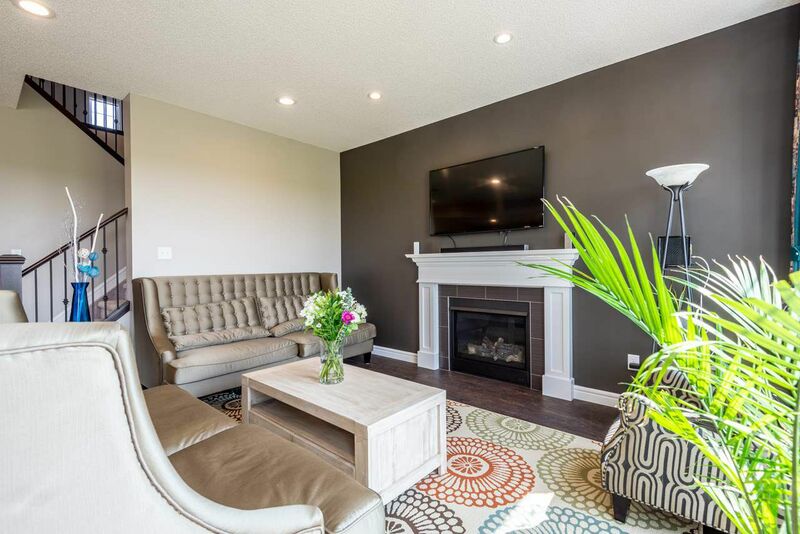 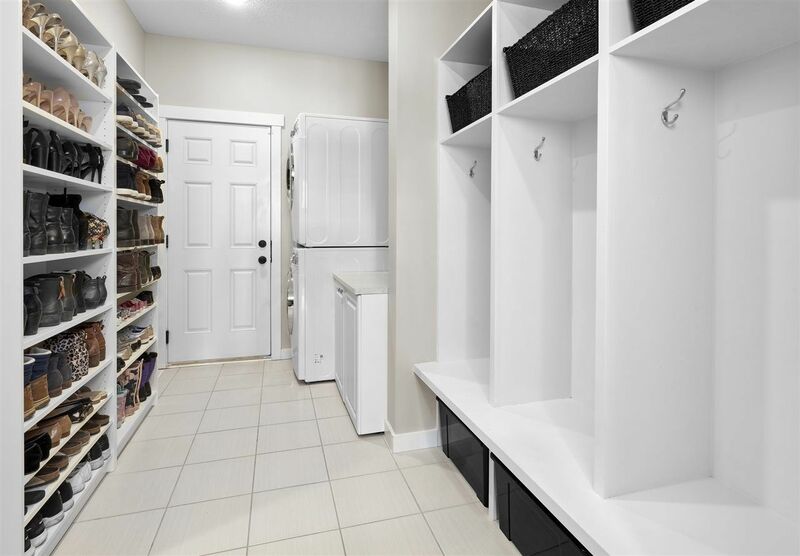 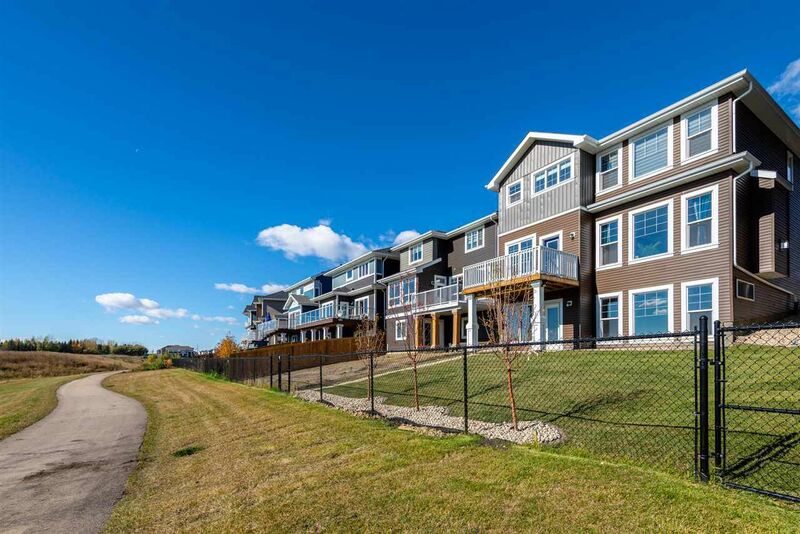 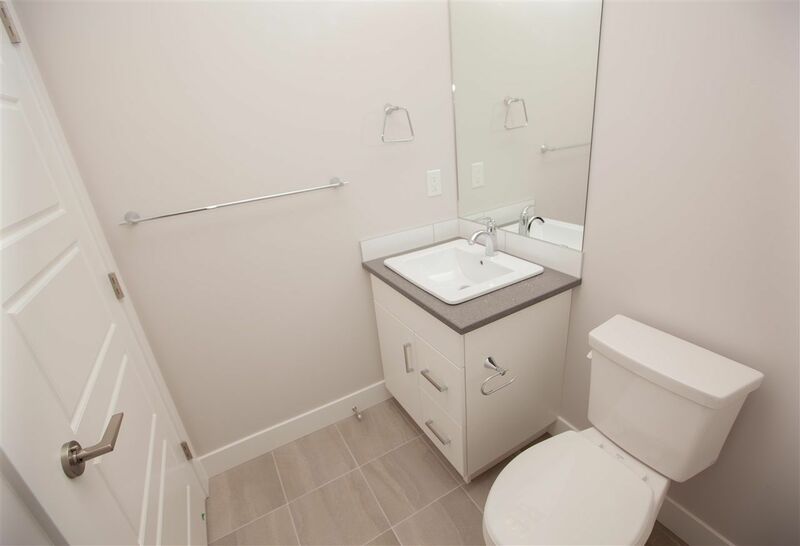 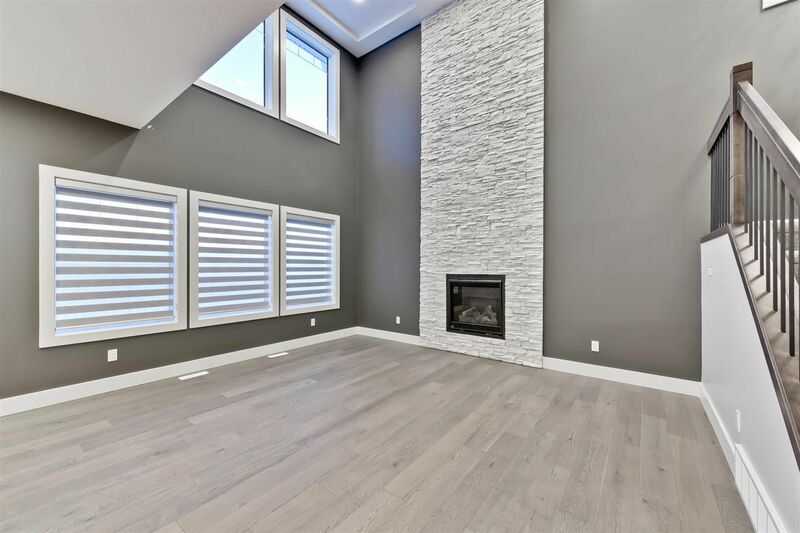 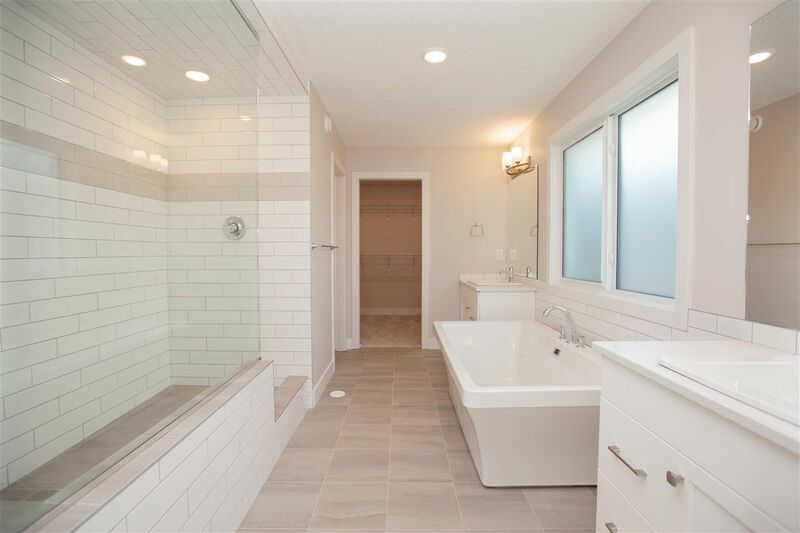 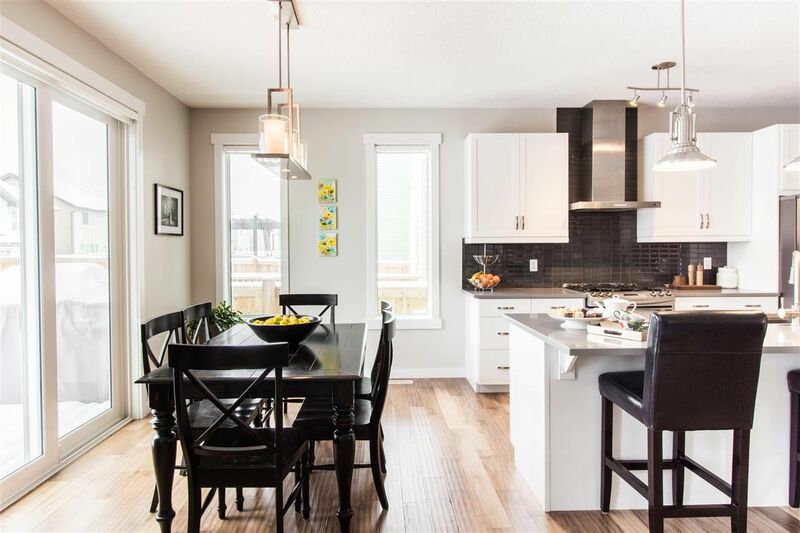 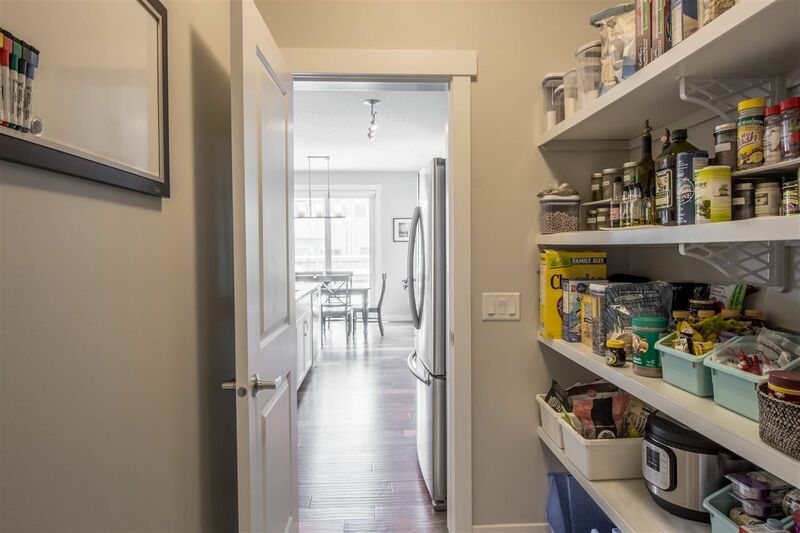 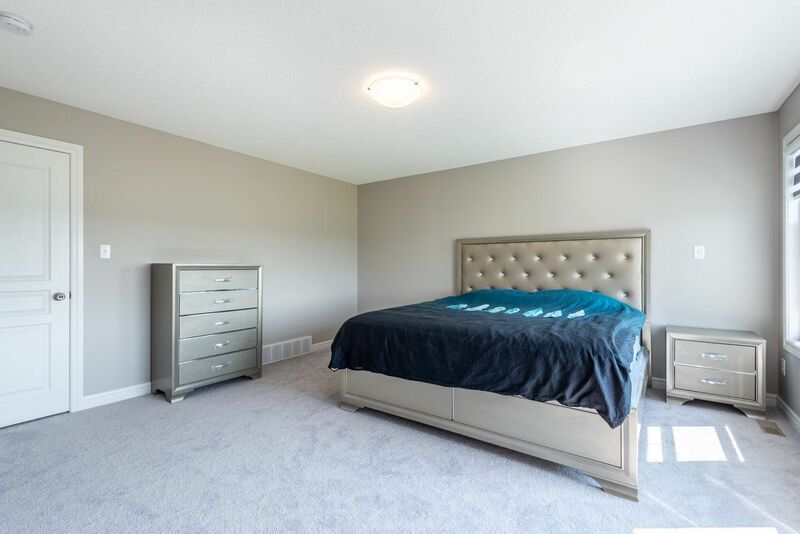 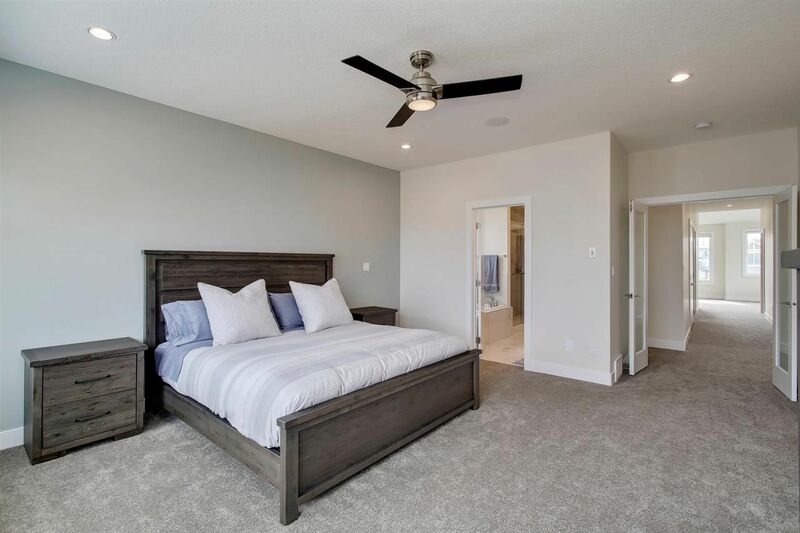 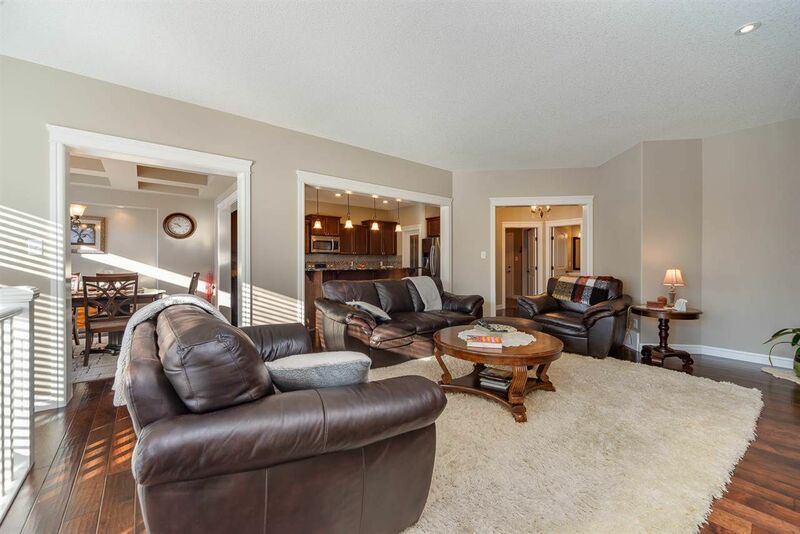 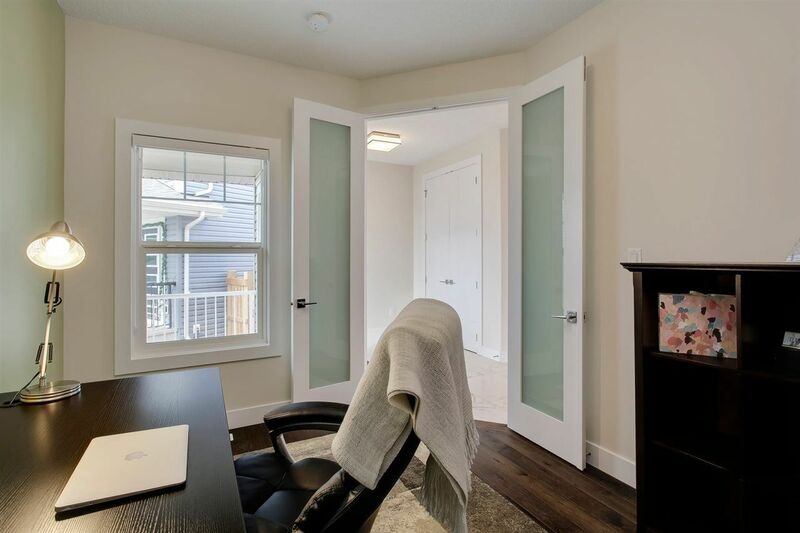 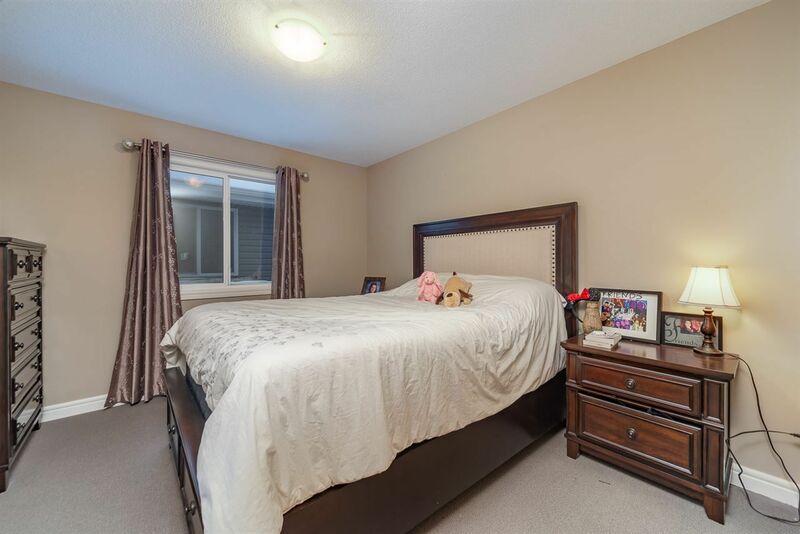 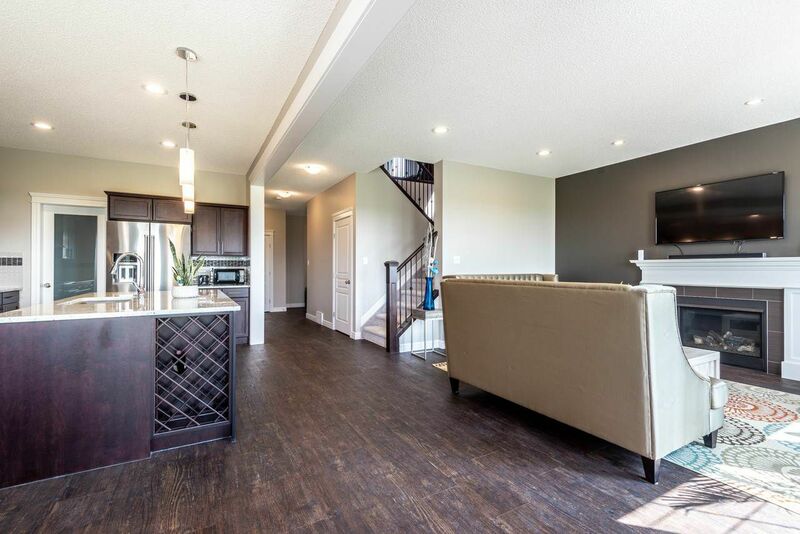 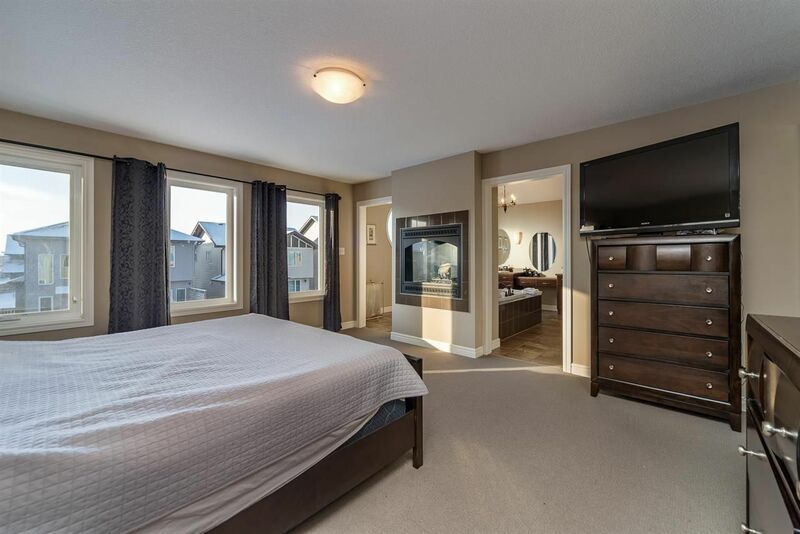 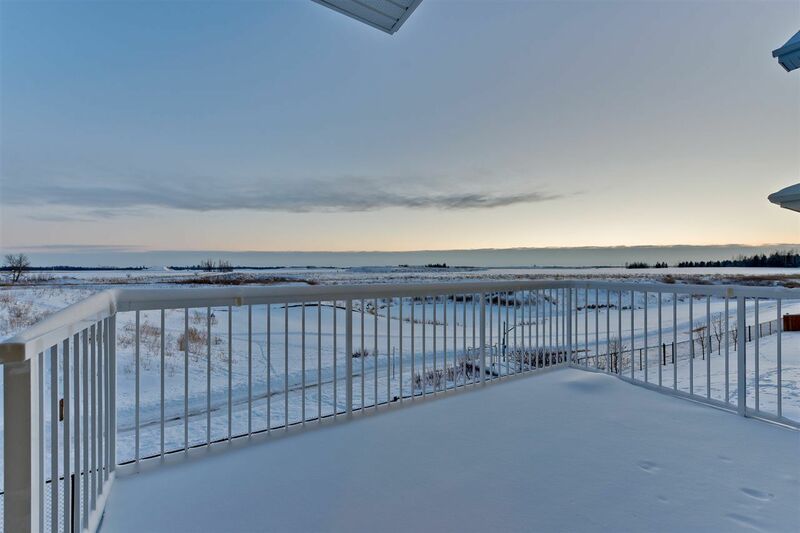 Glenridding offers three nearby golf courses, the Currents of Windermere and south Edmonton Common Shopping districts, and walking trails to the Whitemud Creek Ravine. 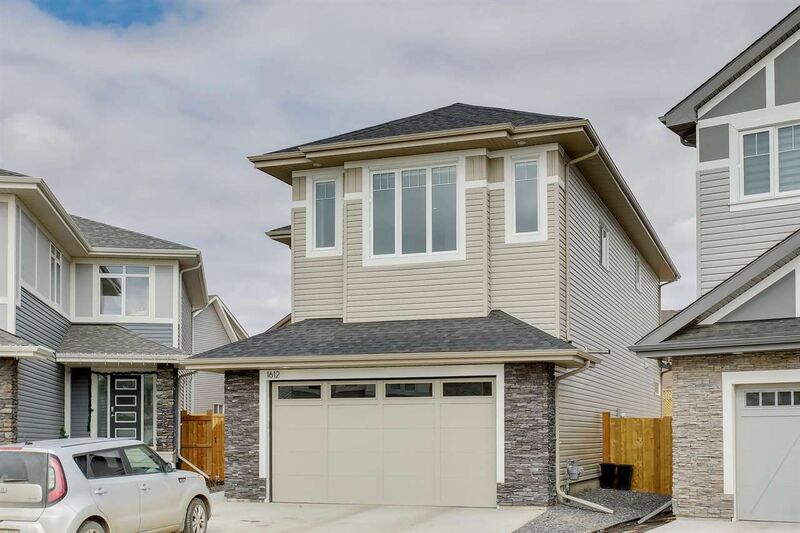 Glenridding Edmonton is an up and coming community in the southern portion of the Windermere Area in southwest Edmonton bounded by 170 Street and Ambleside. 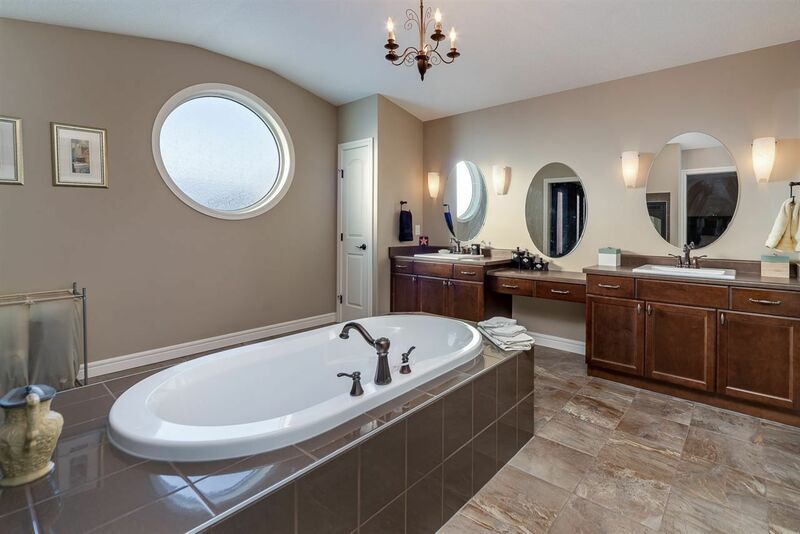 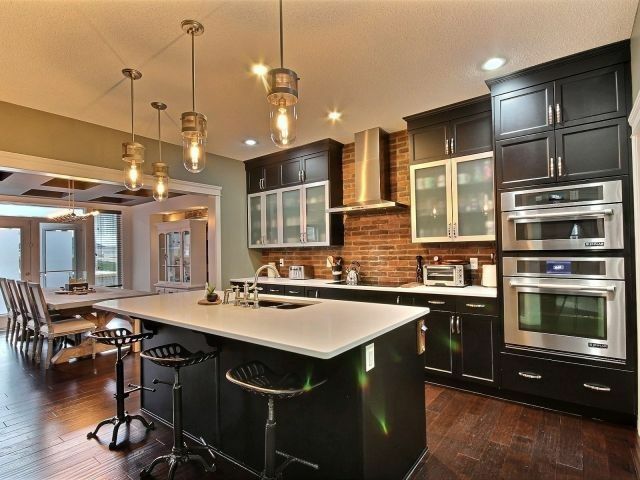 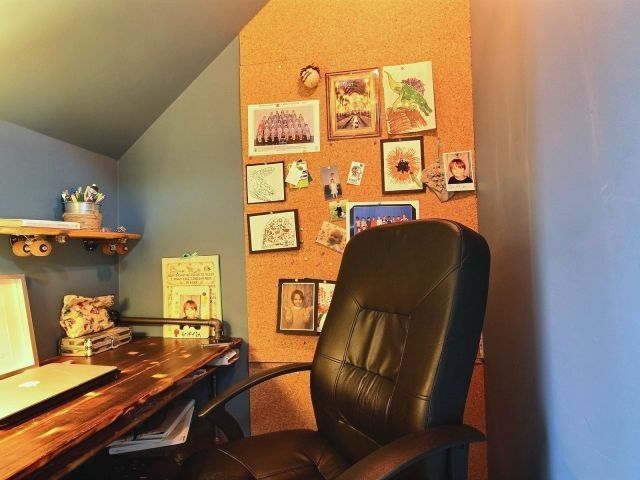 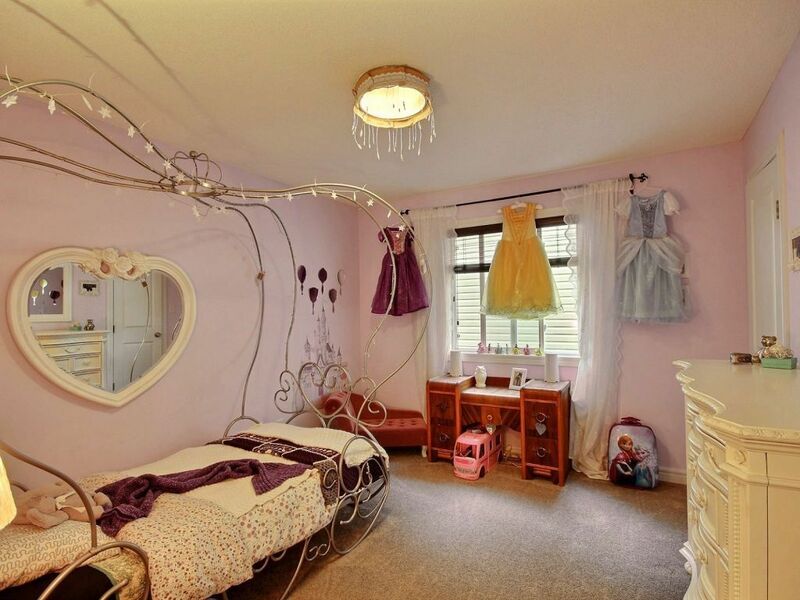 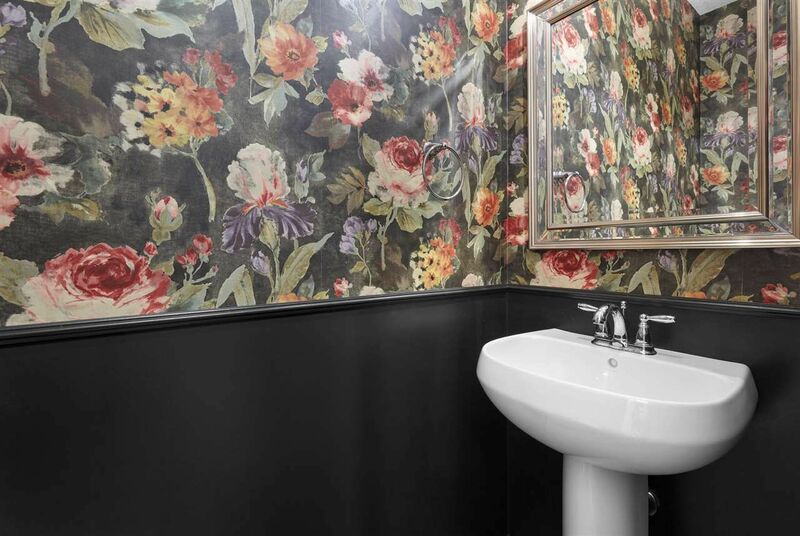 Real estate in Glenridding is comparable to it's Windermere neighbor. 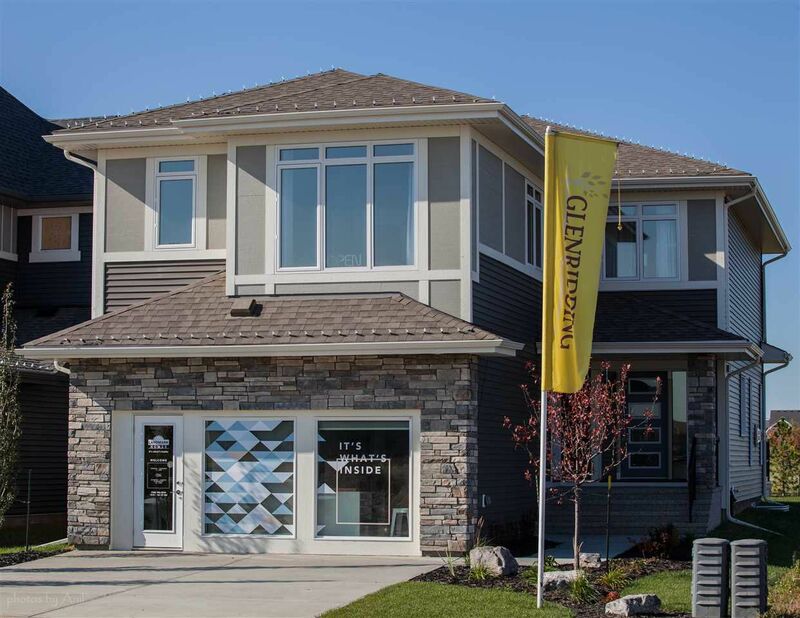 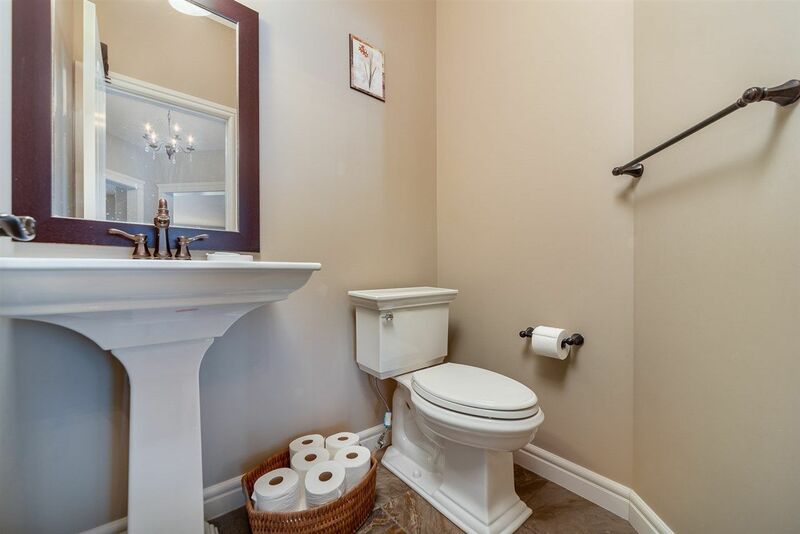 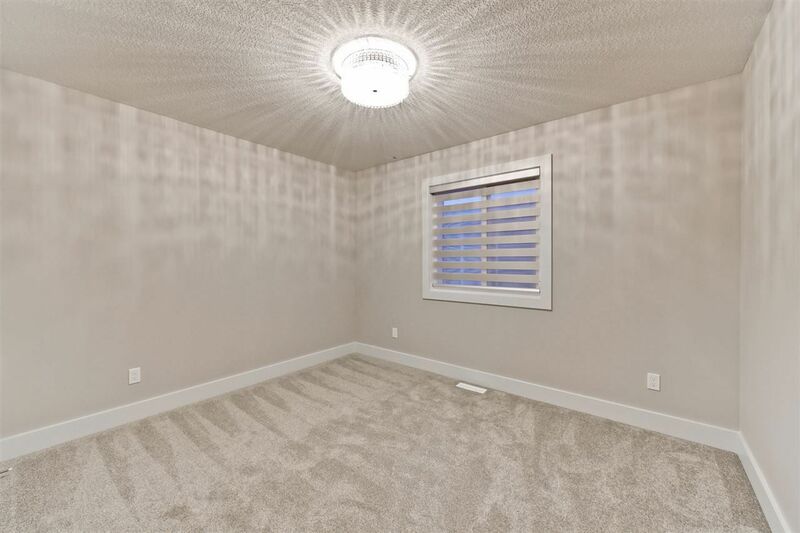 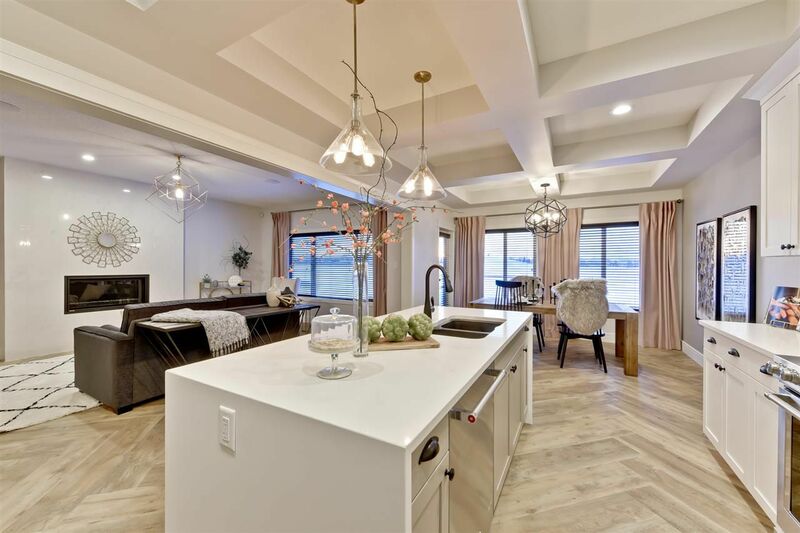 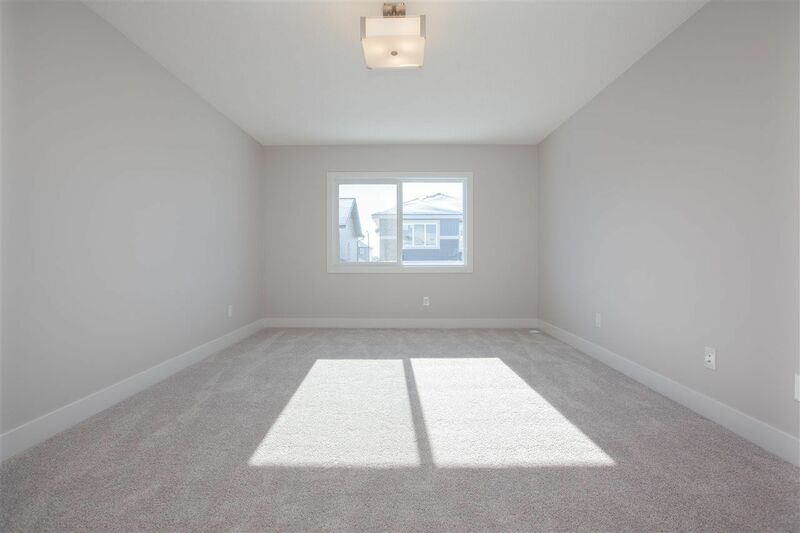 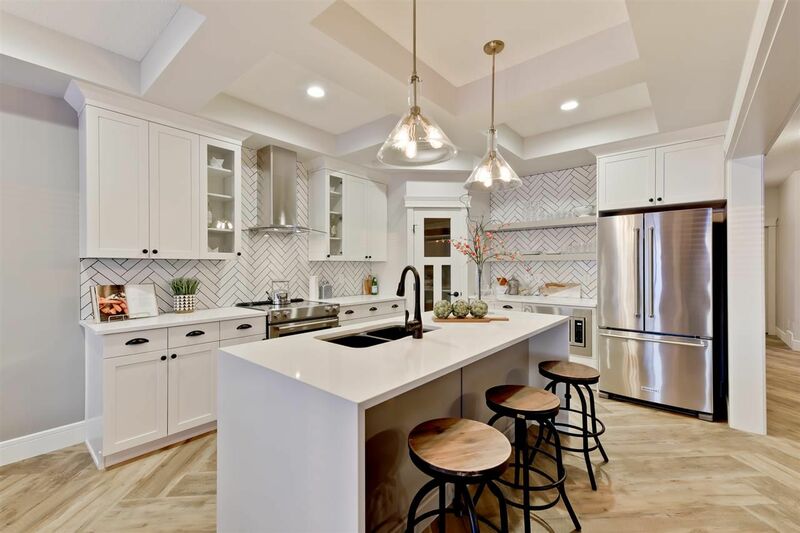 Most of the houses for sale in Glenridding are move up single-family detached homes with a few duplexes and some gorgeous luxury houses. 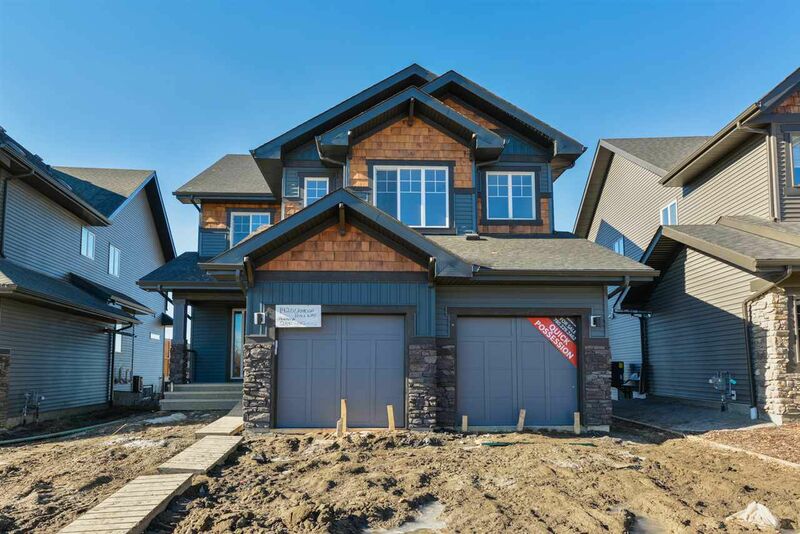 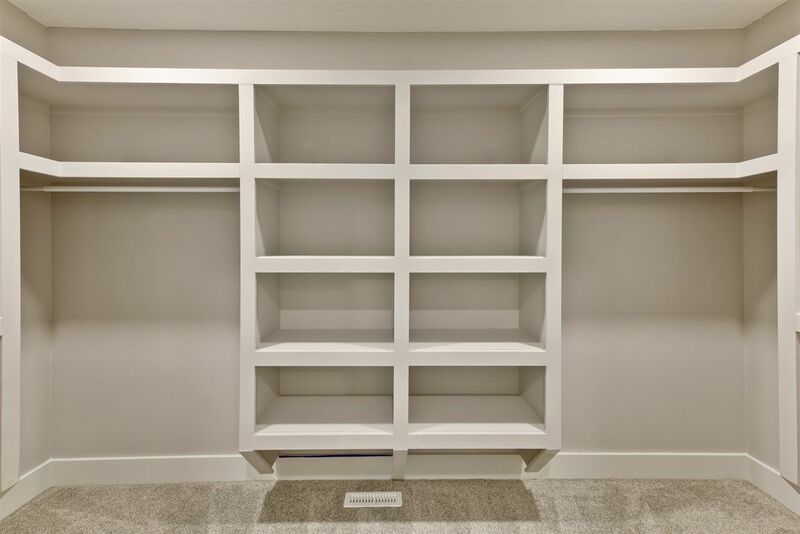 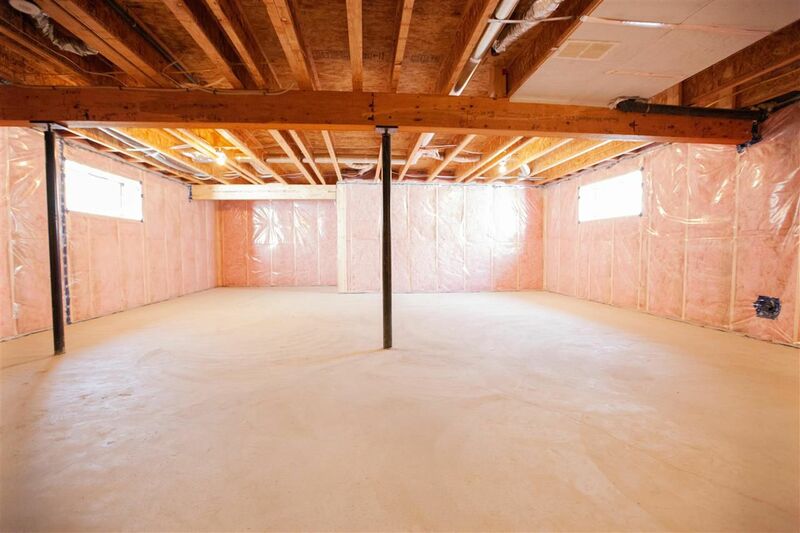 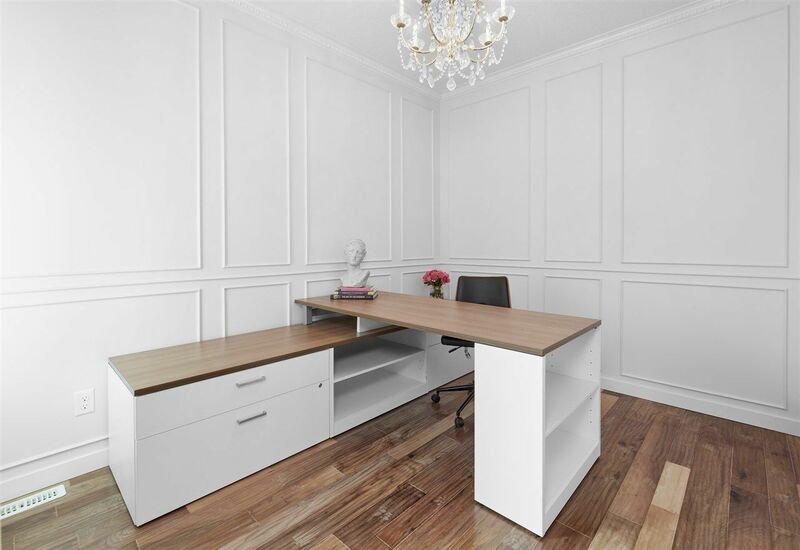 Builders include Homes by Avi, Coventry, Rohit and other custom builders.